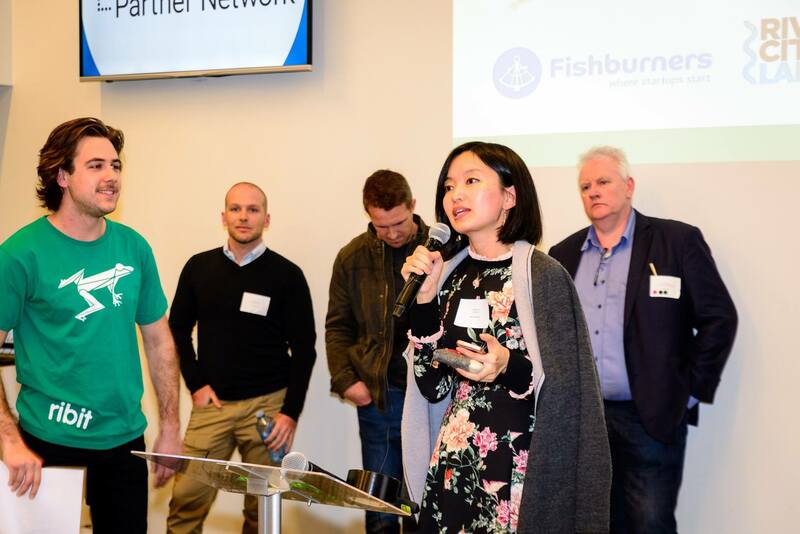 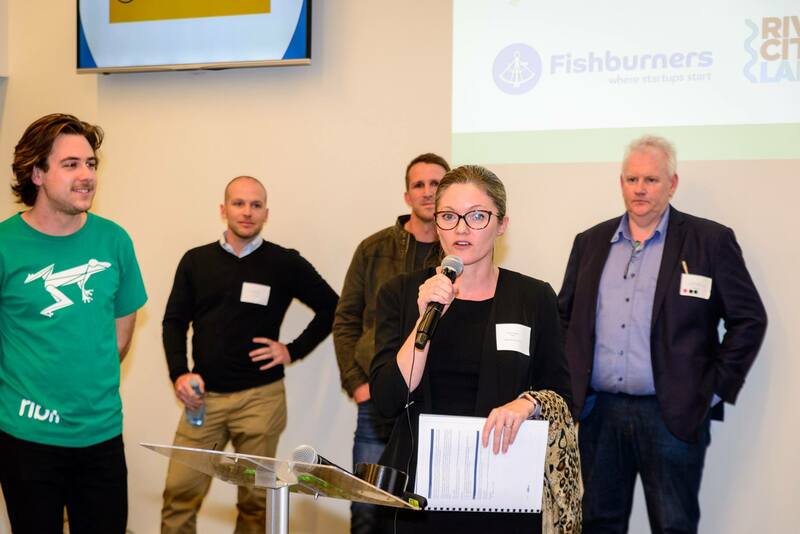 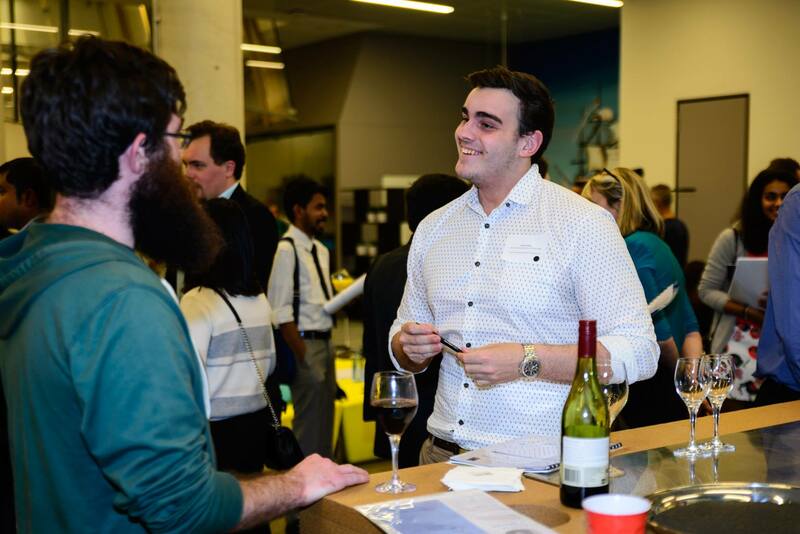 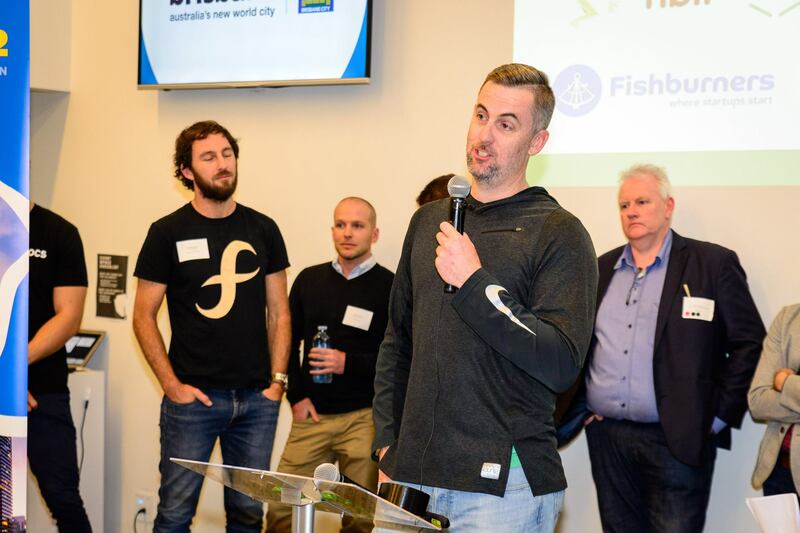 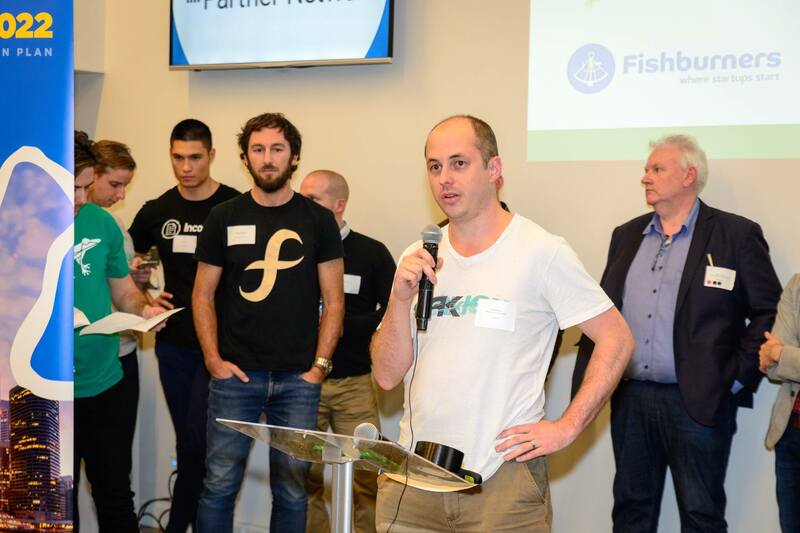 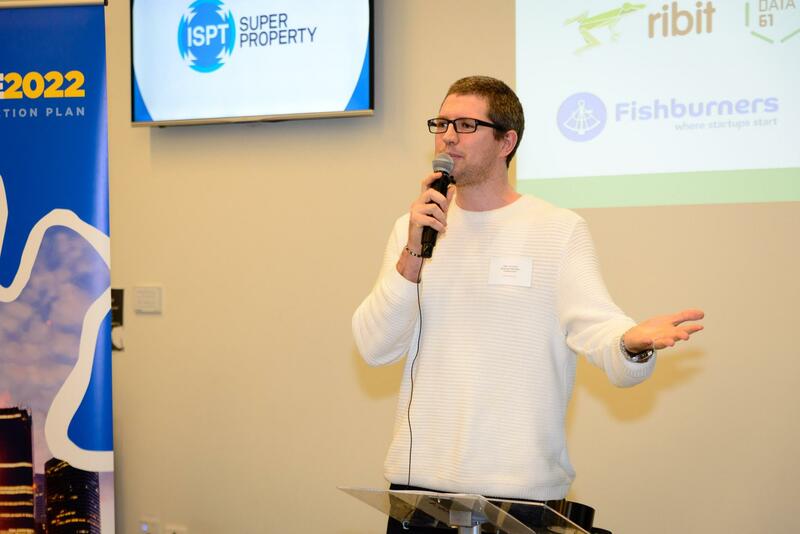 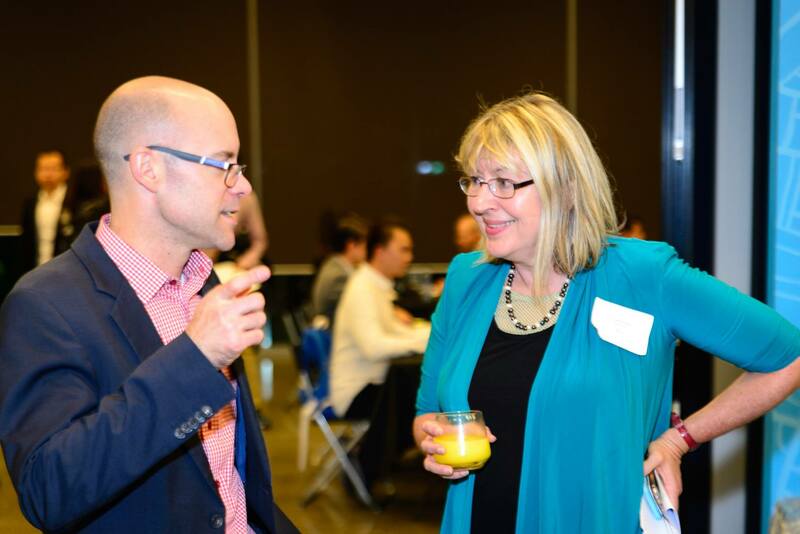 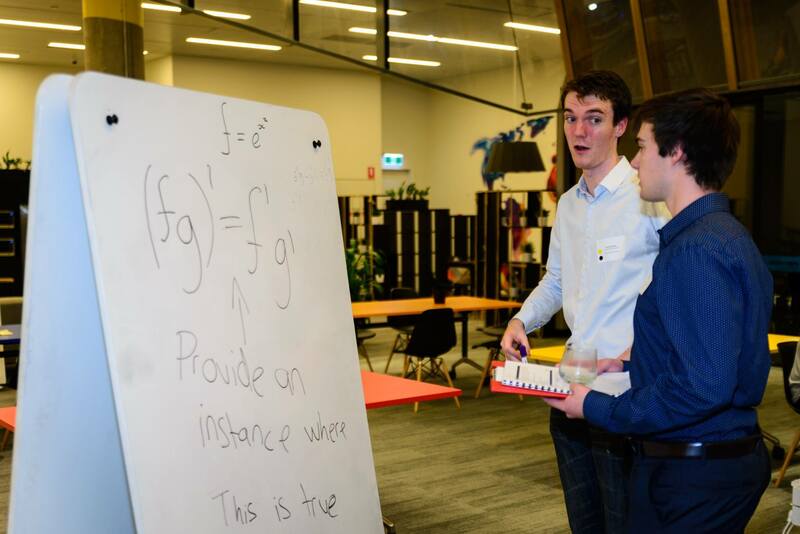 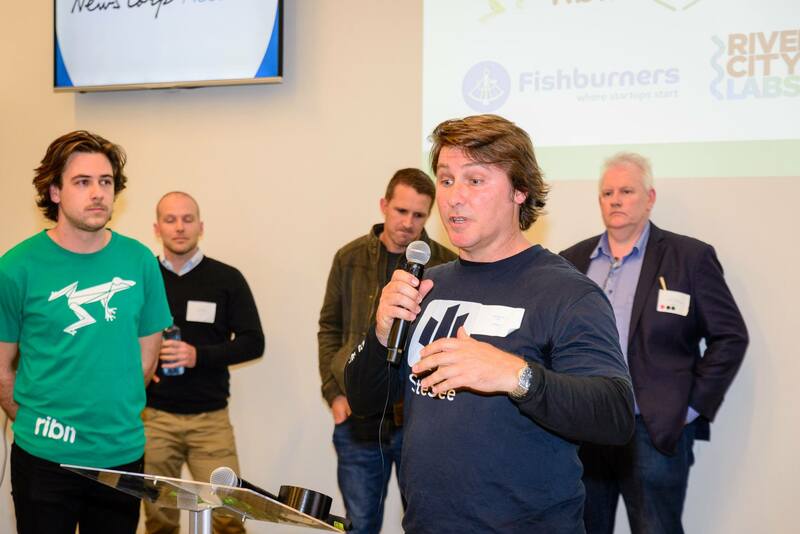 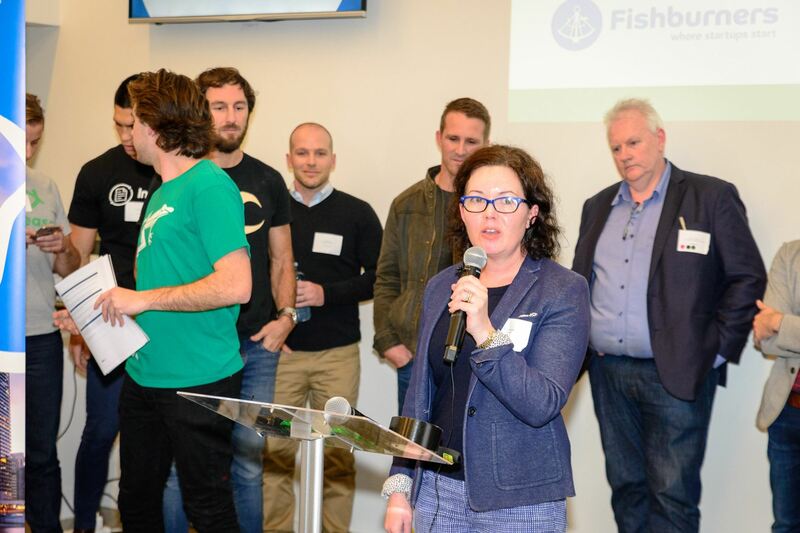 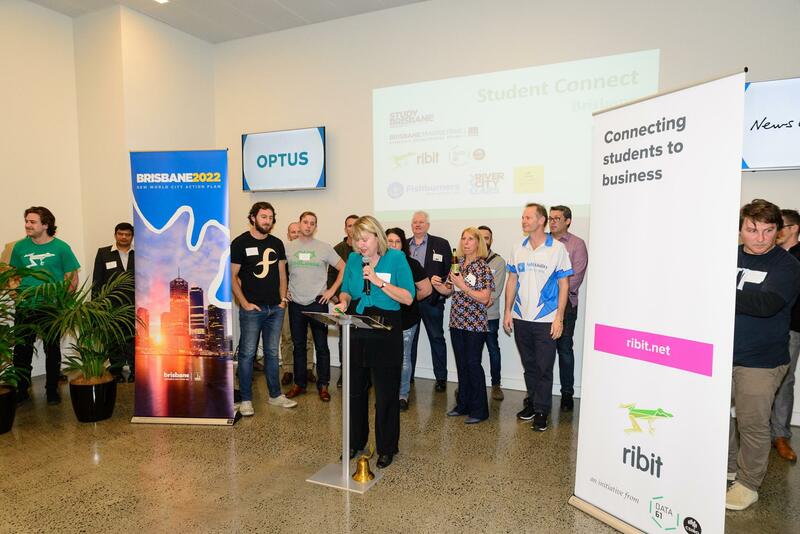 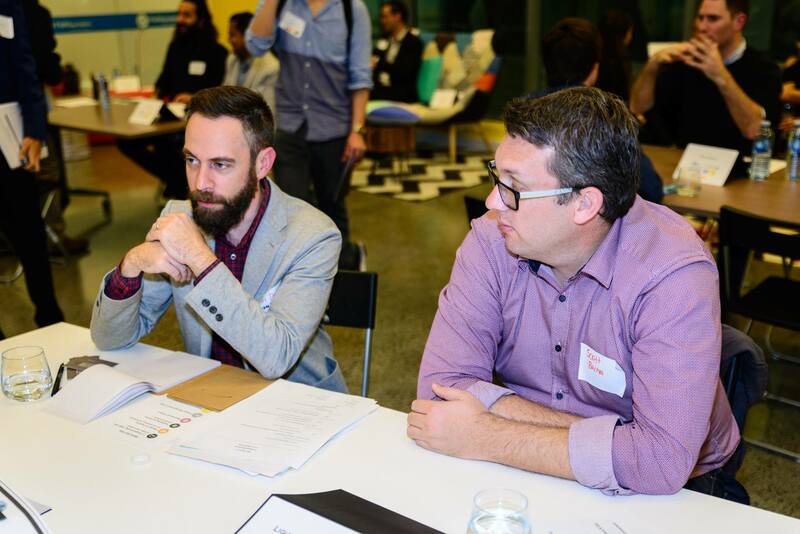 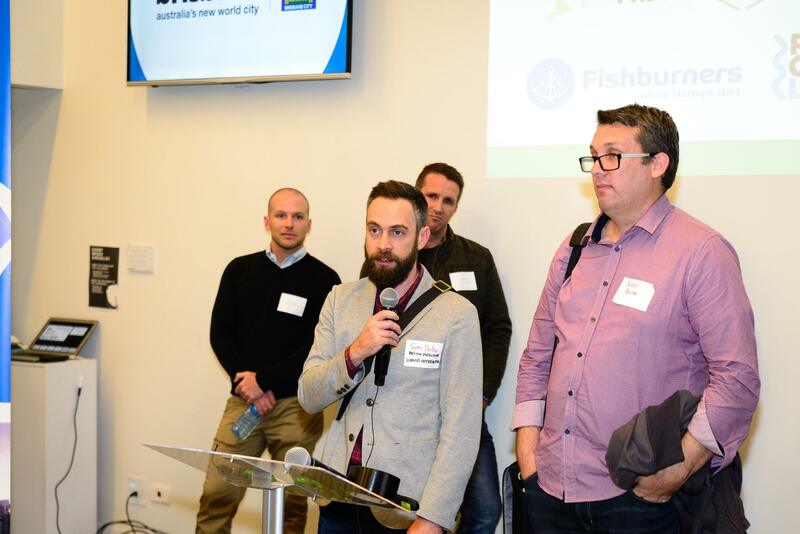 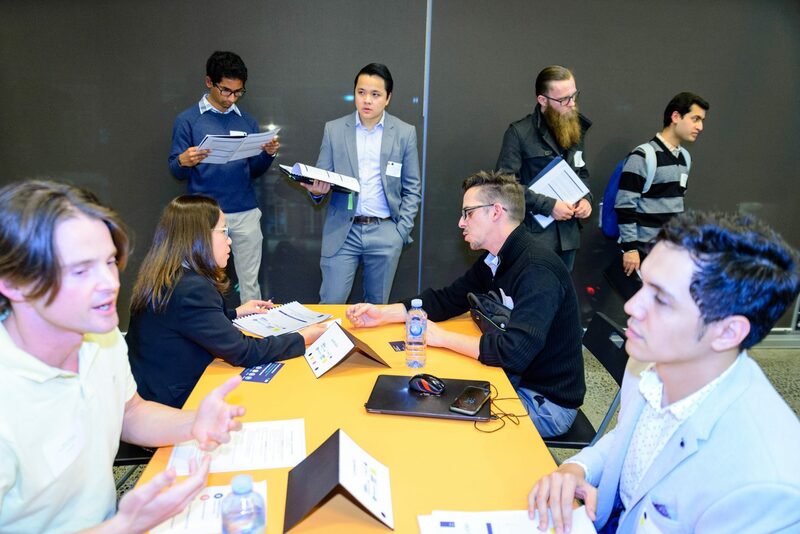 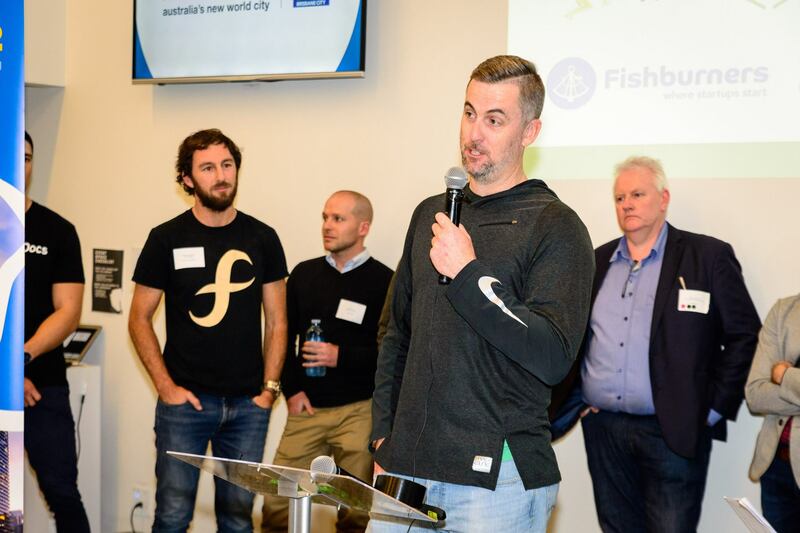 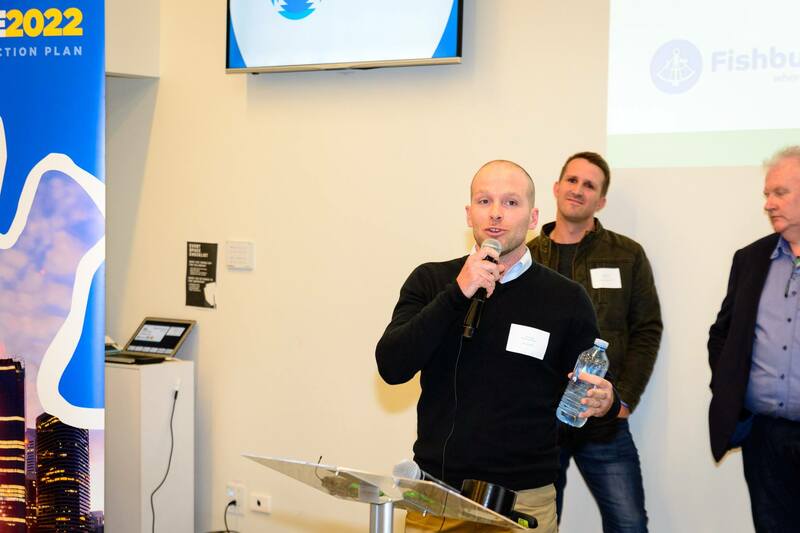 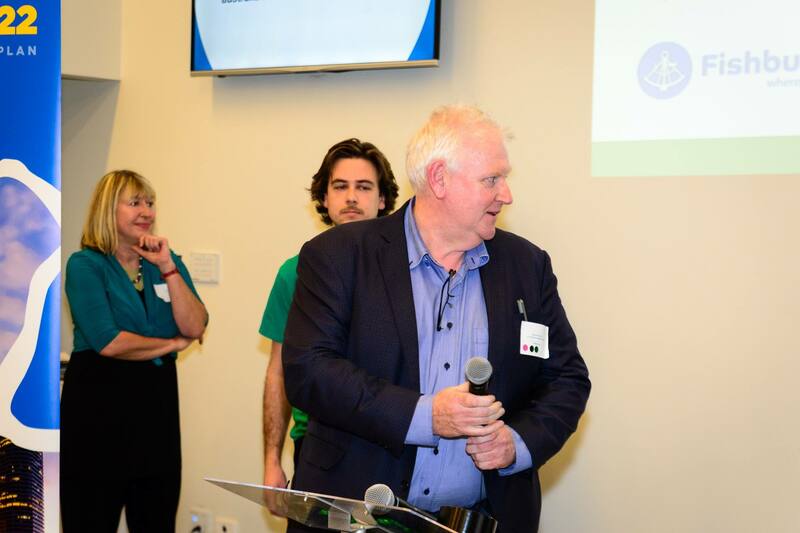 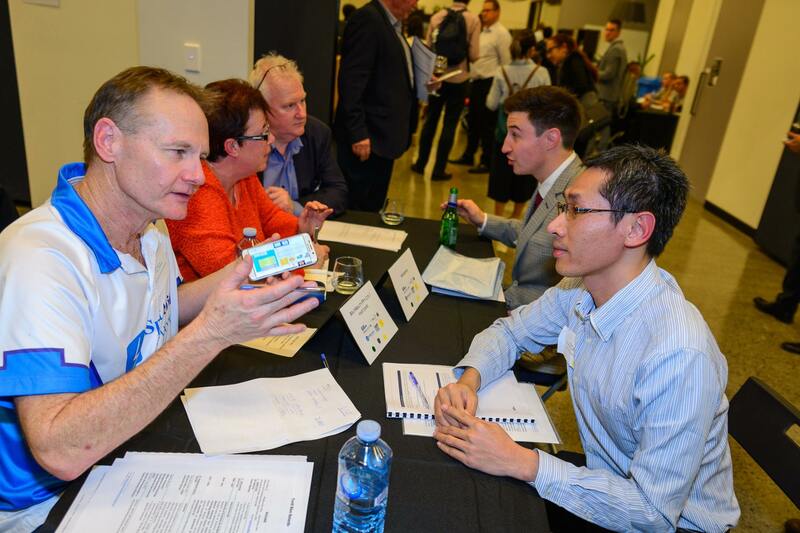 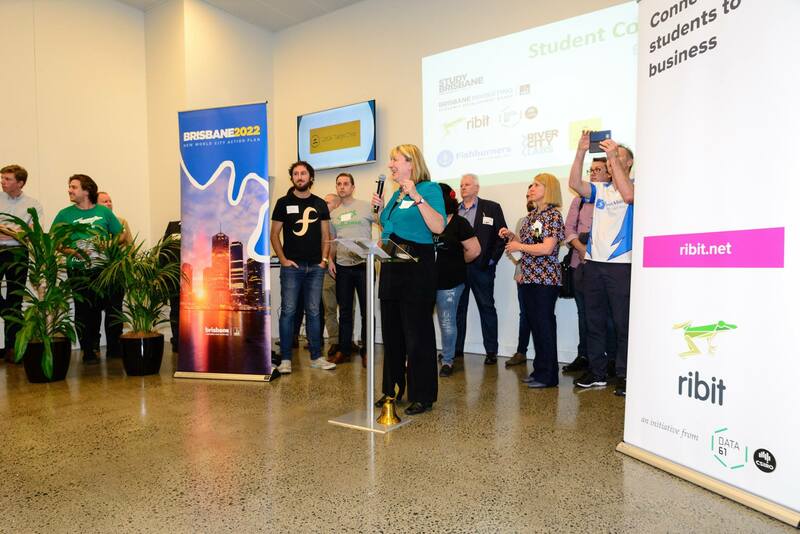 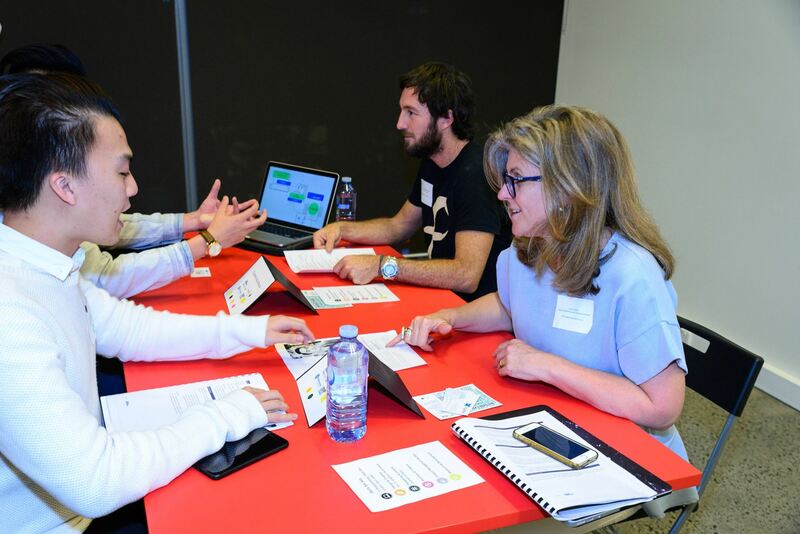 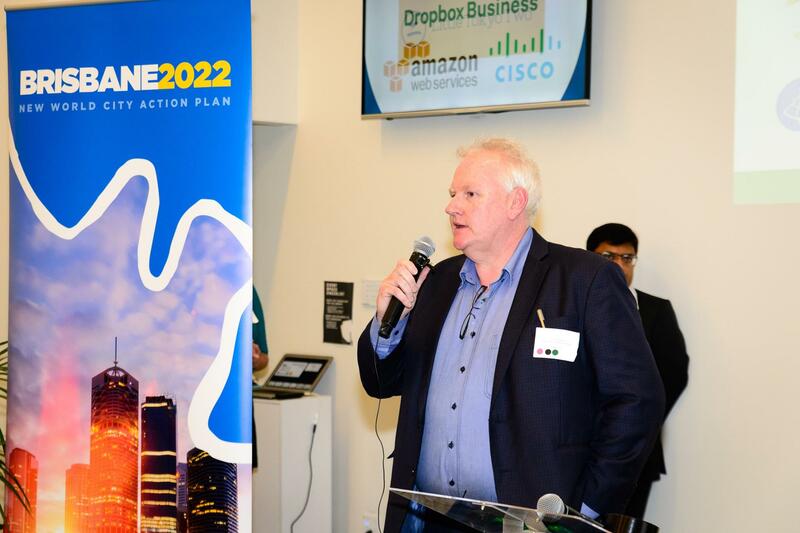 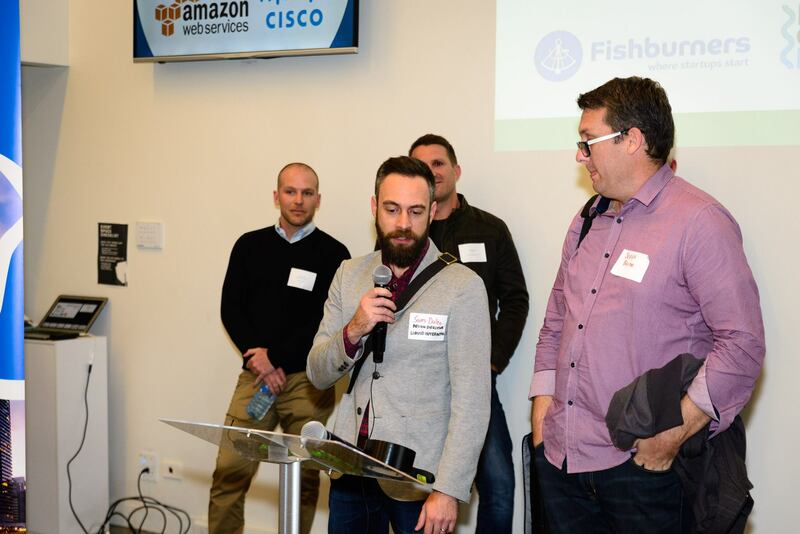 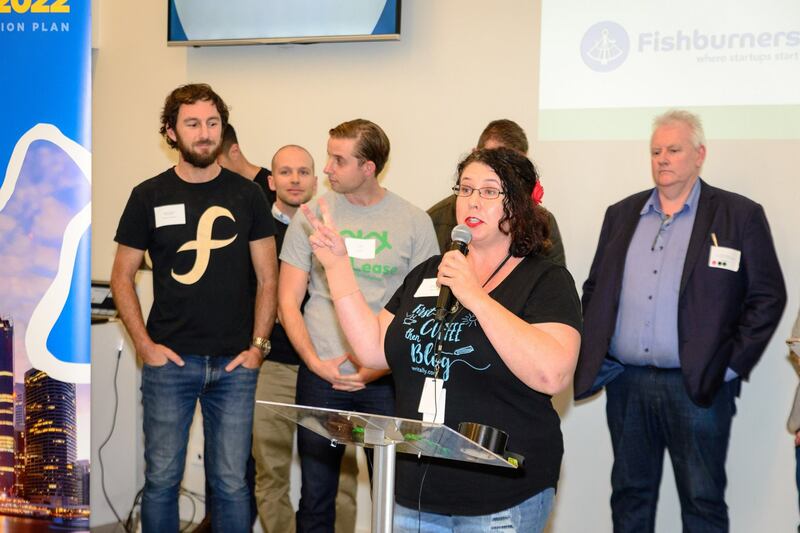 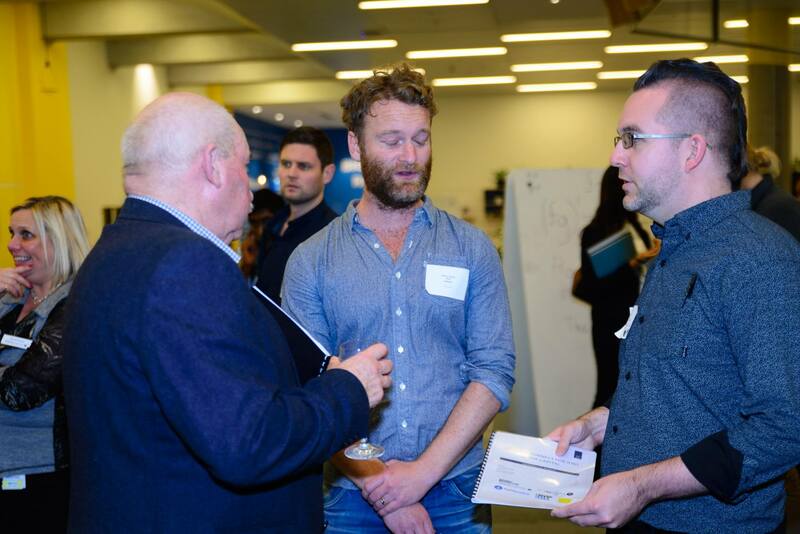 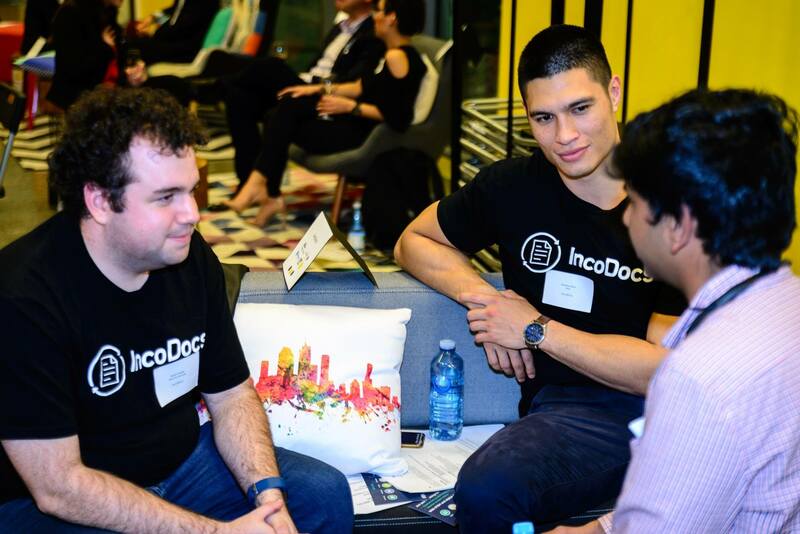 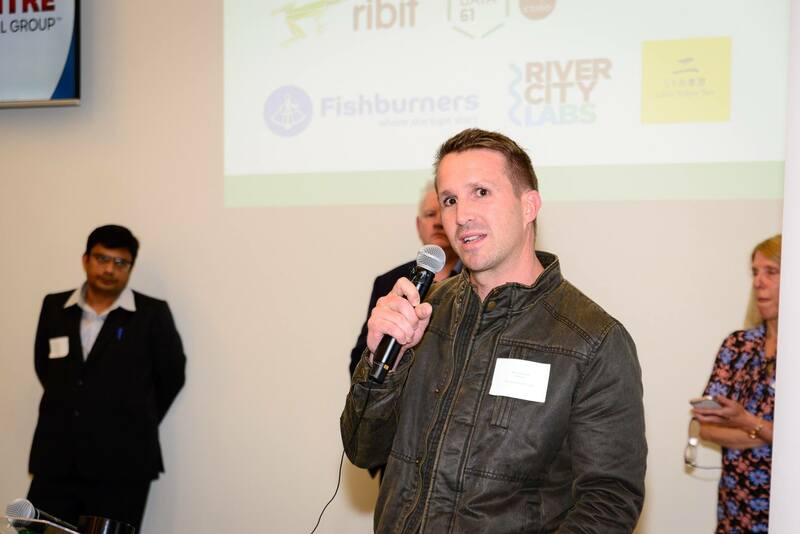 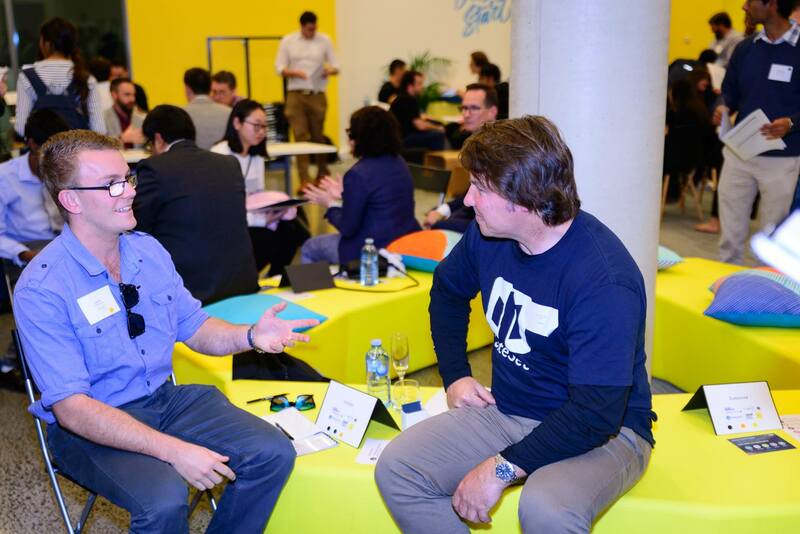 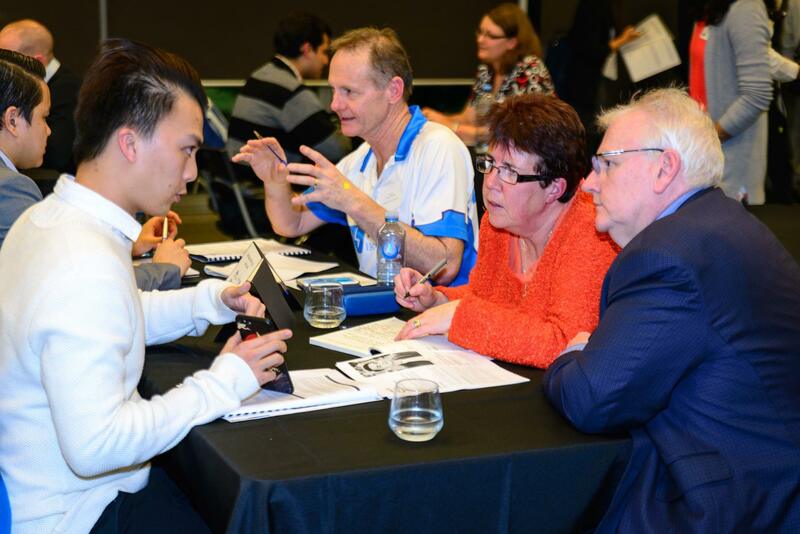 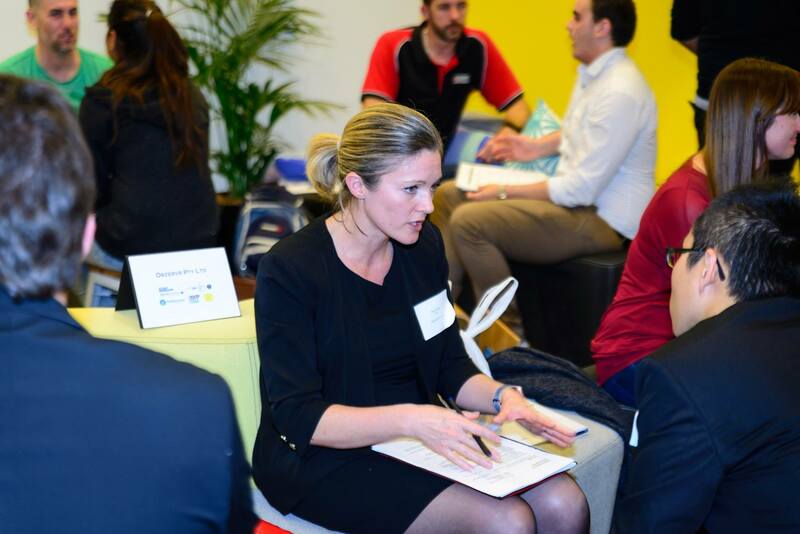 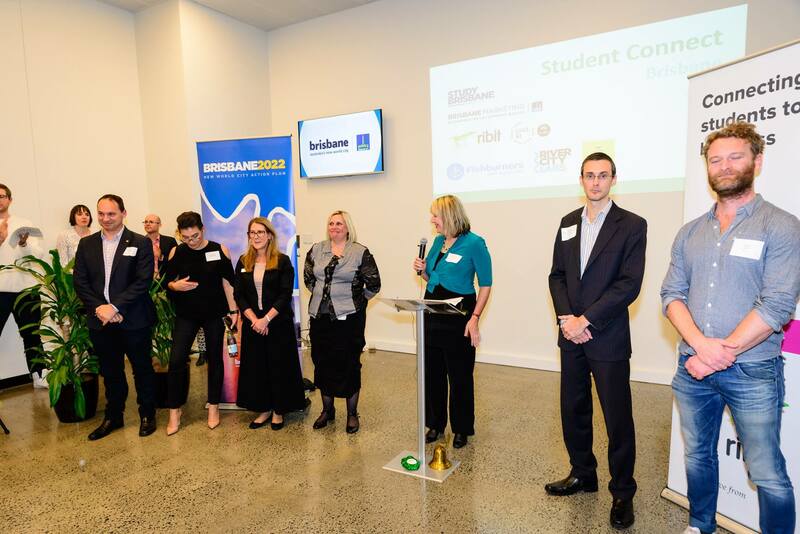 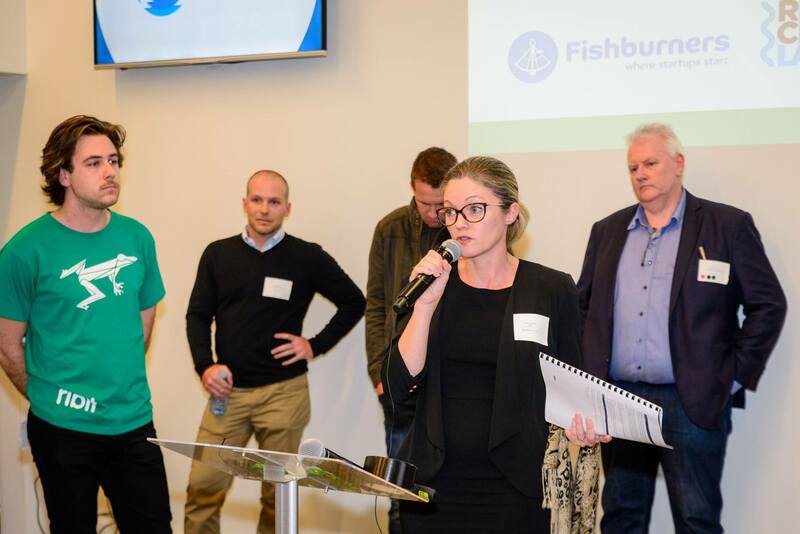 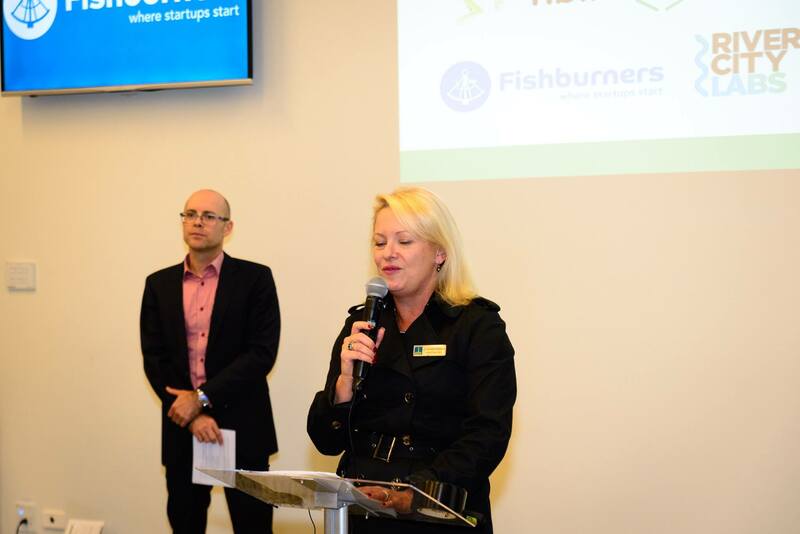 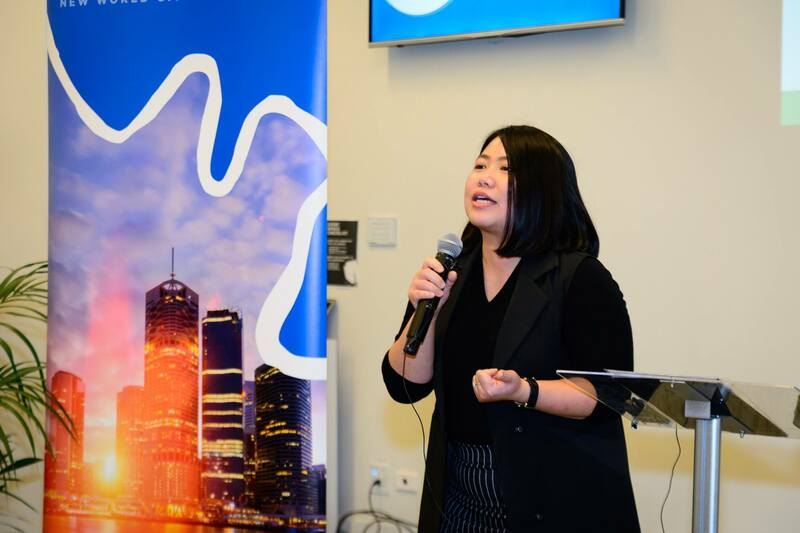 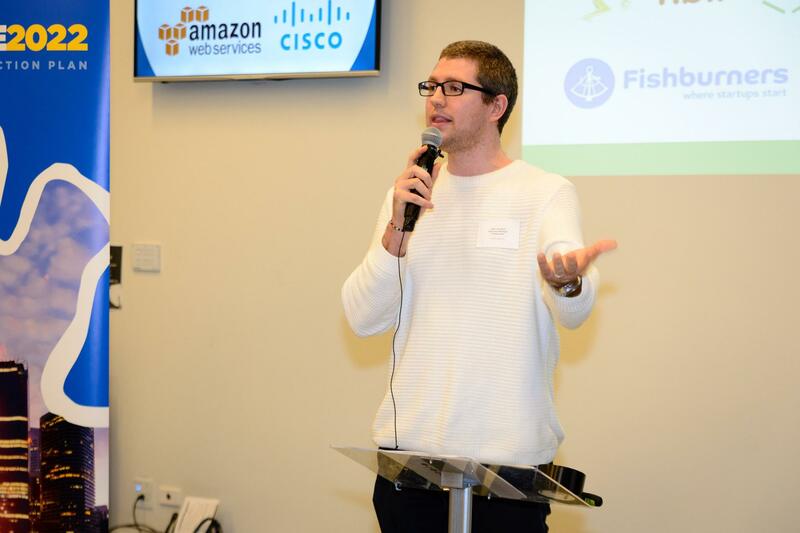 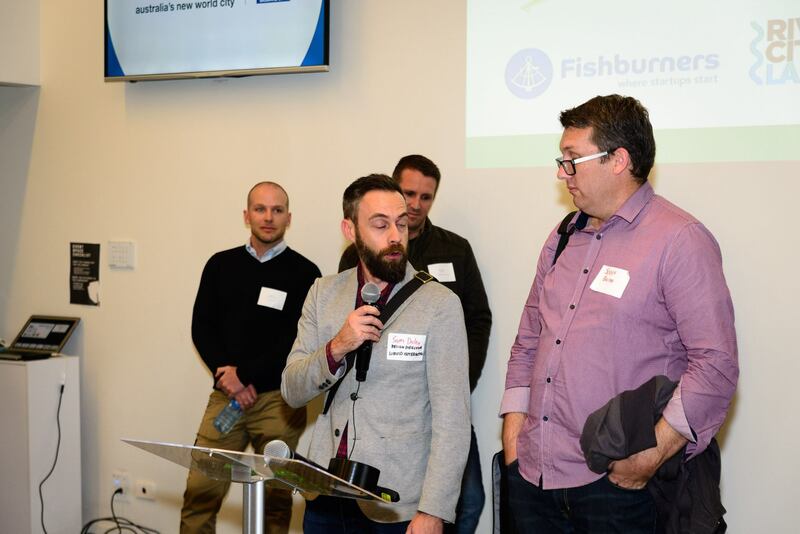 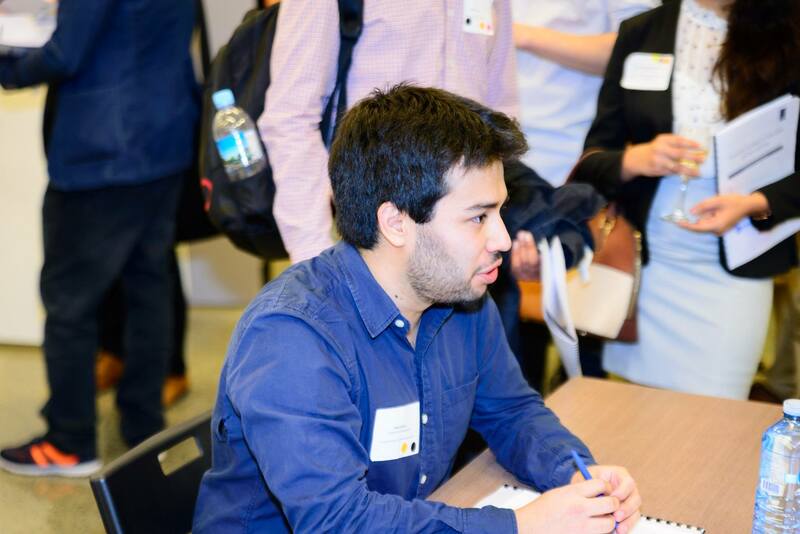 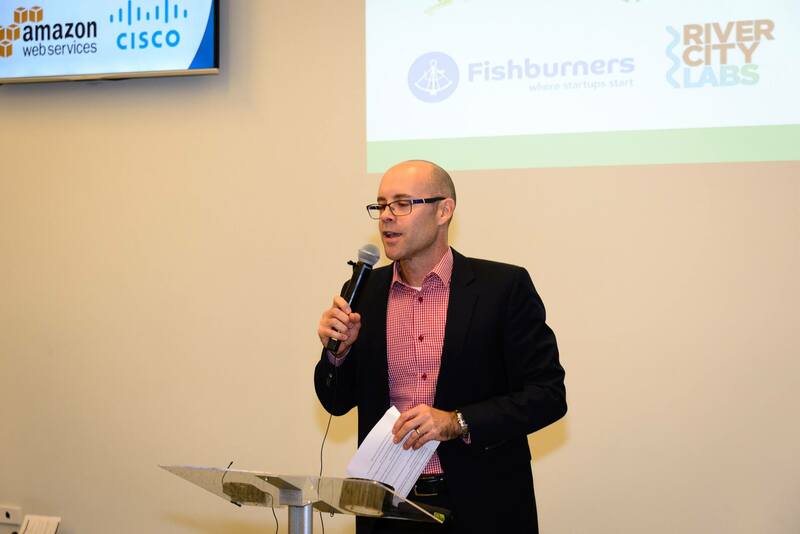 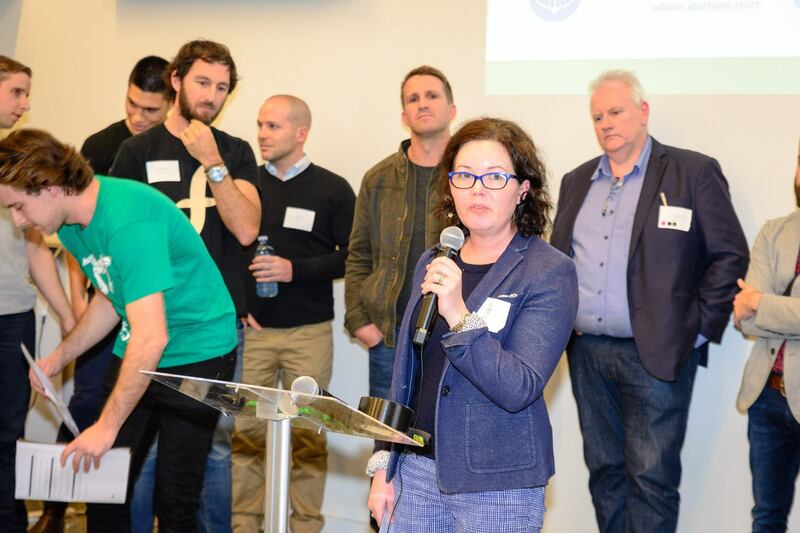 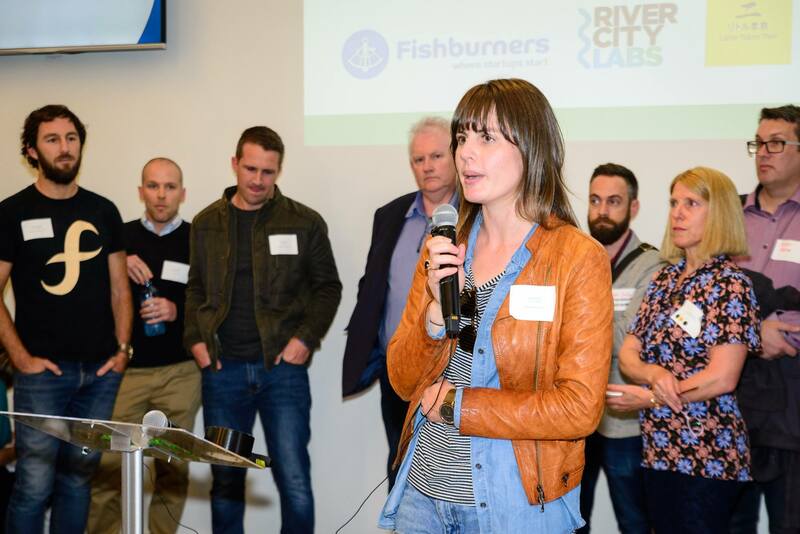 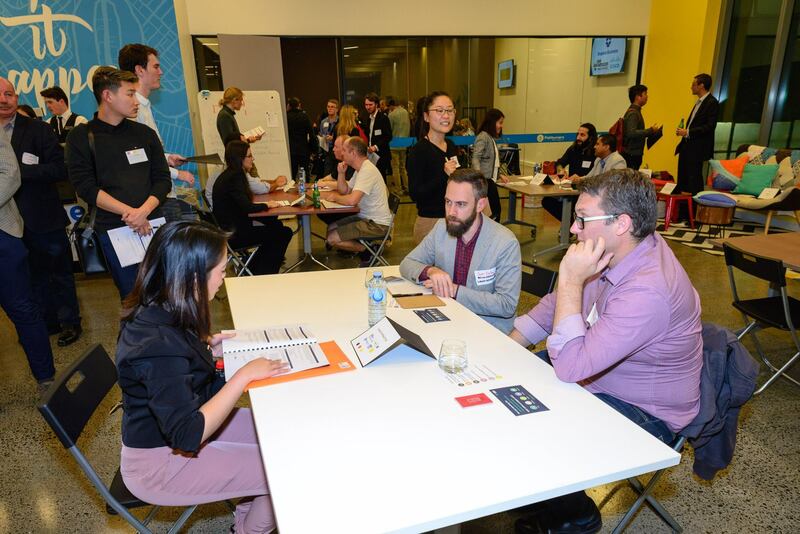 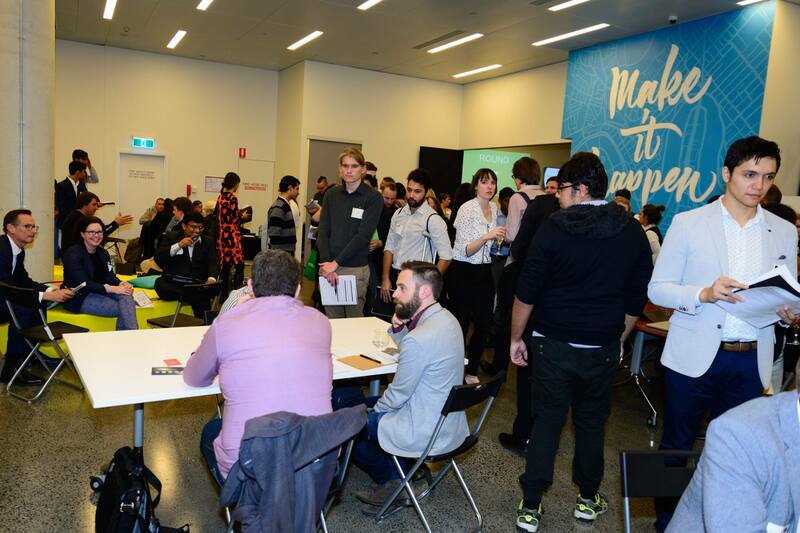 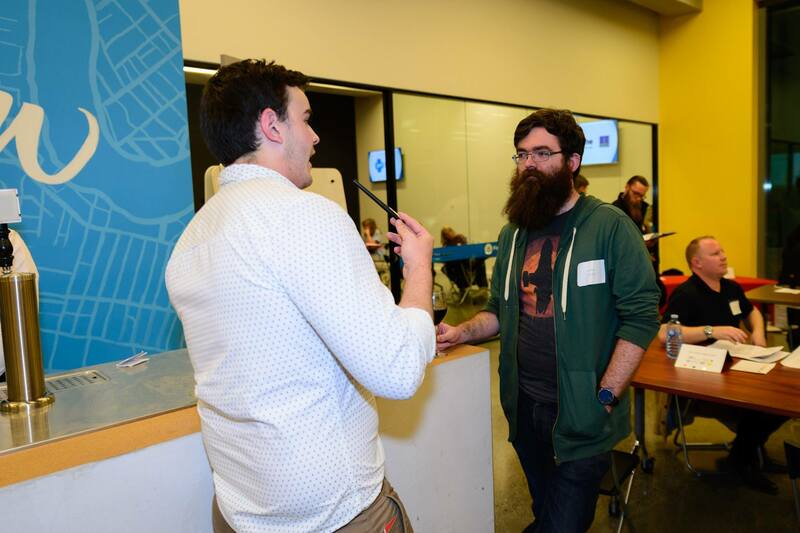 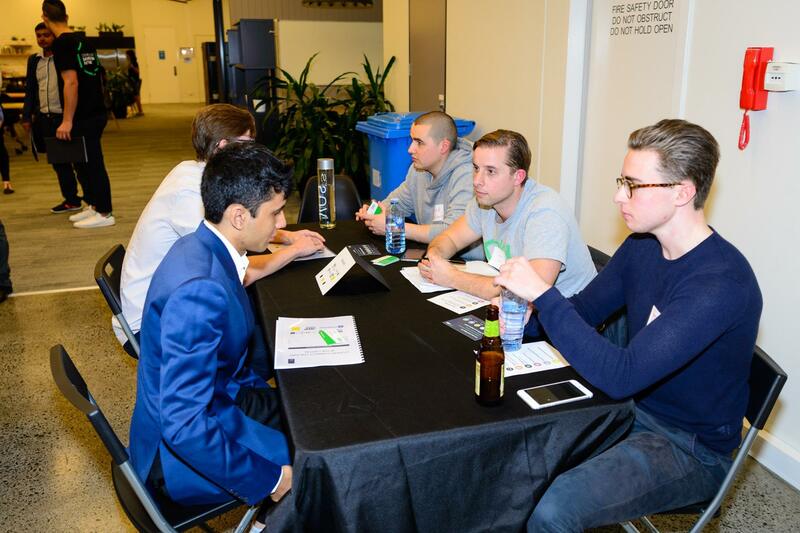 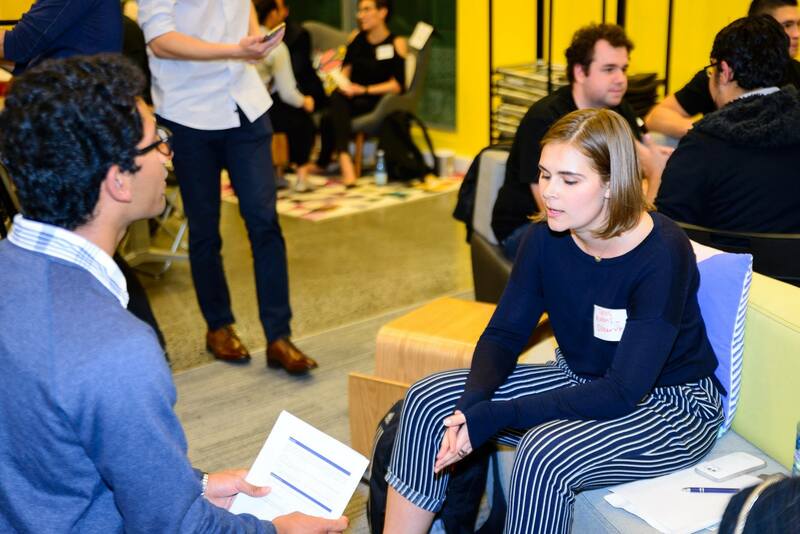 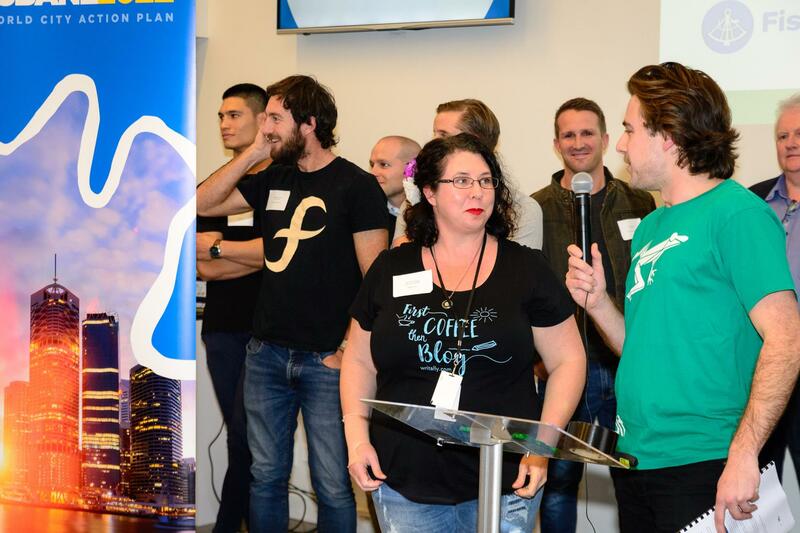 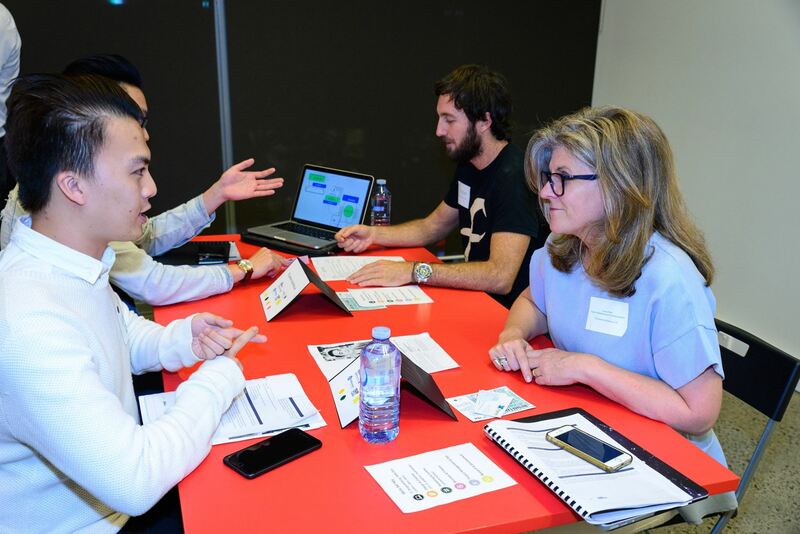 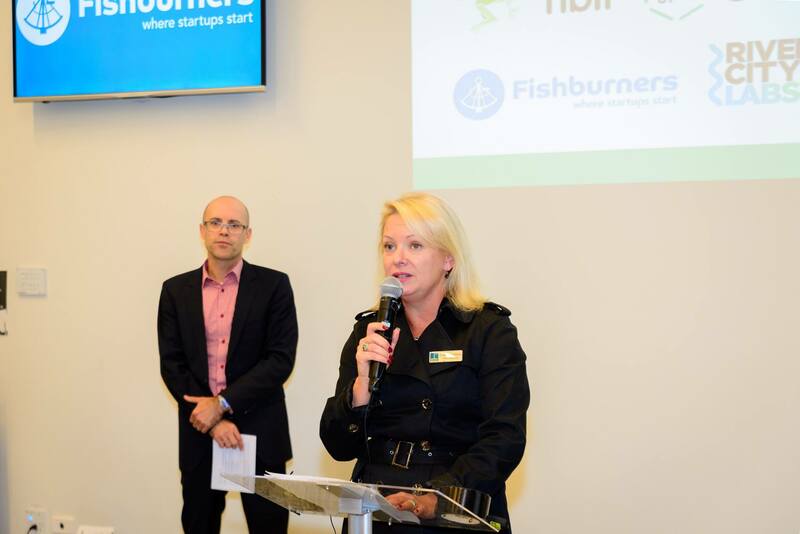 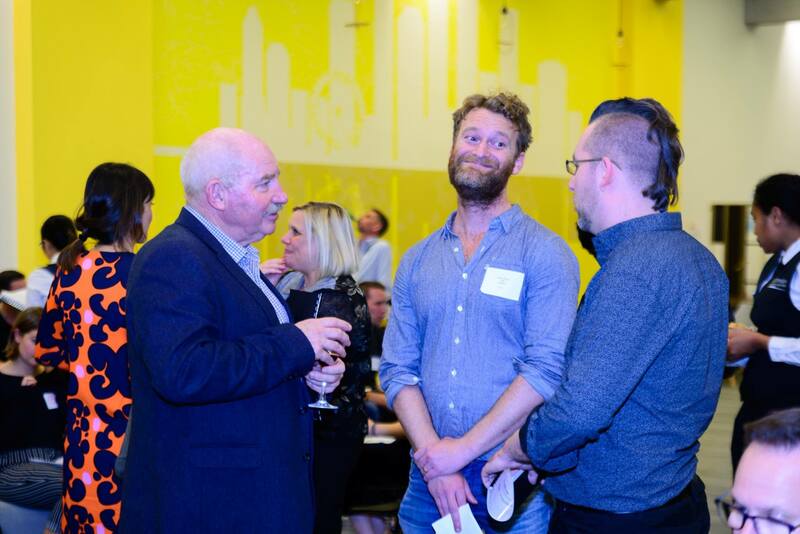 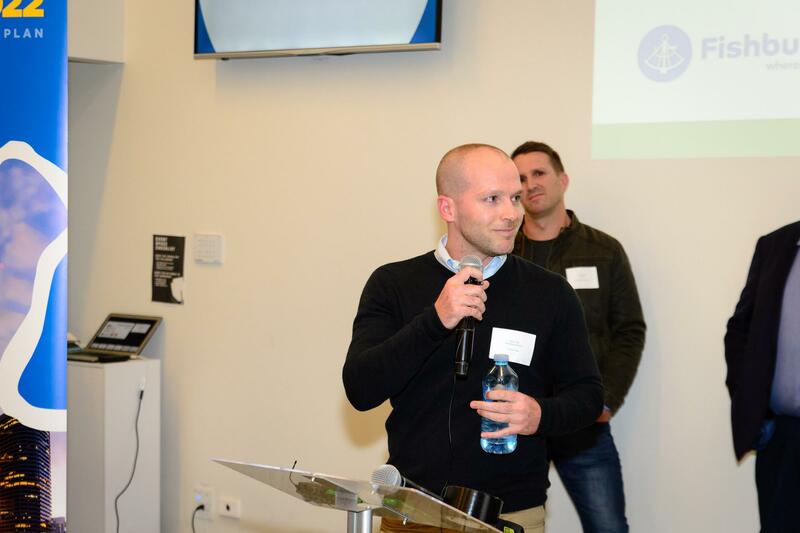 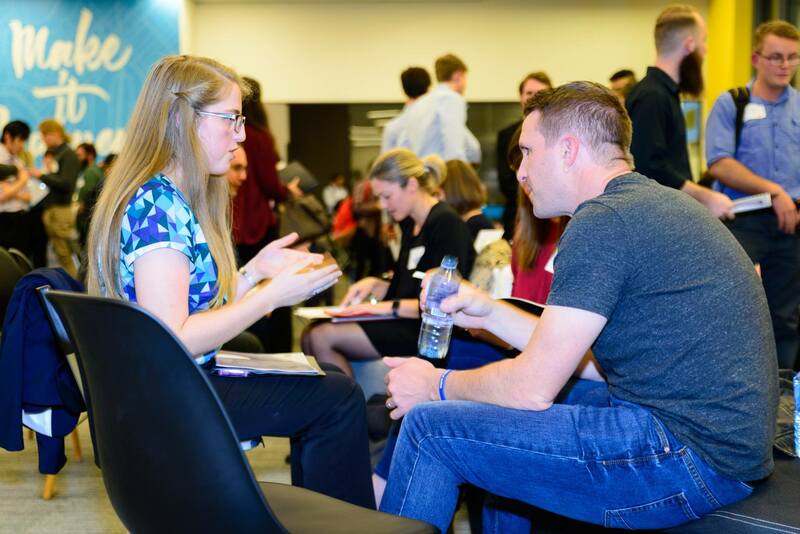 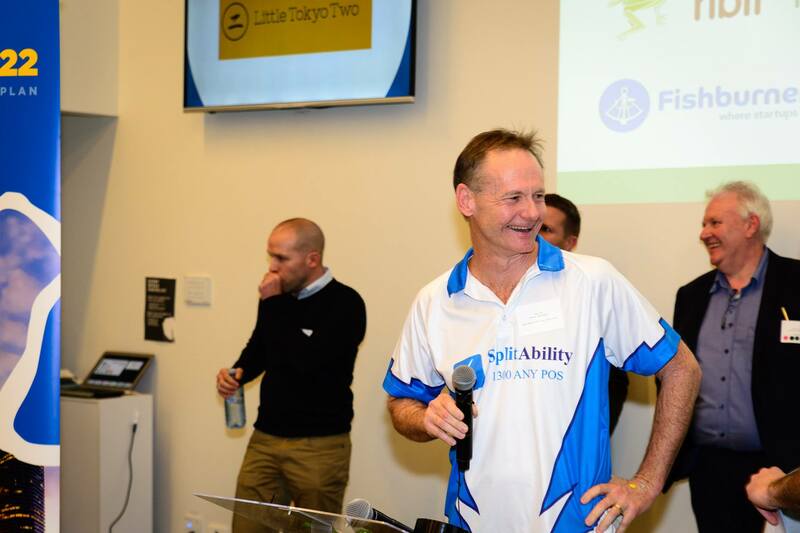 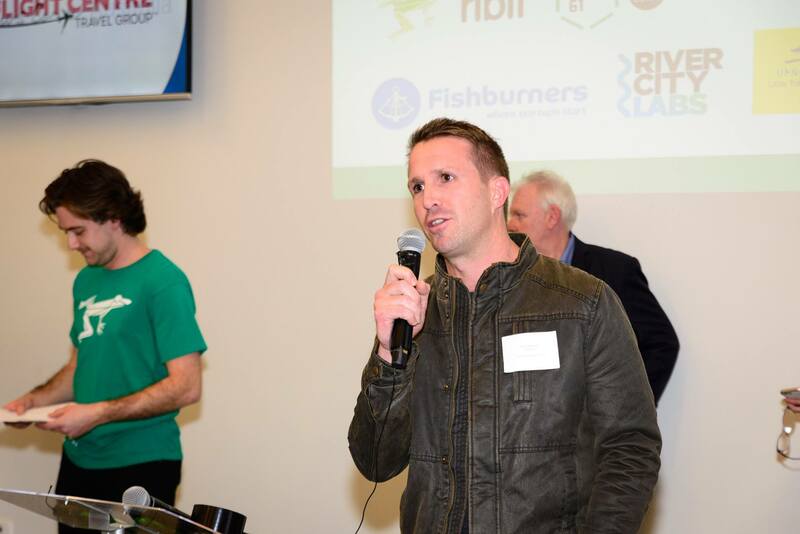 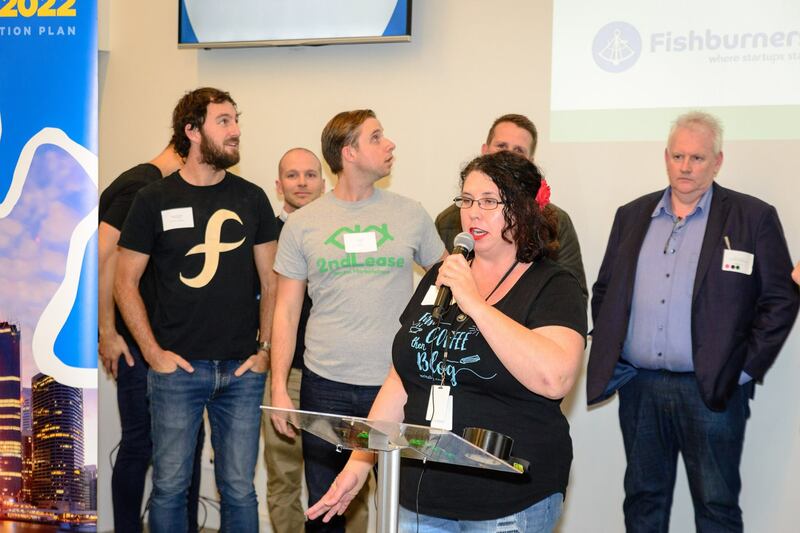 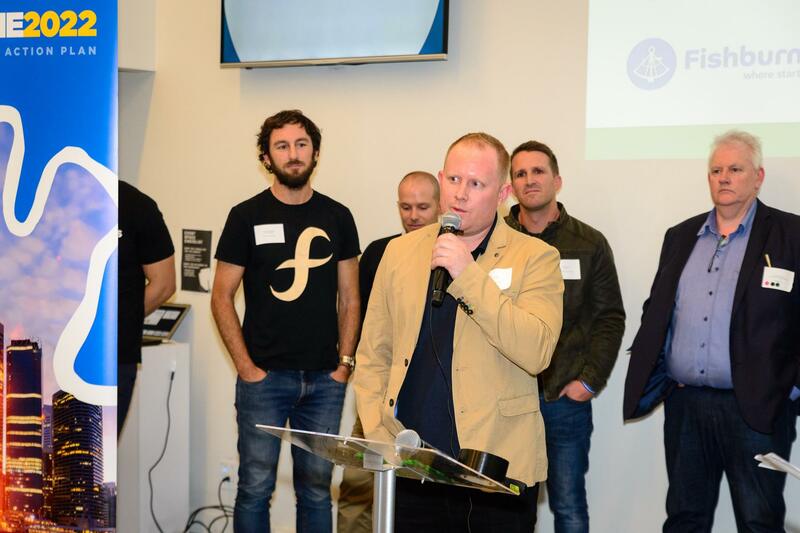 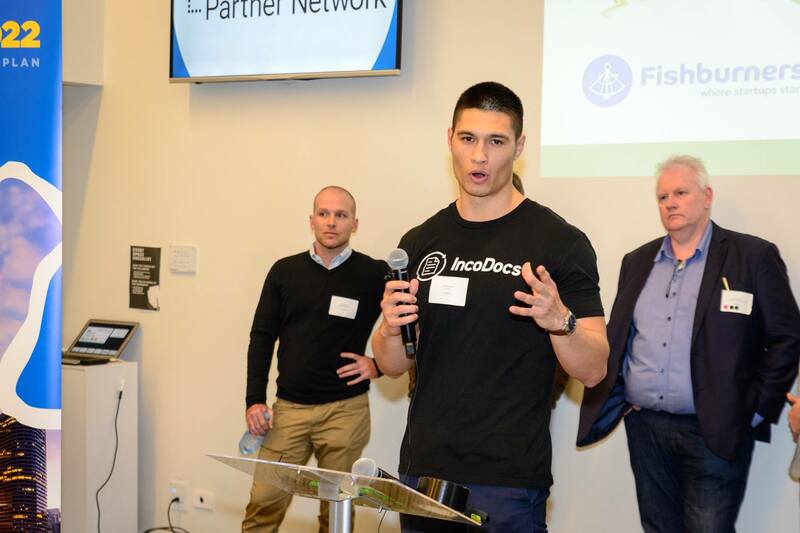 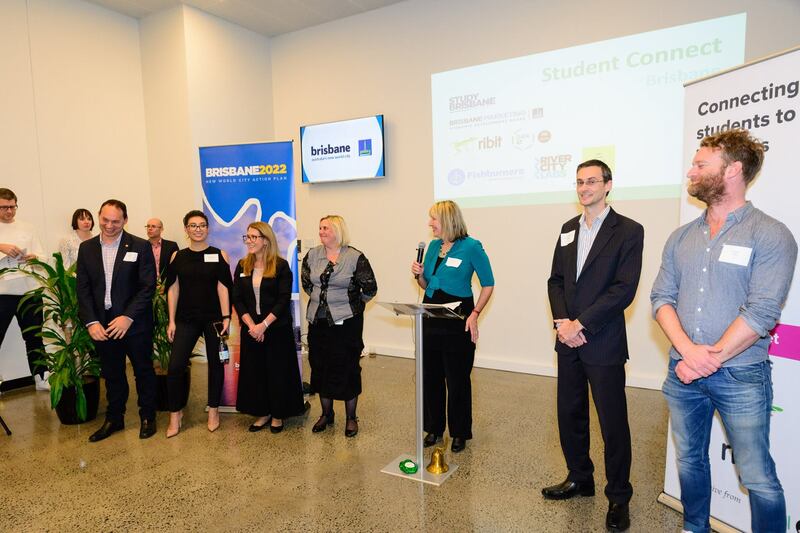 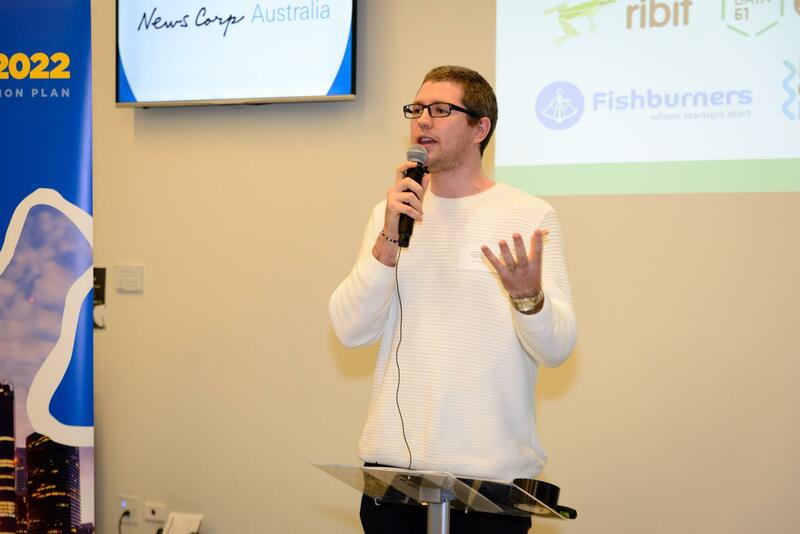 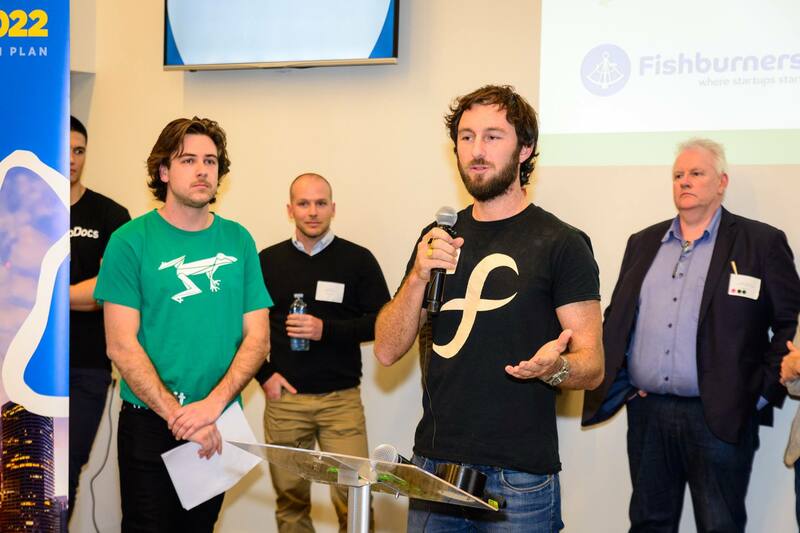 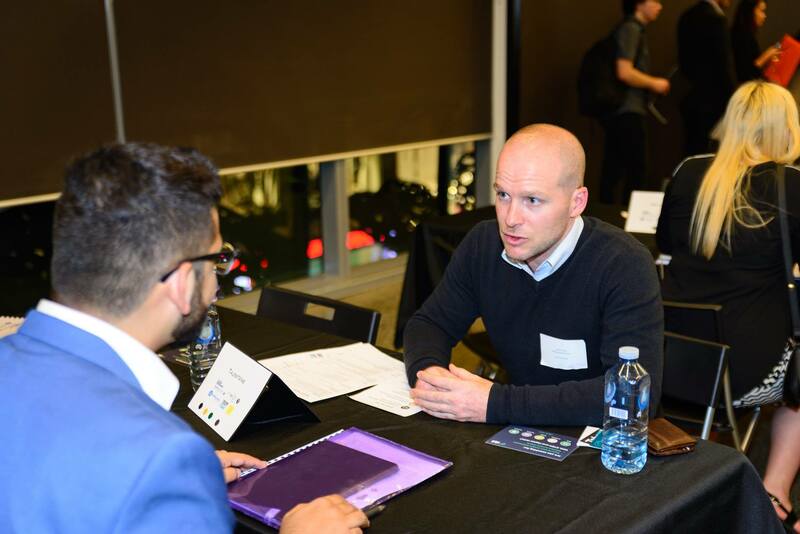 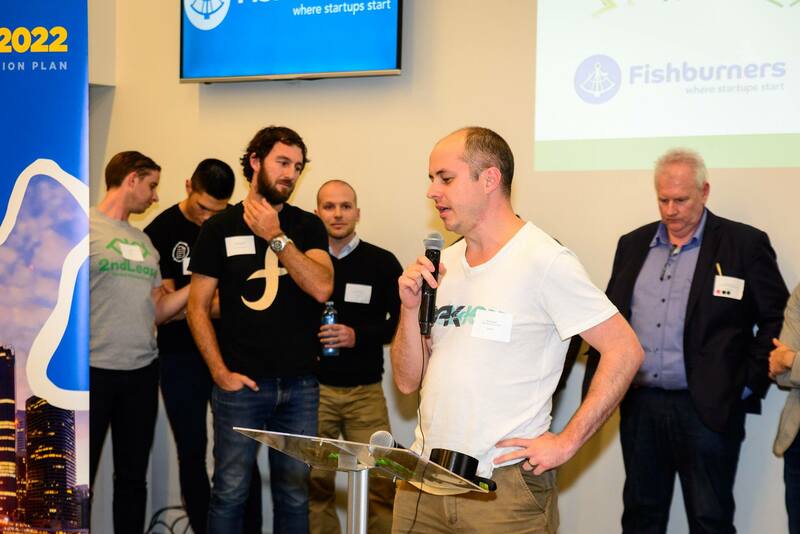 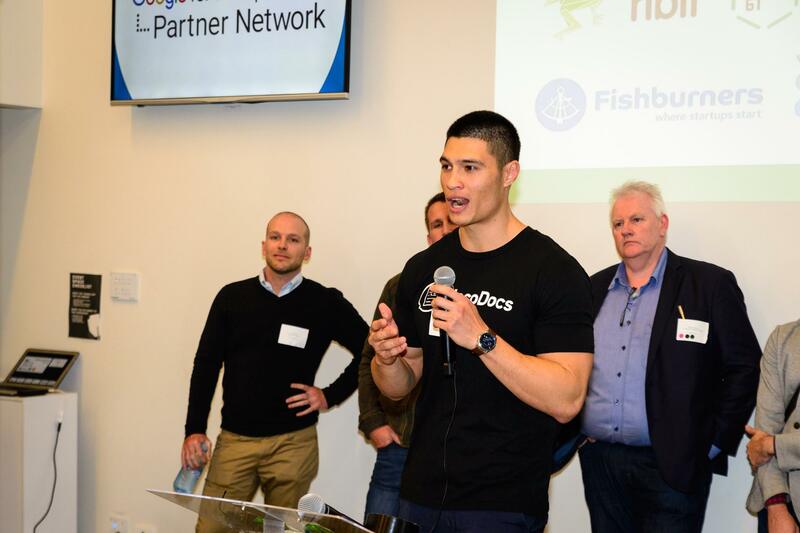 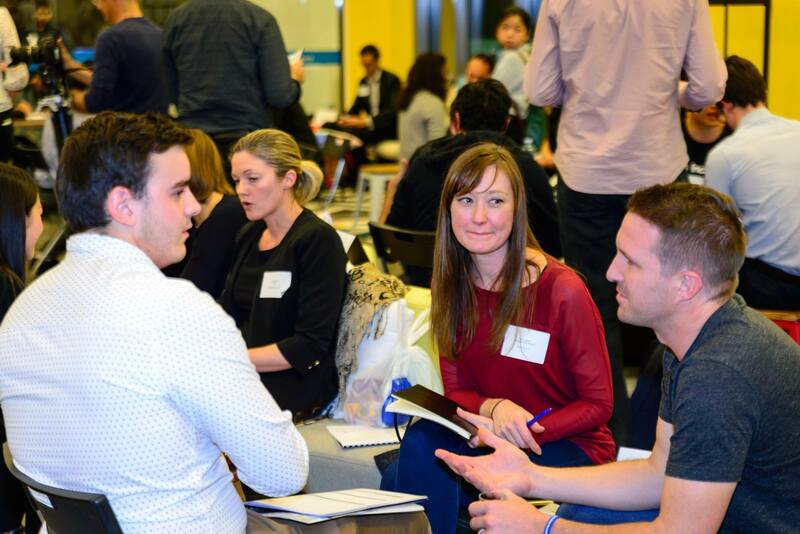 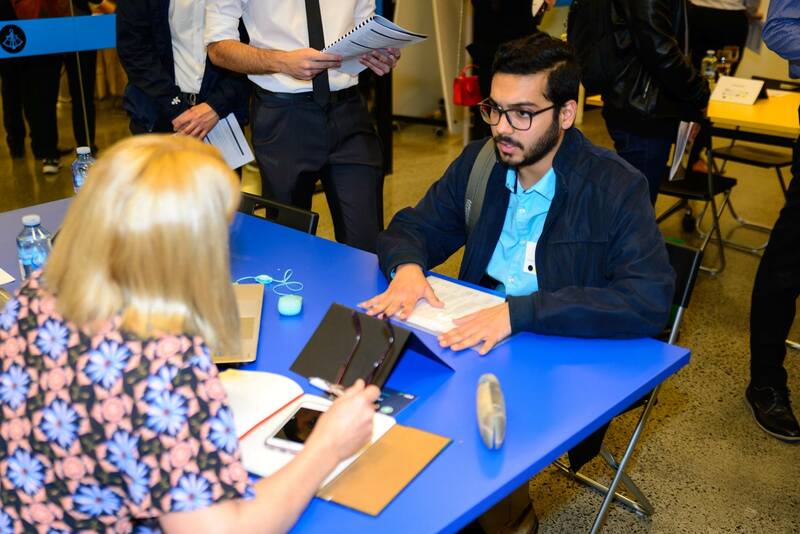 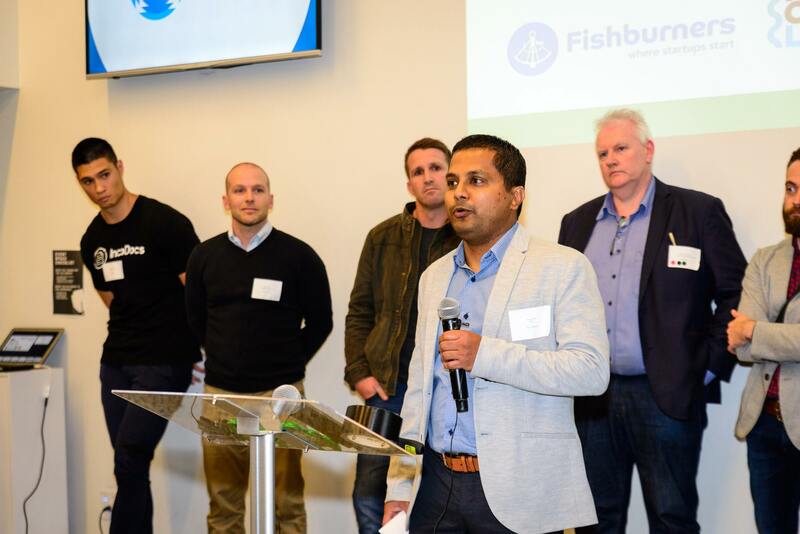 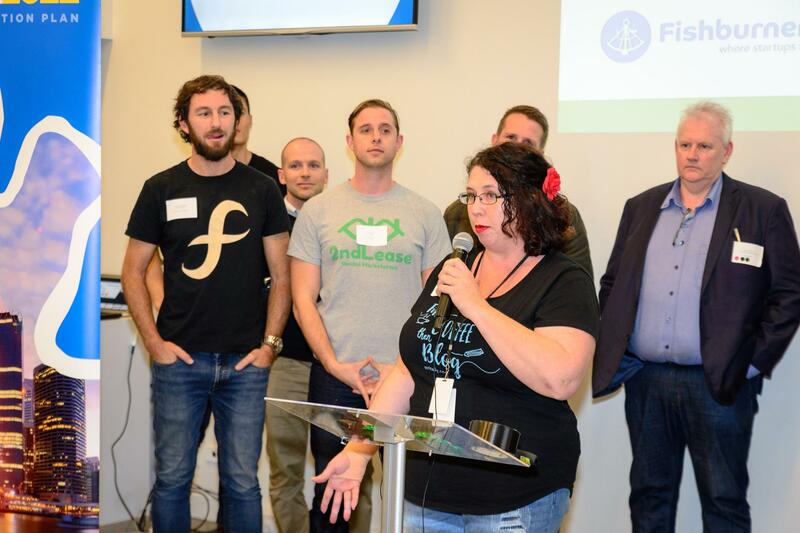 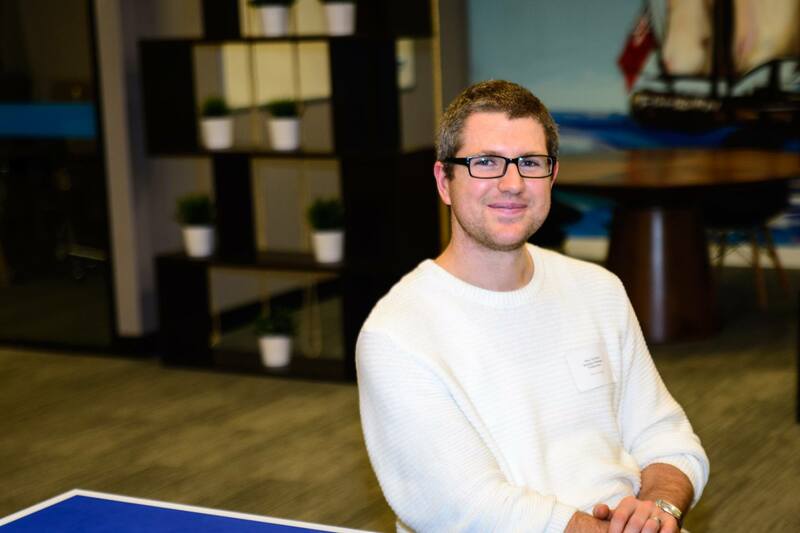 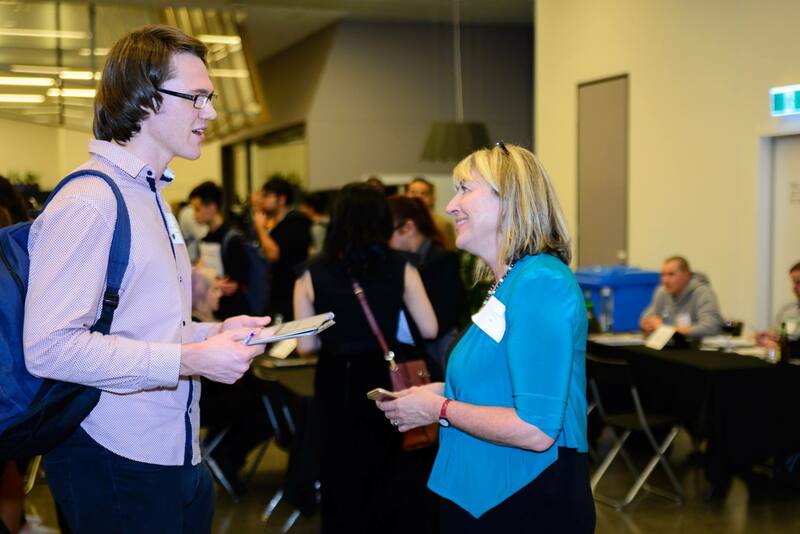 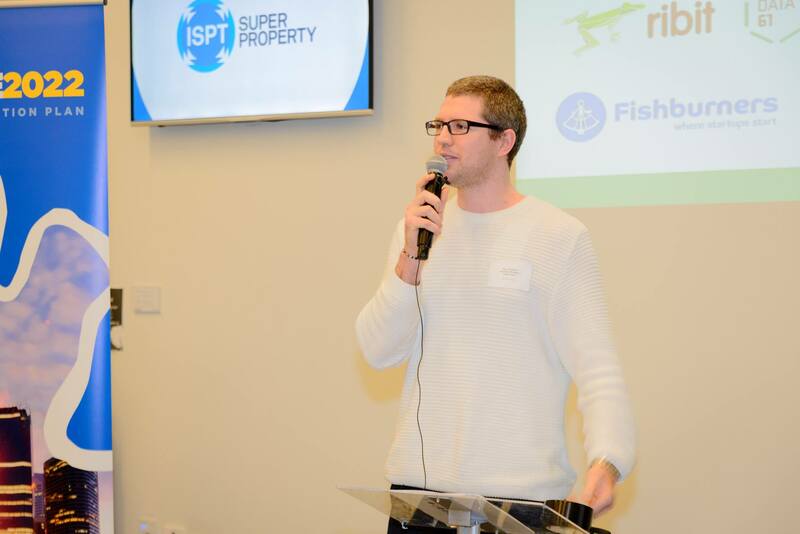 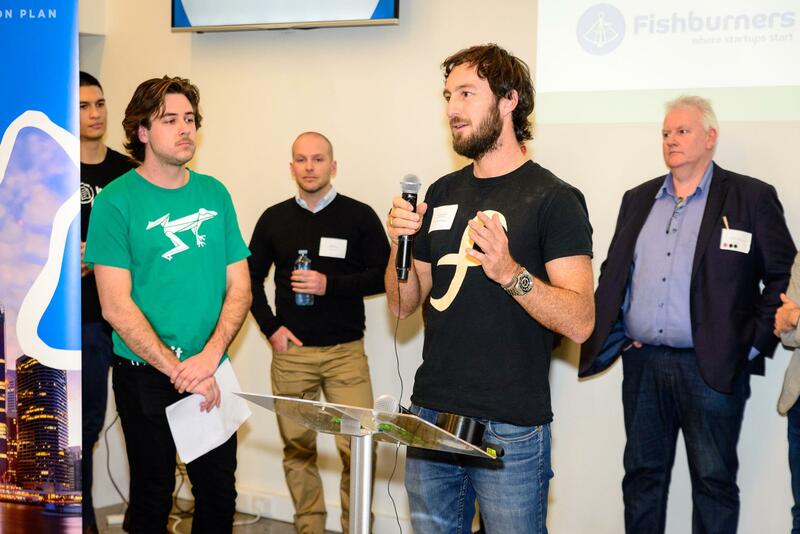 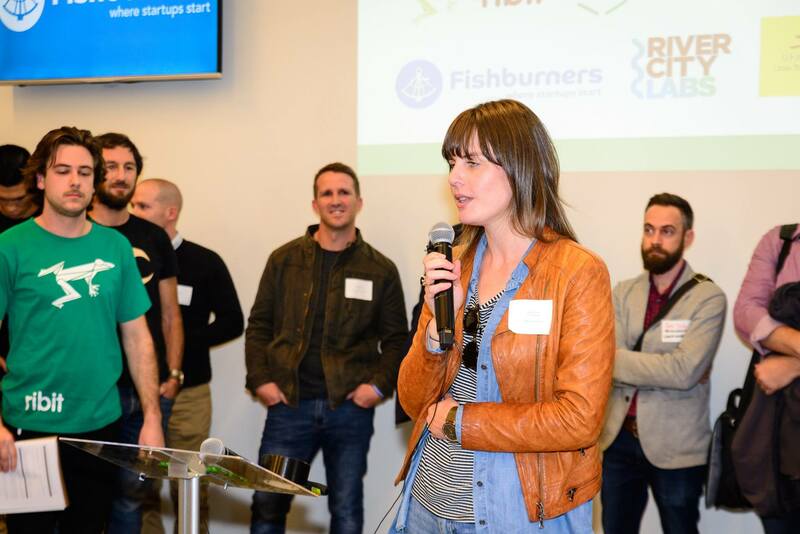 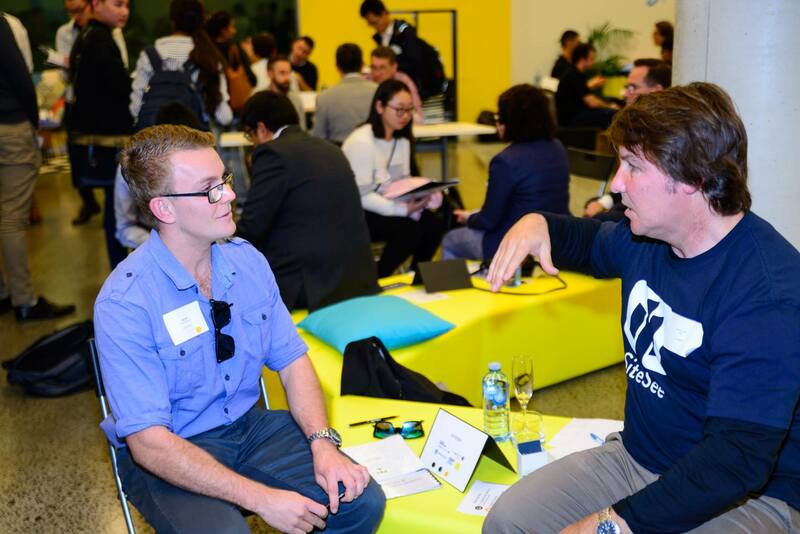 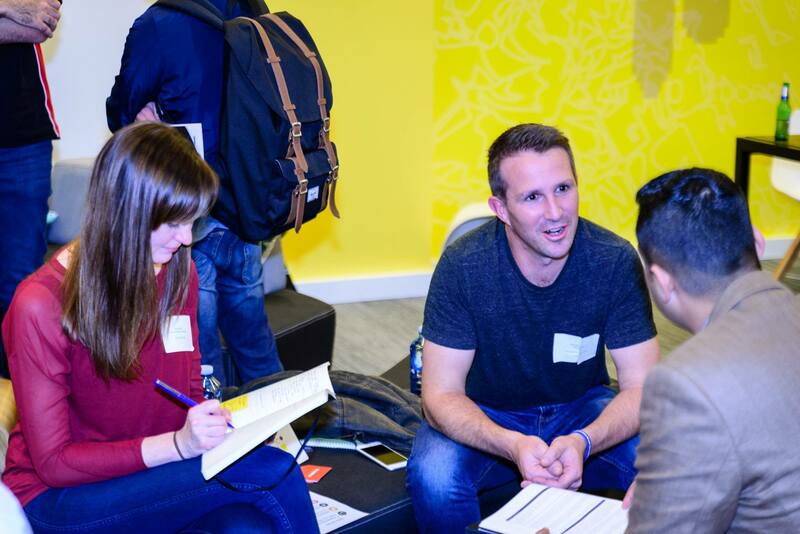 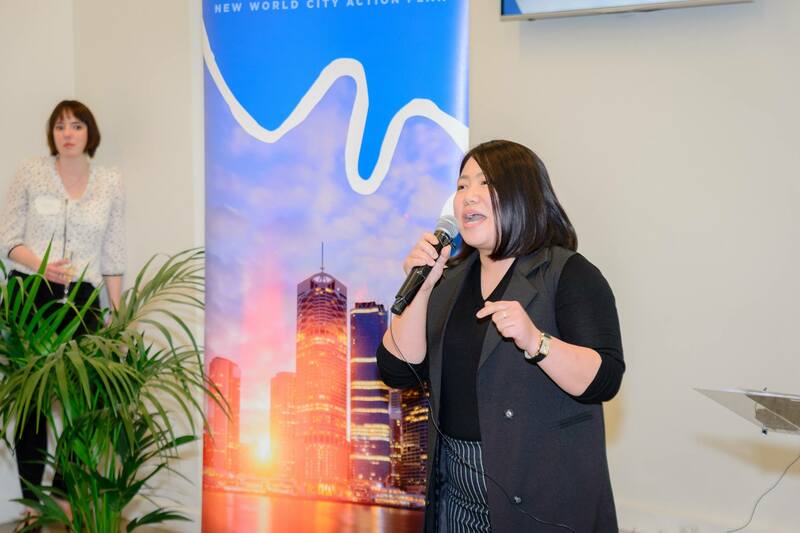 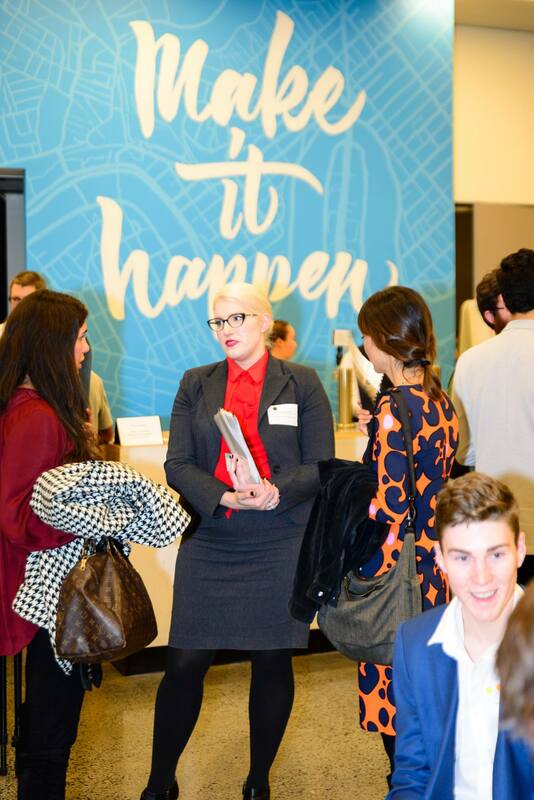 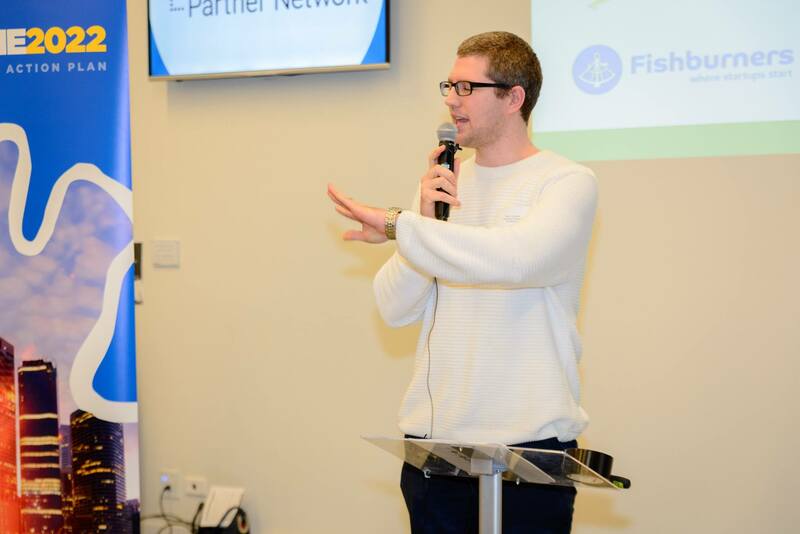 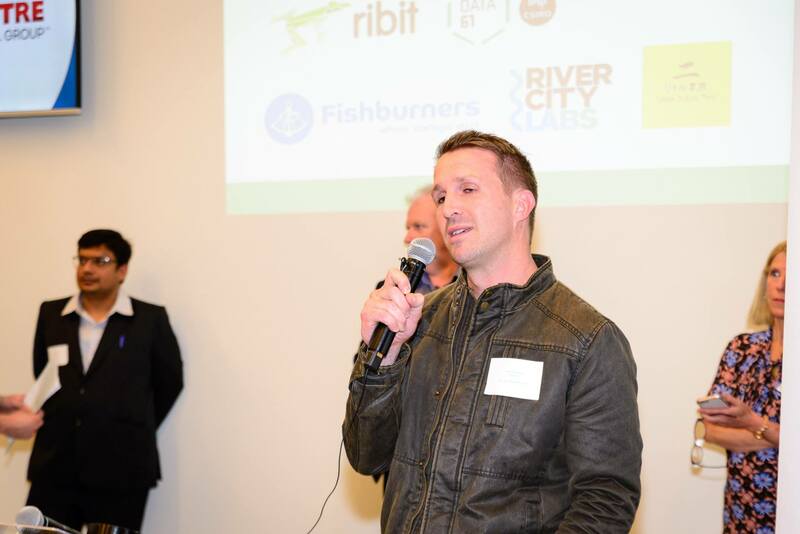 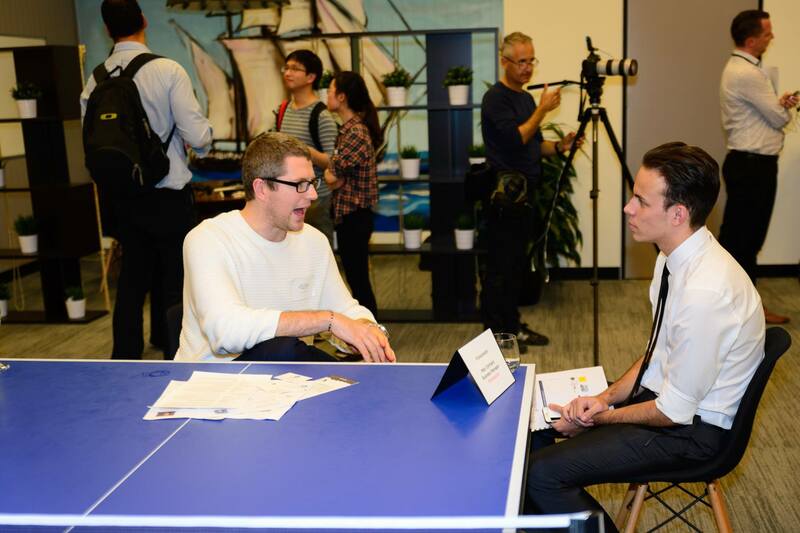 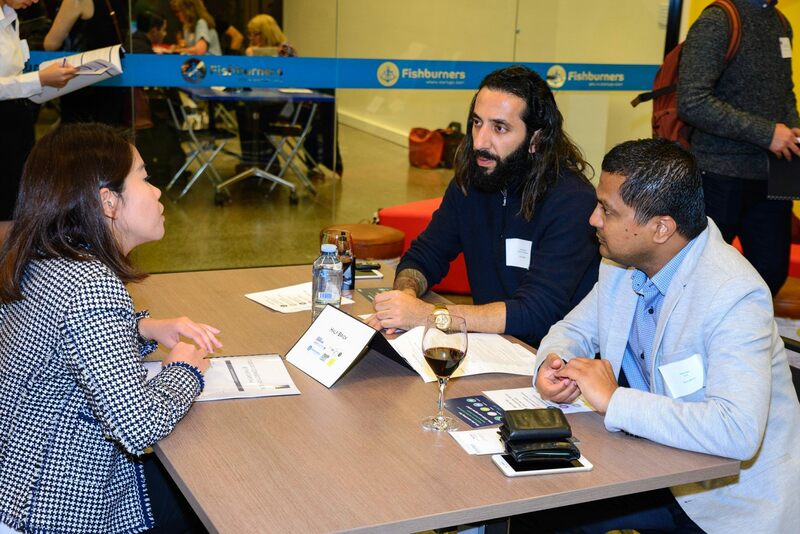 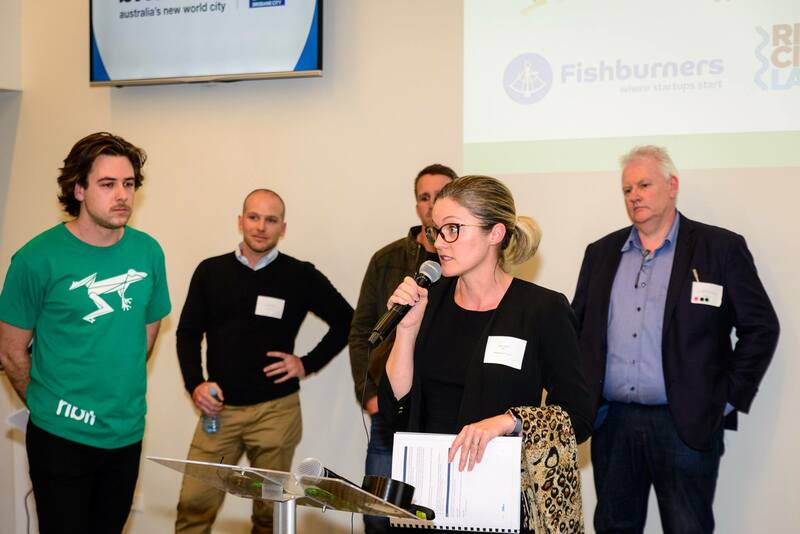 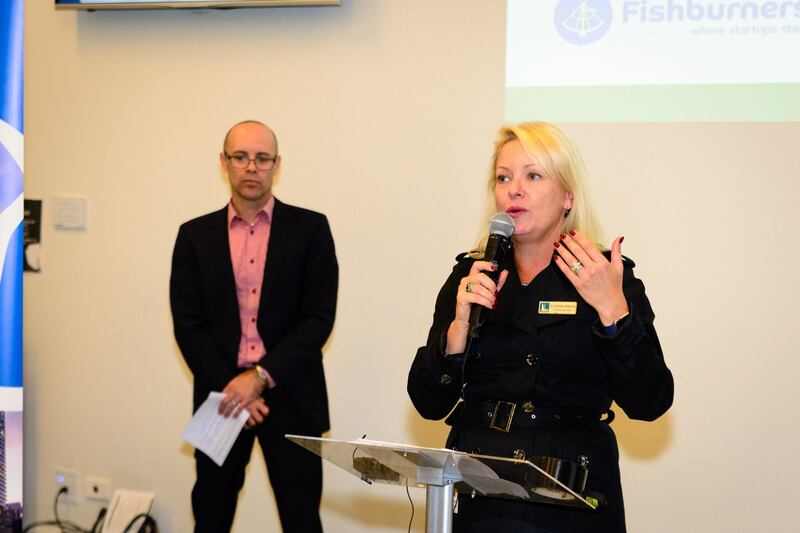 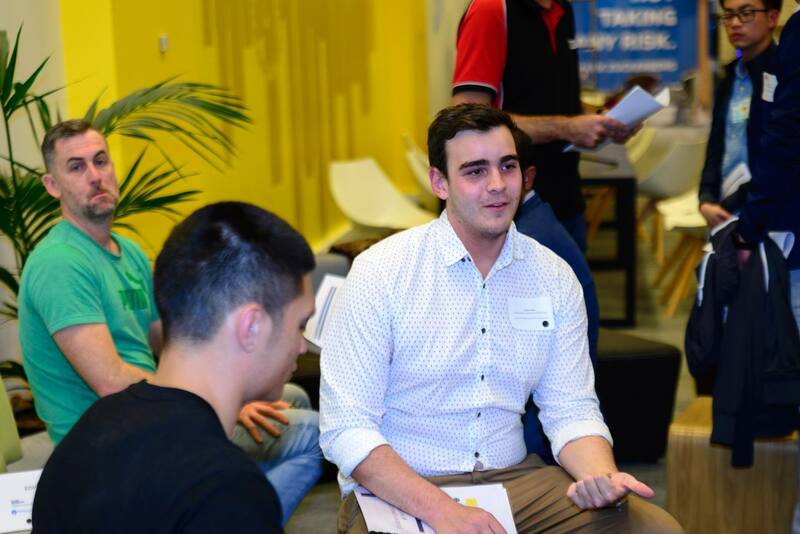 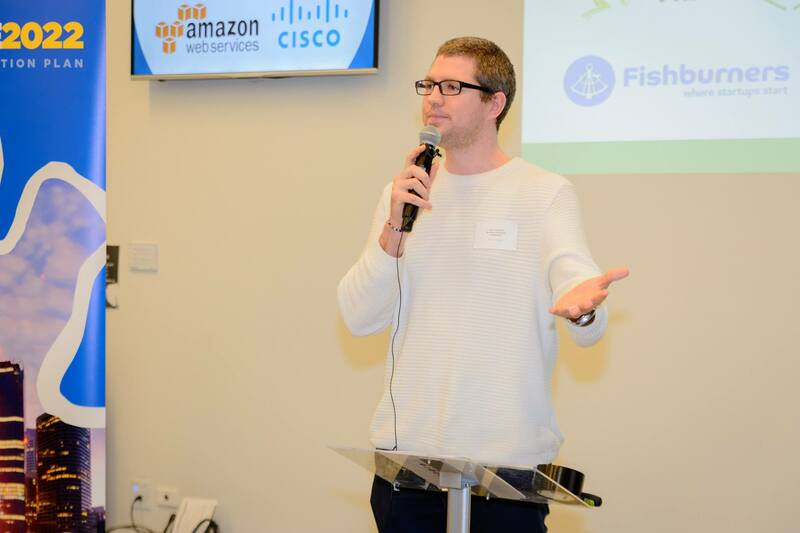 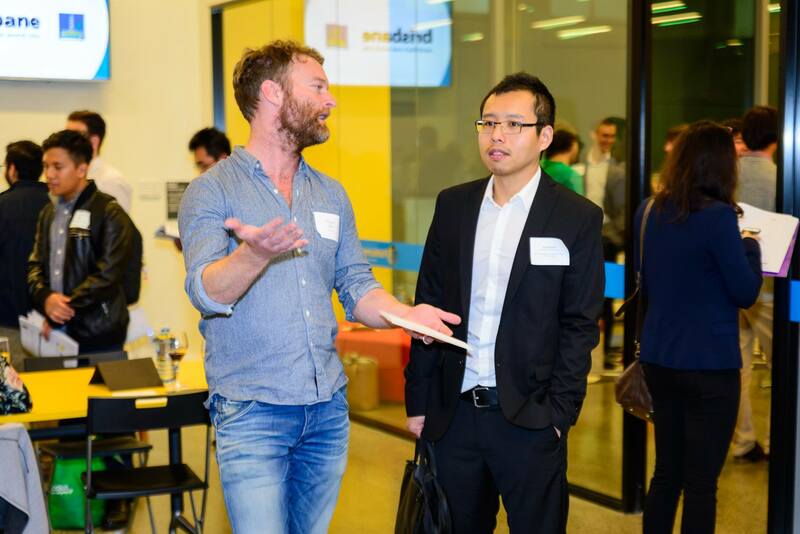 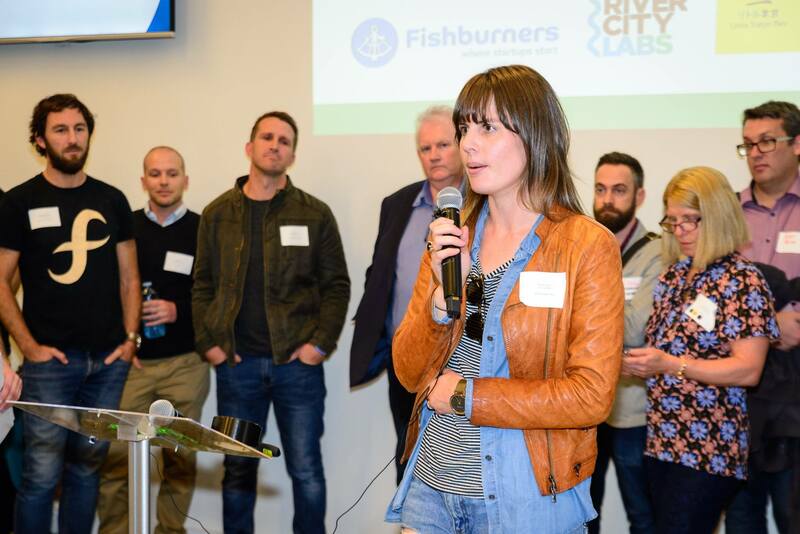 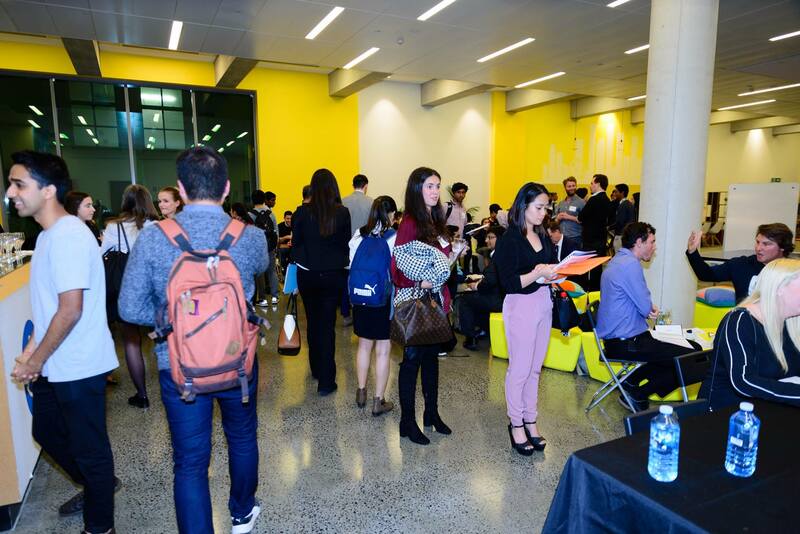 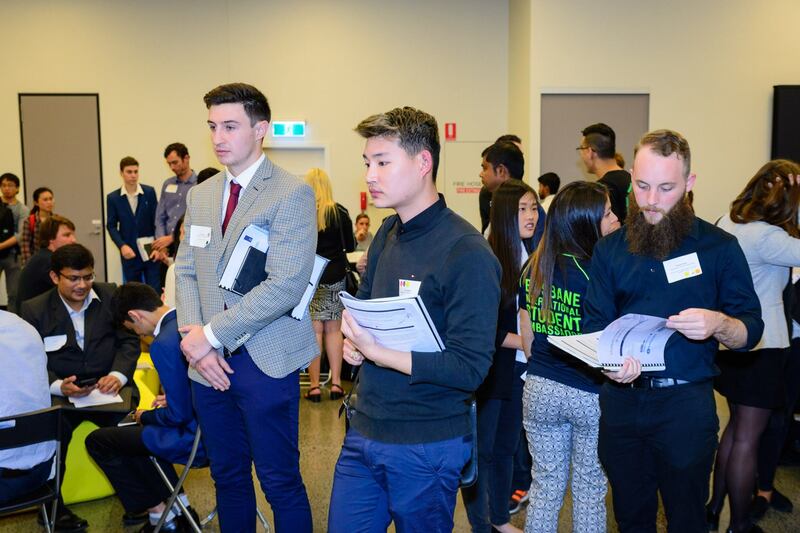 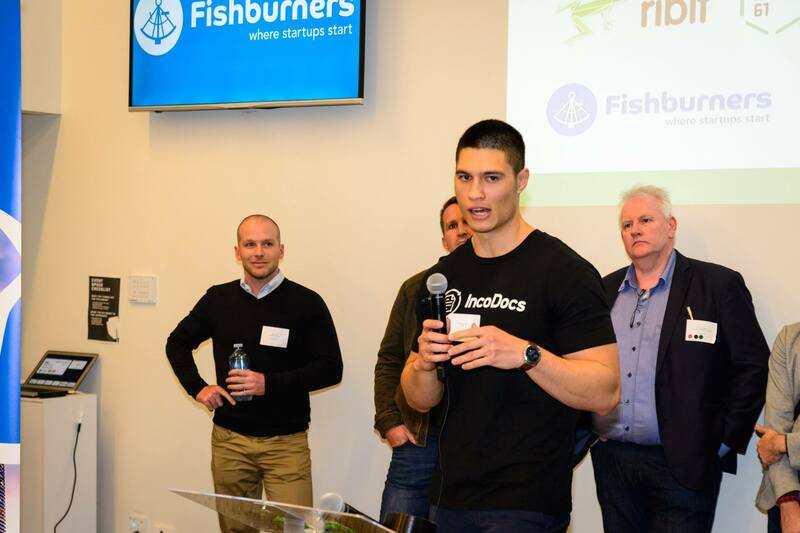 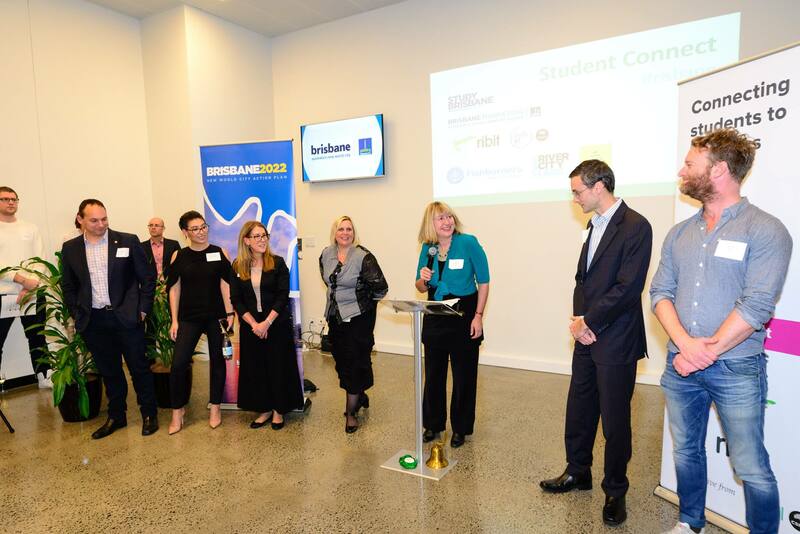 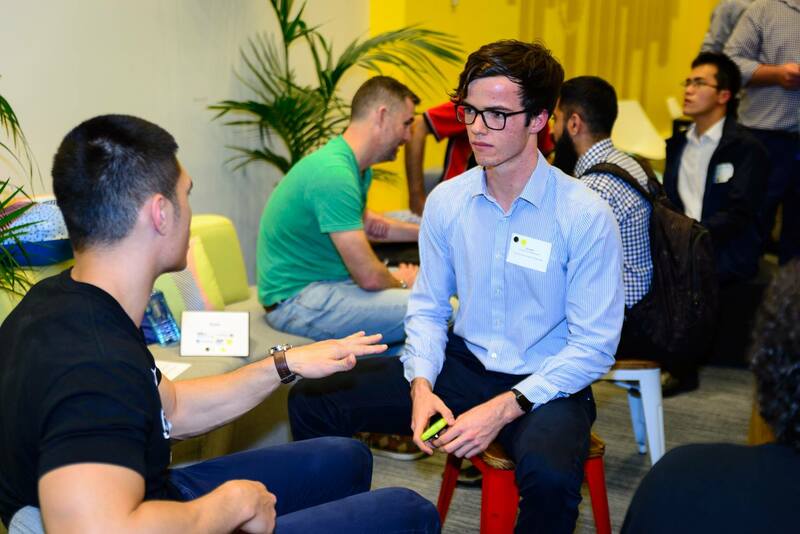 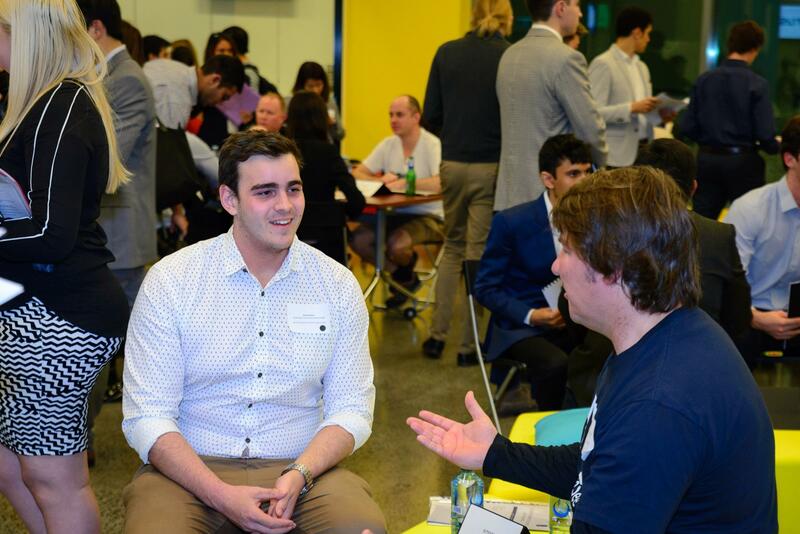 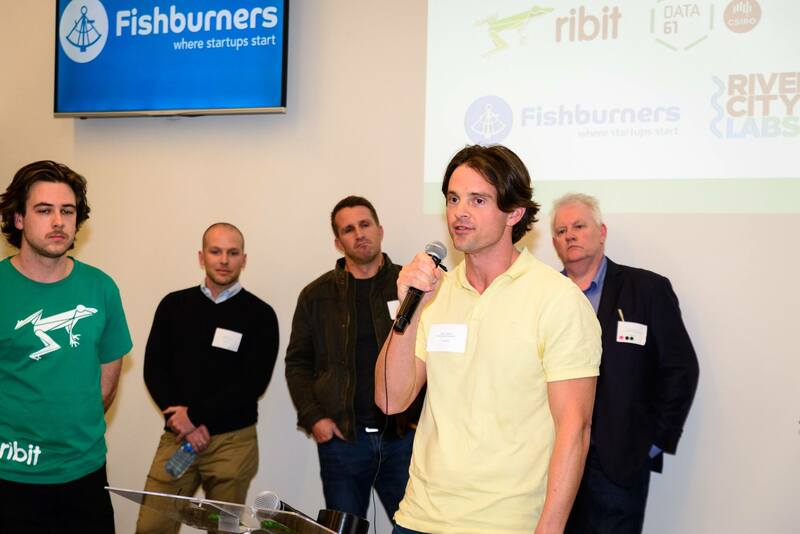 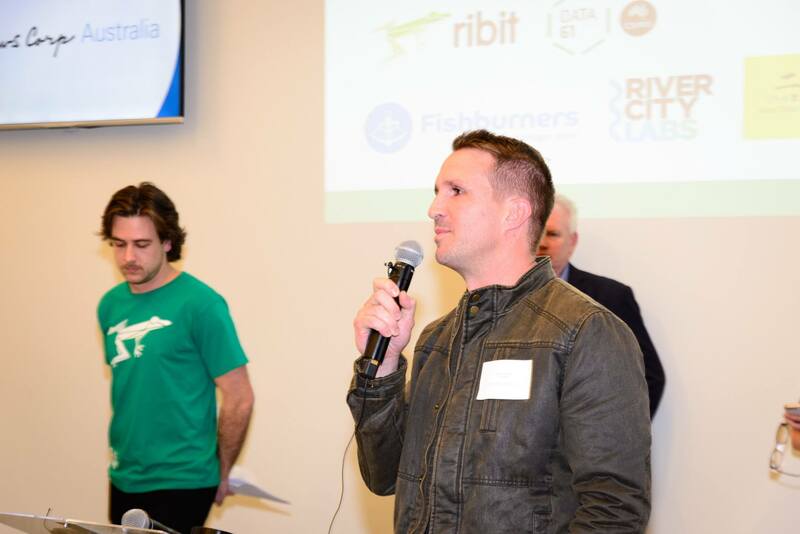 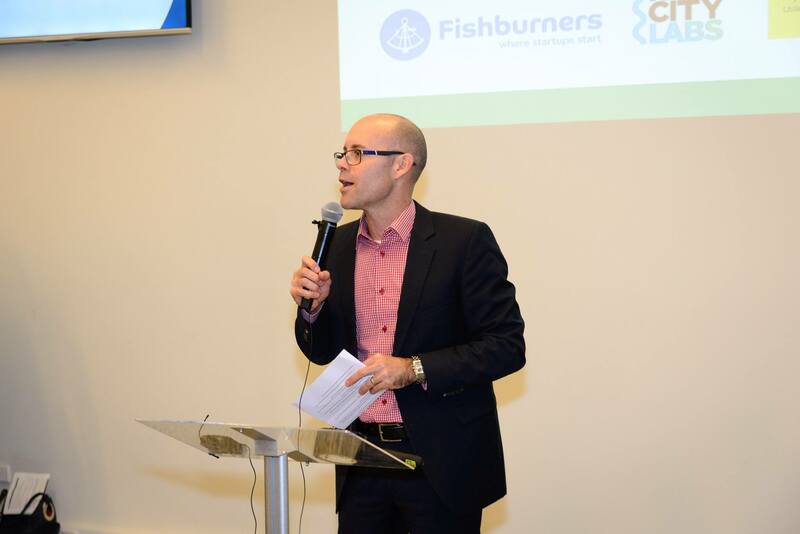 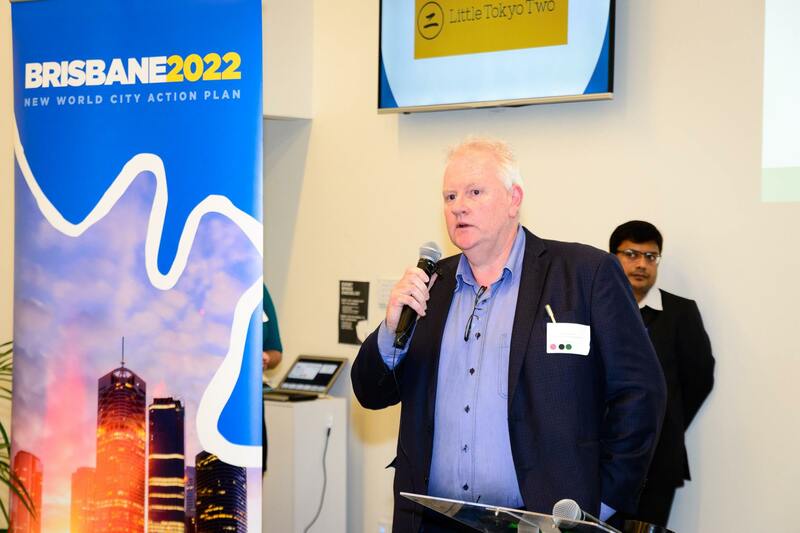 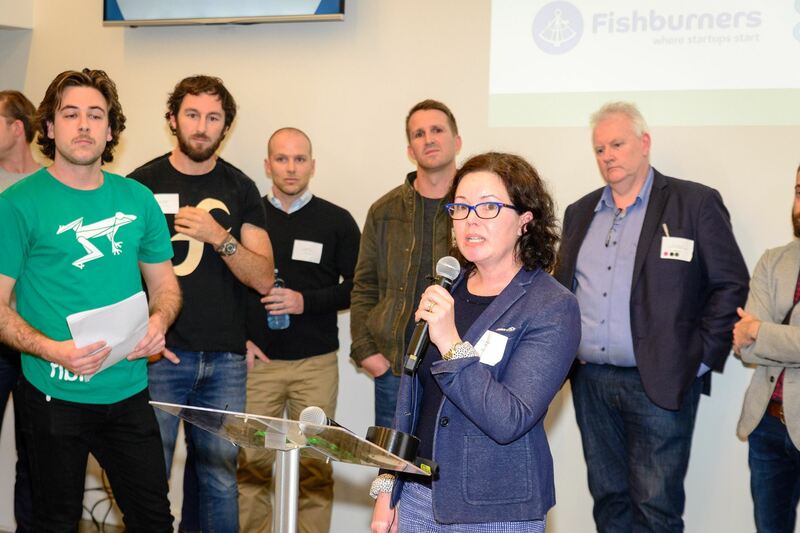 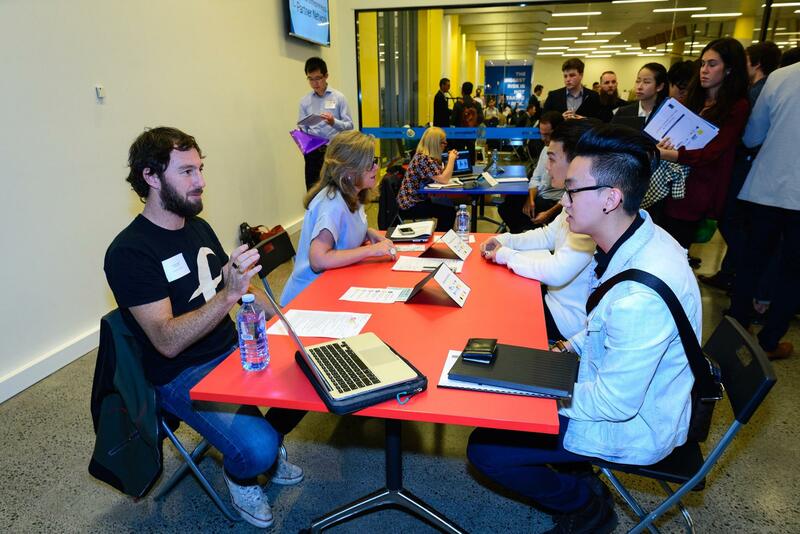 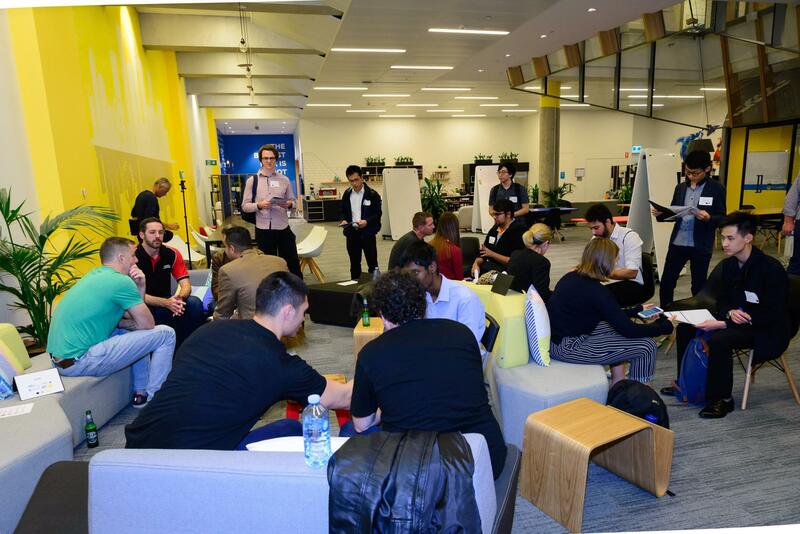 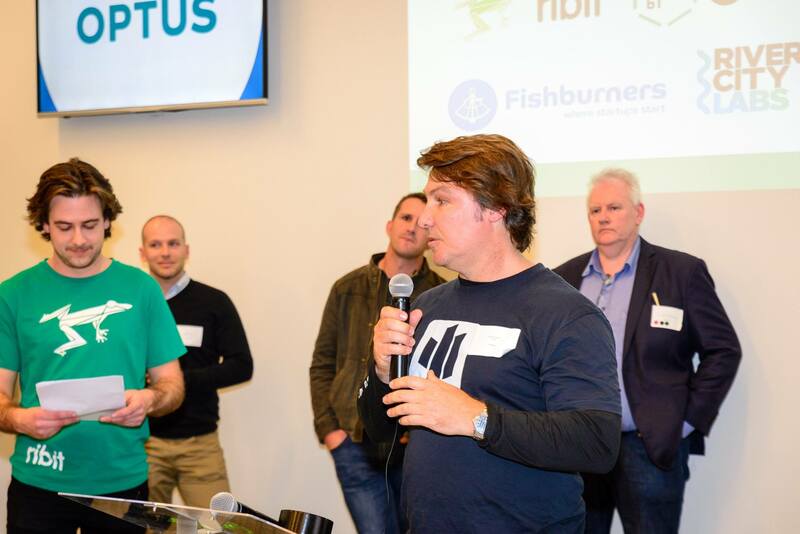 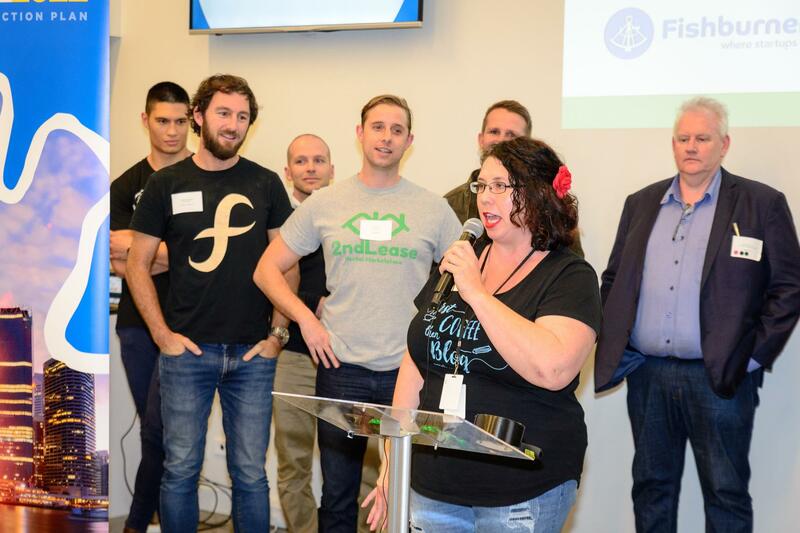 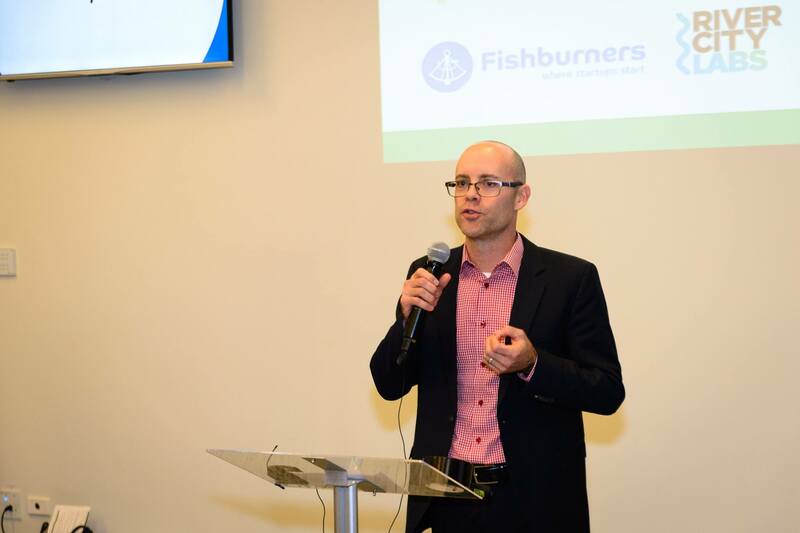 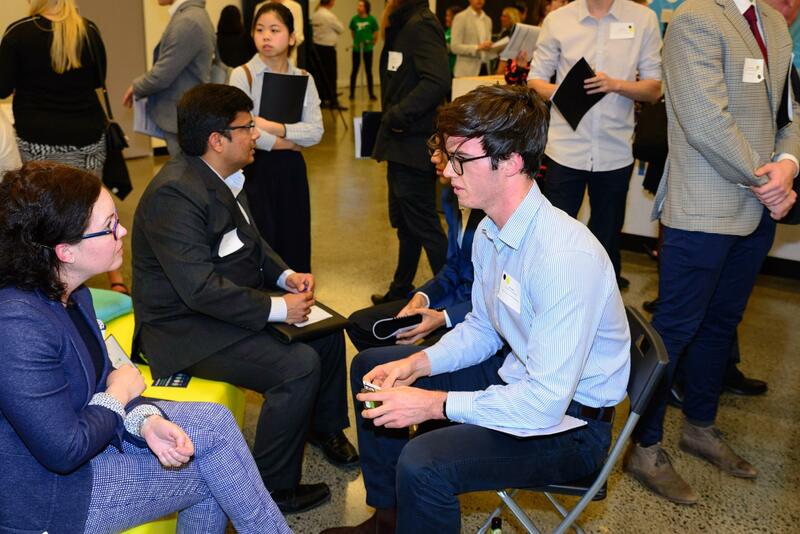 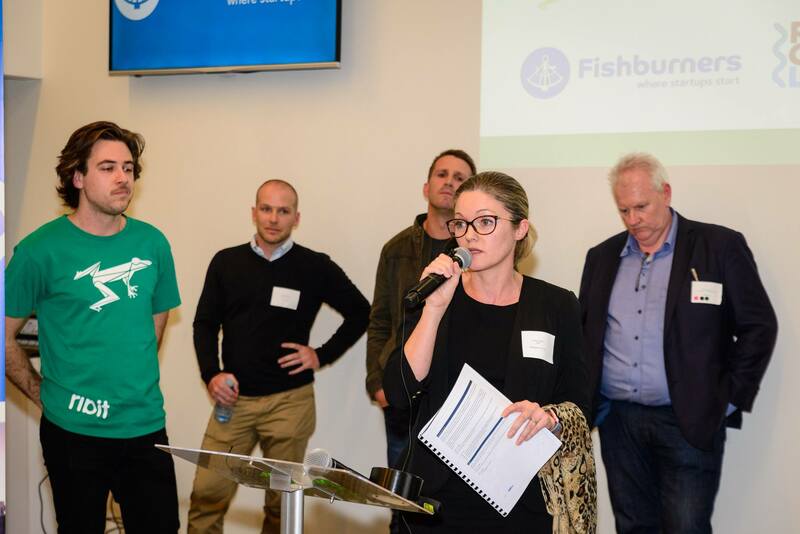 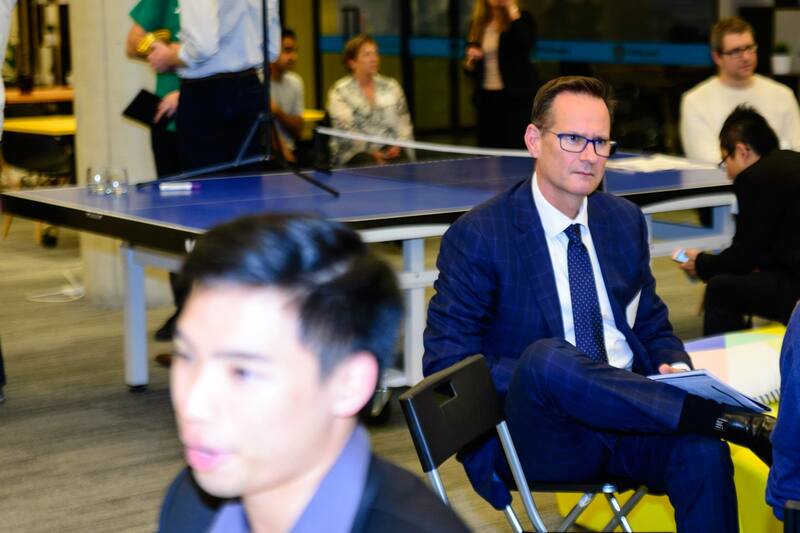 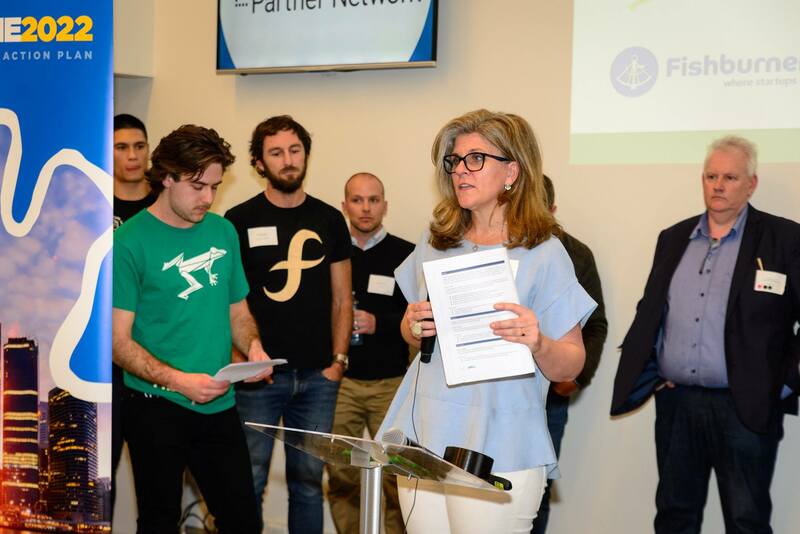 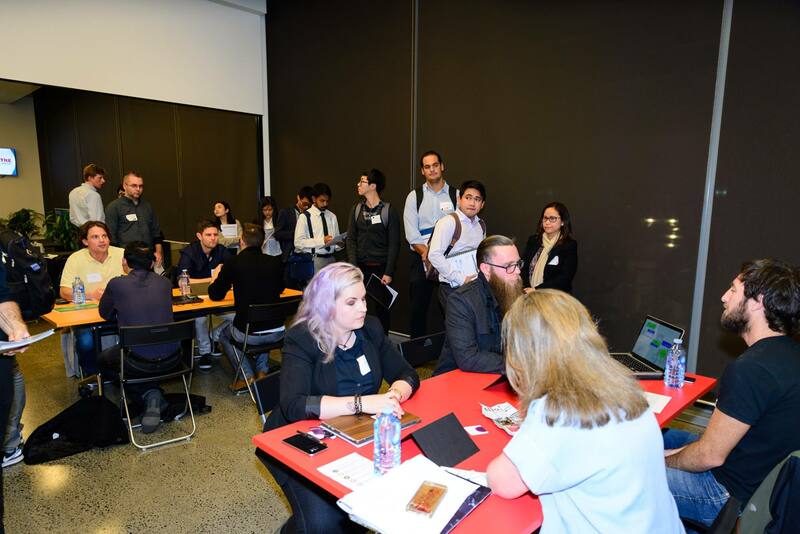 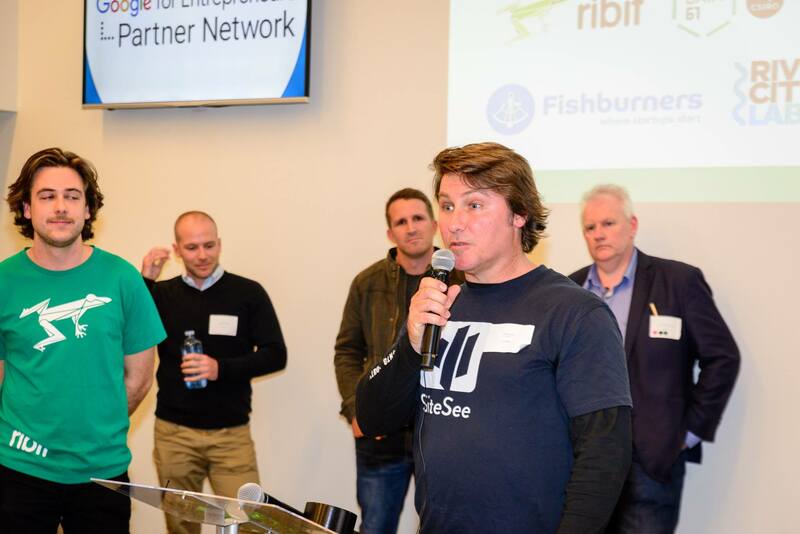 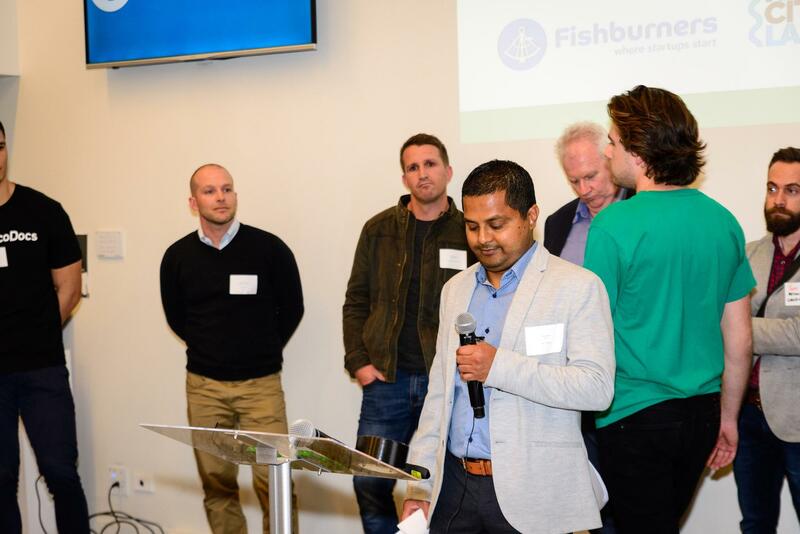 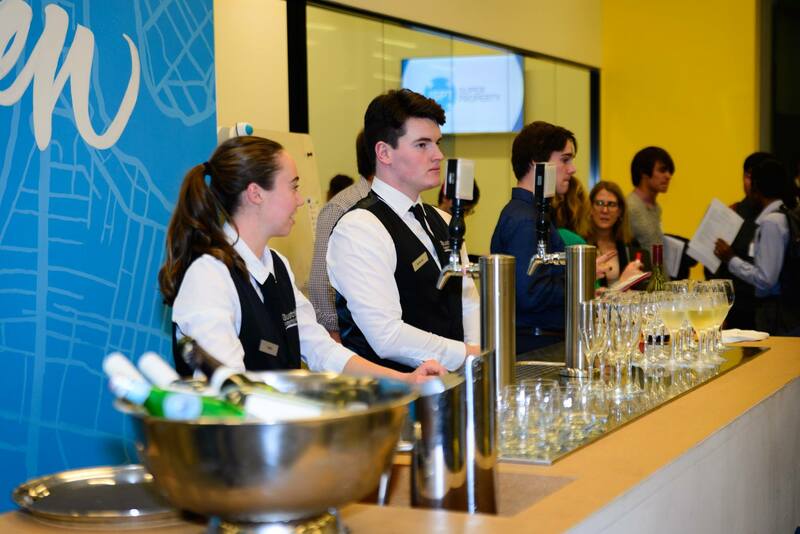 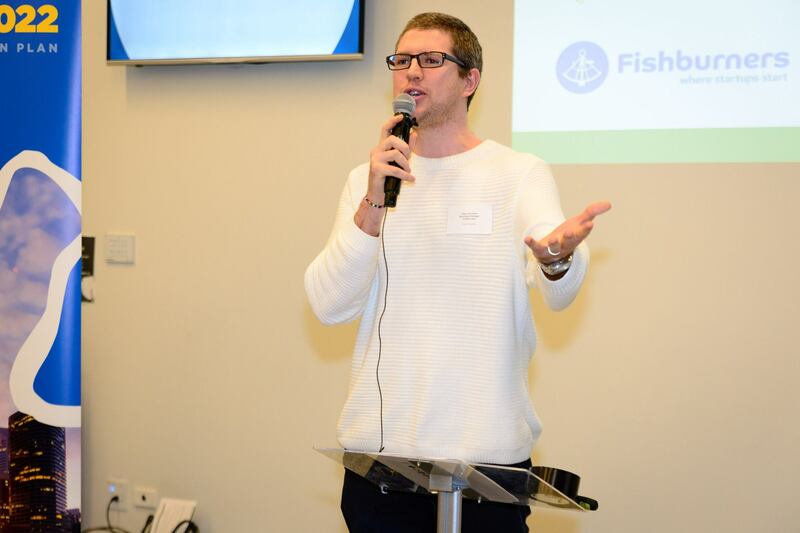 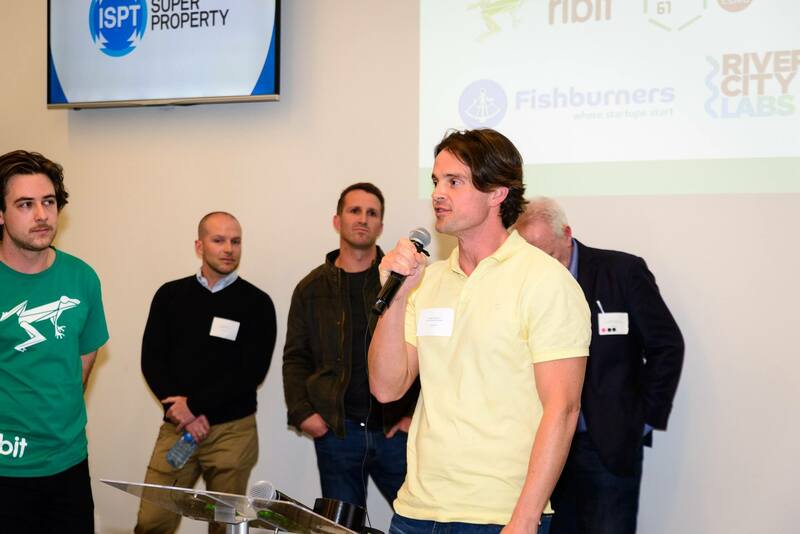 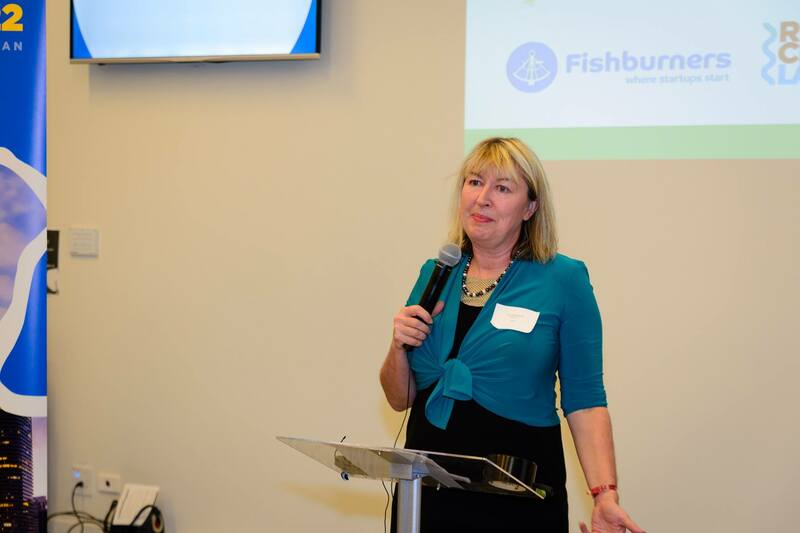 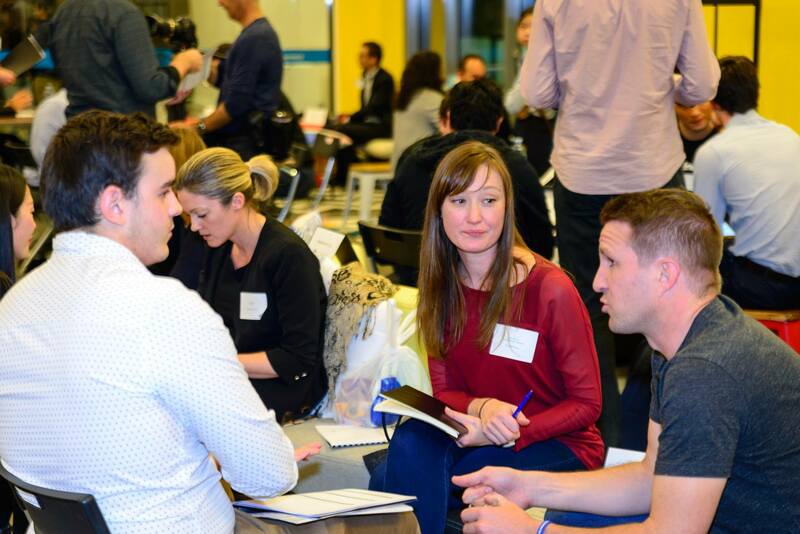 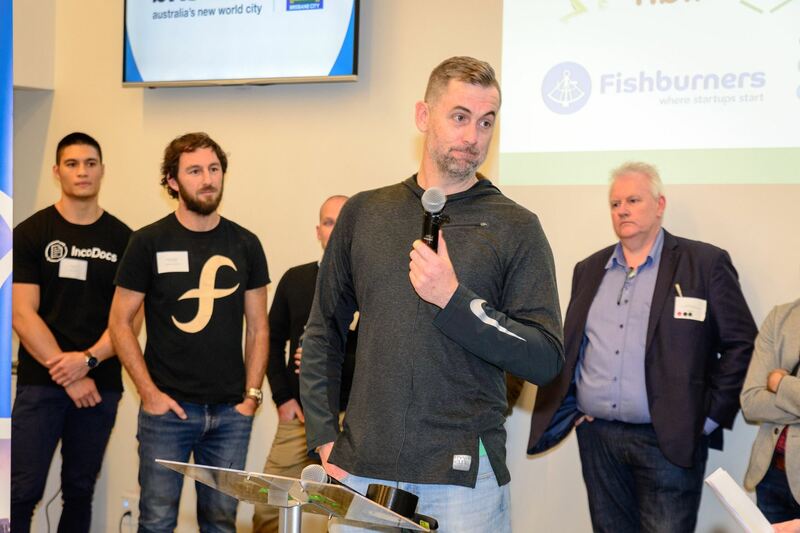 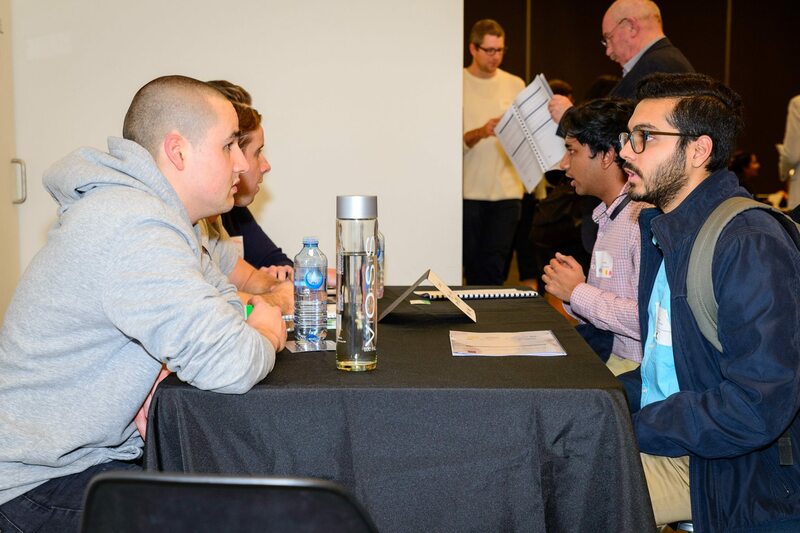 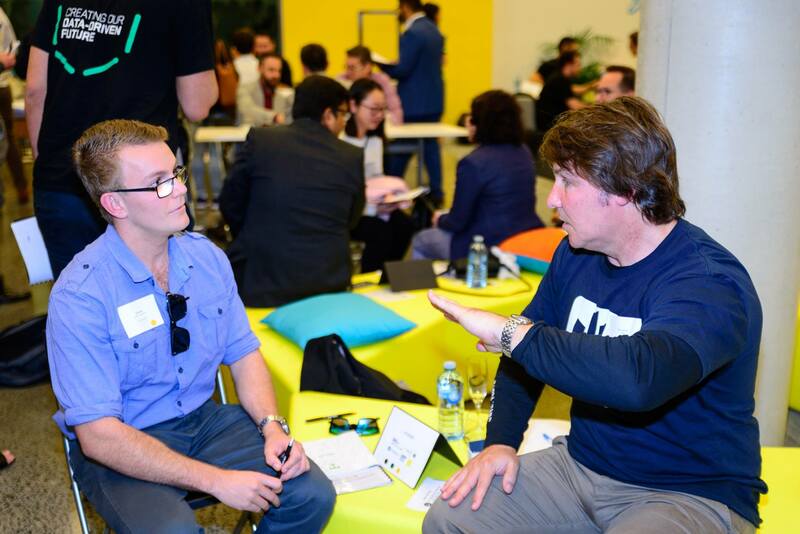 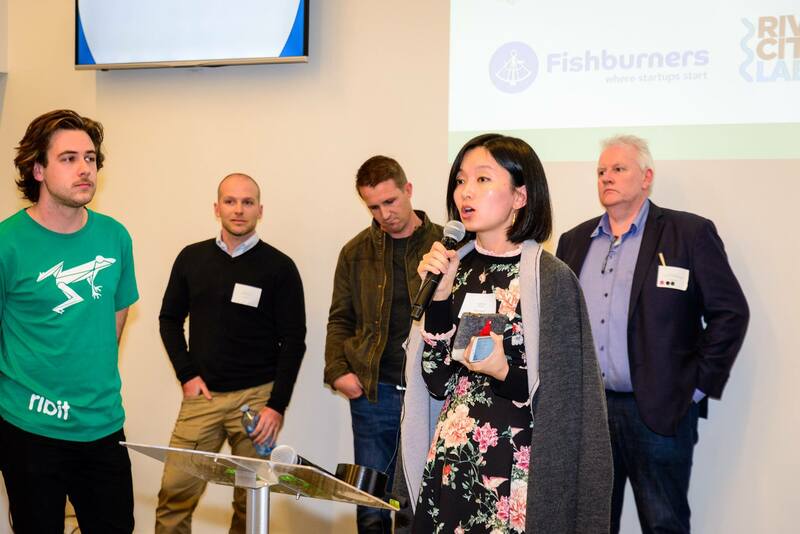 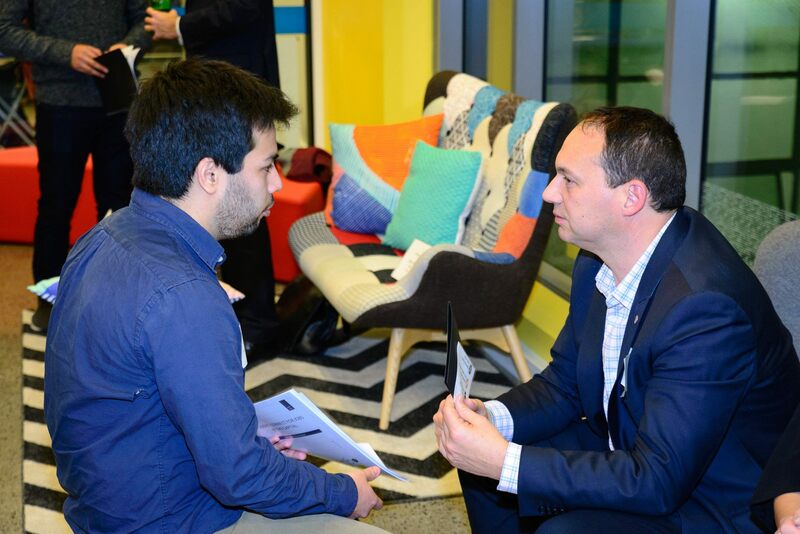 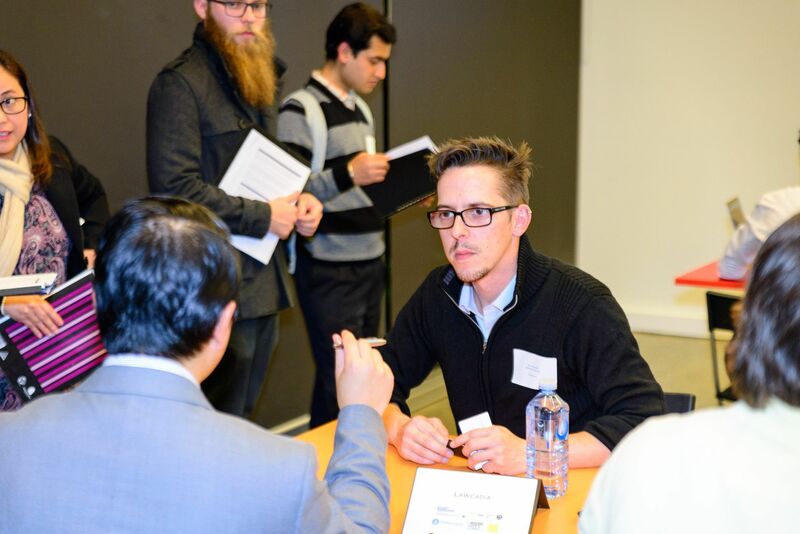 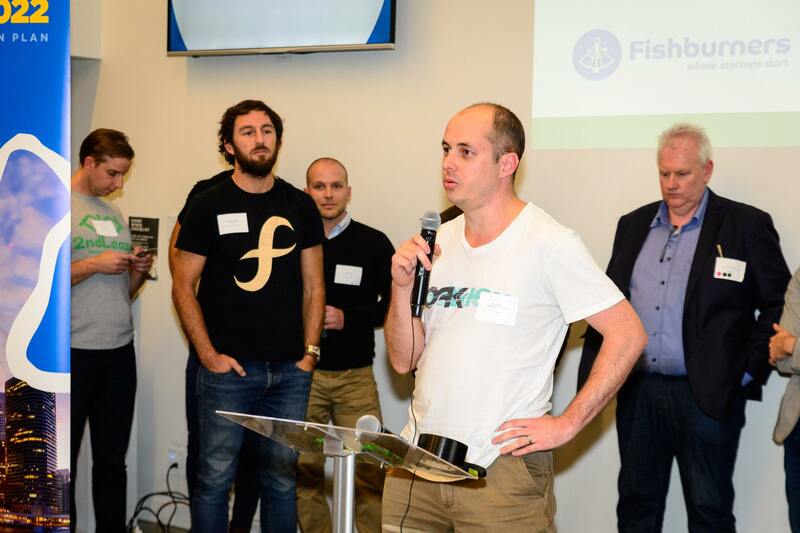 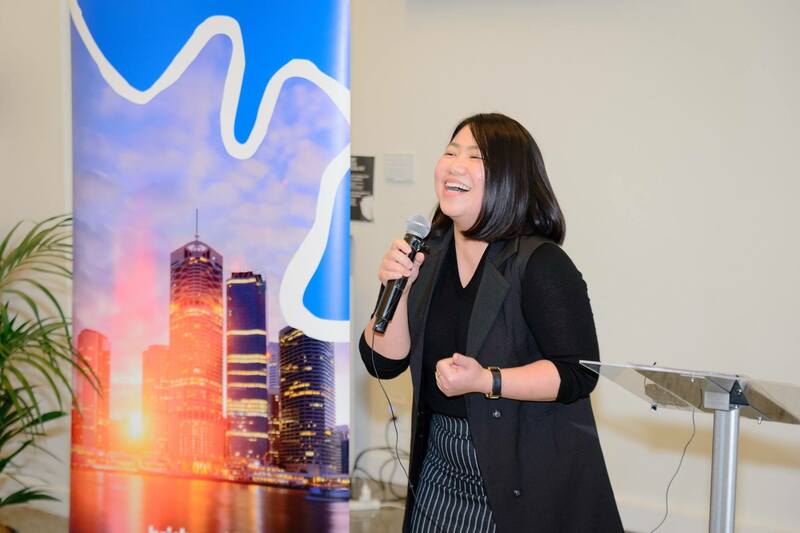 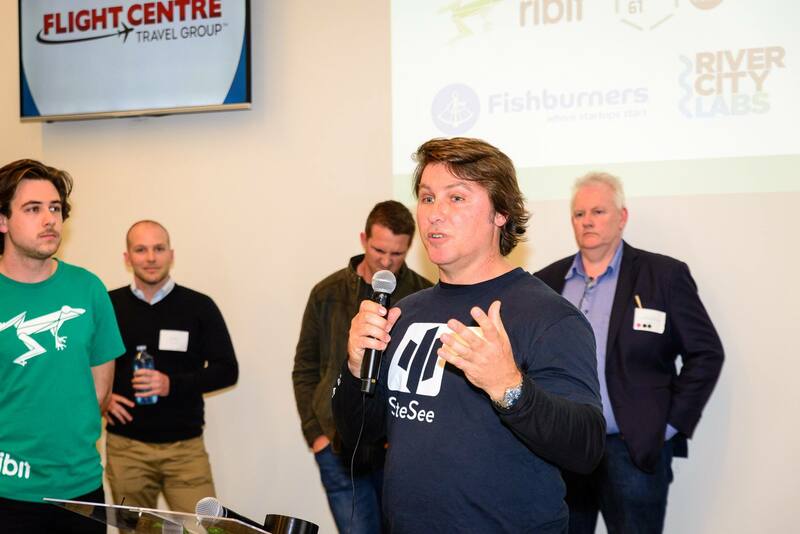 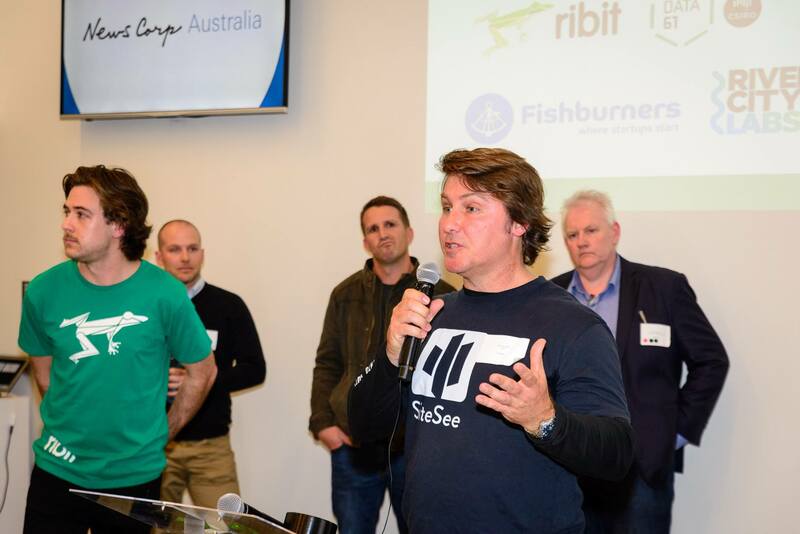 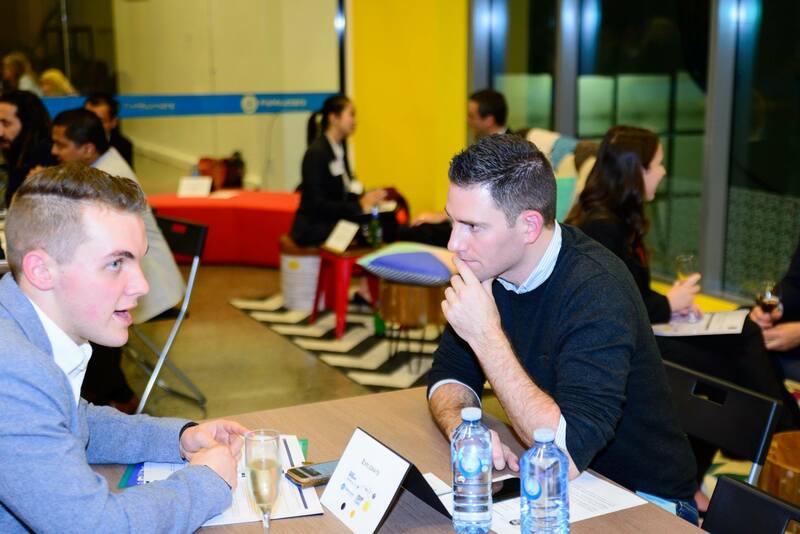 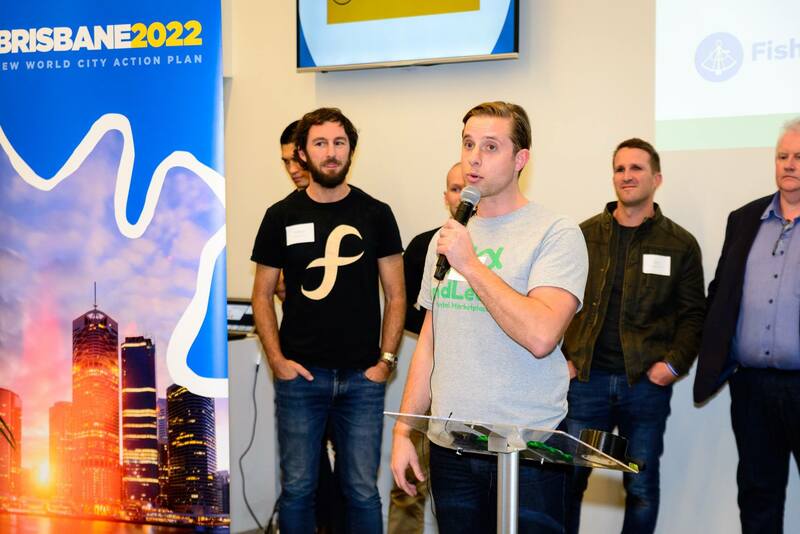 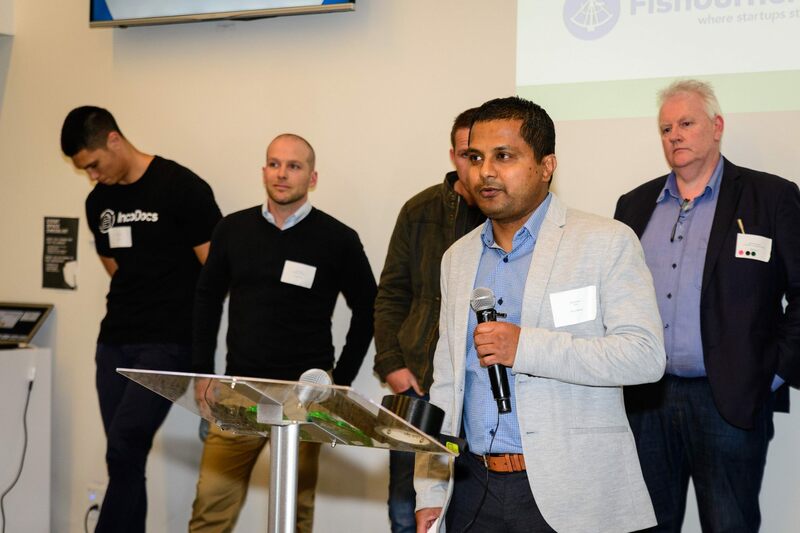 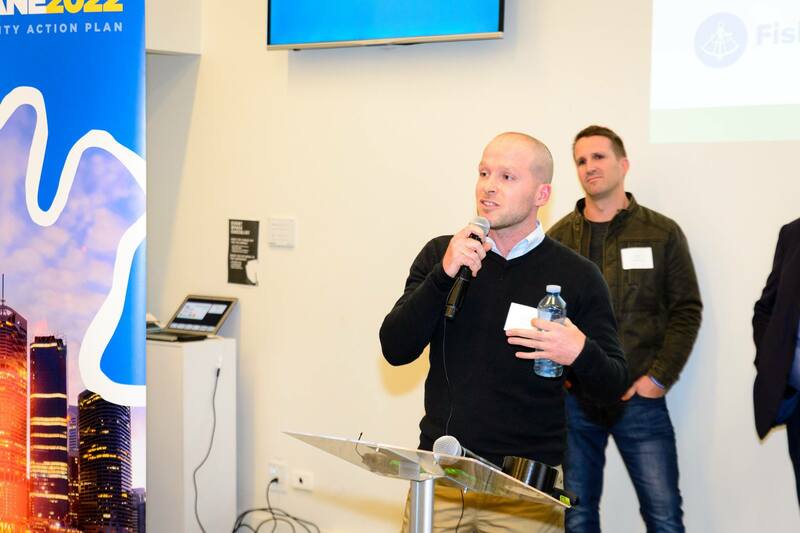 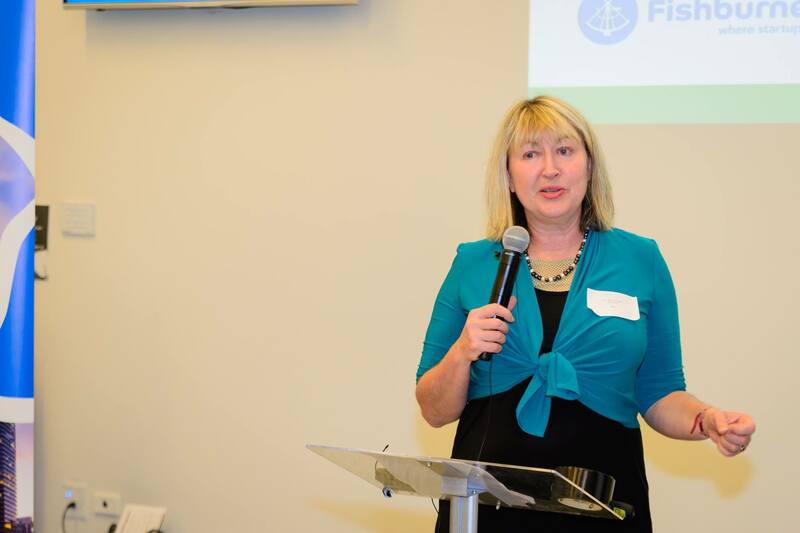 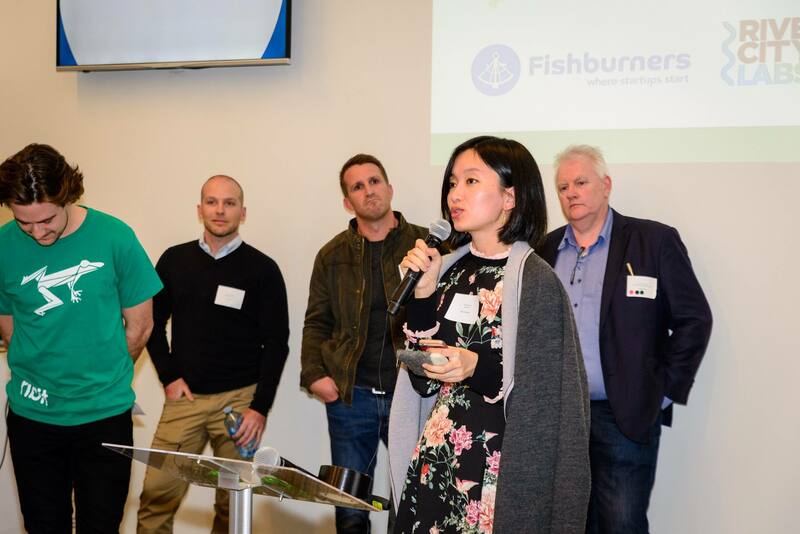 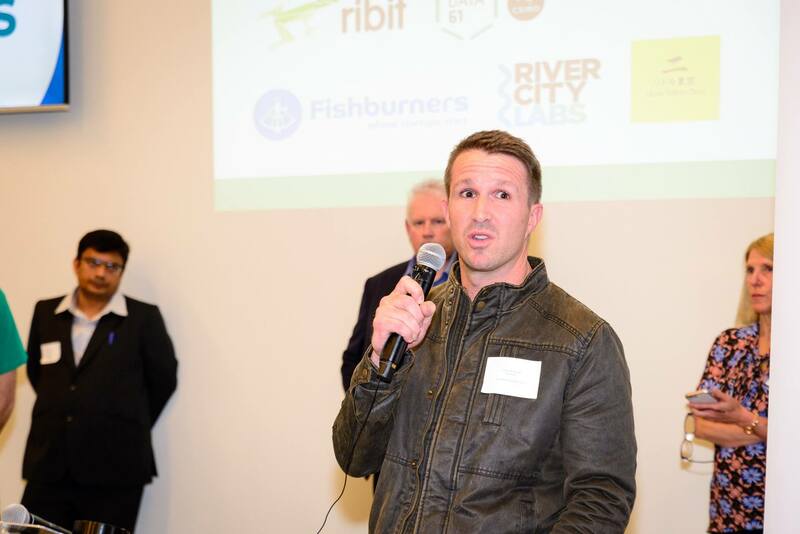 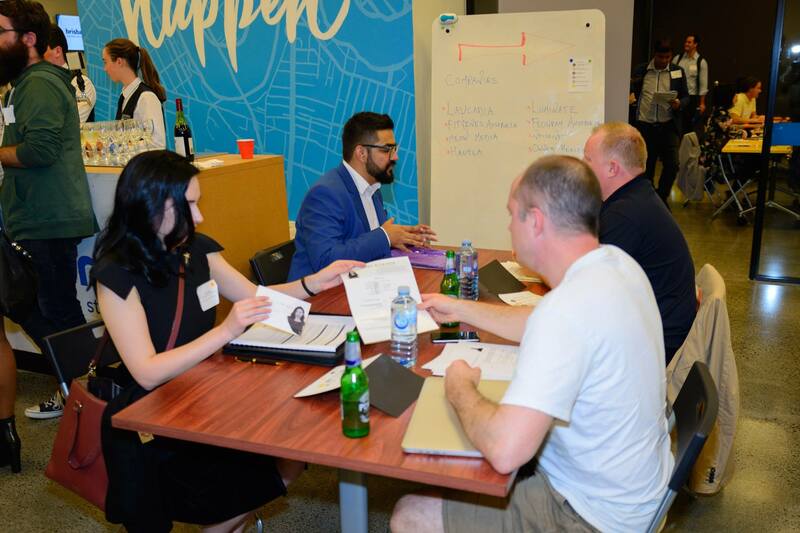 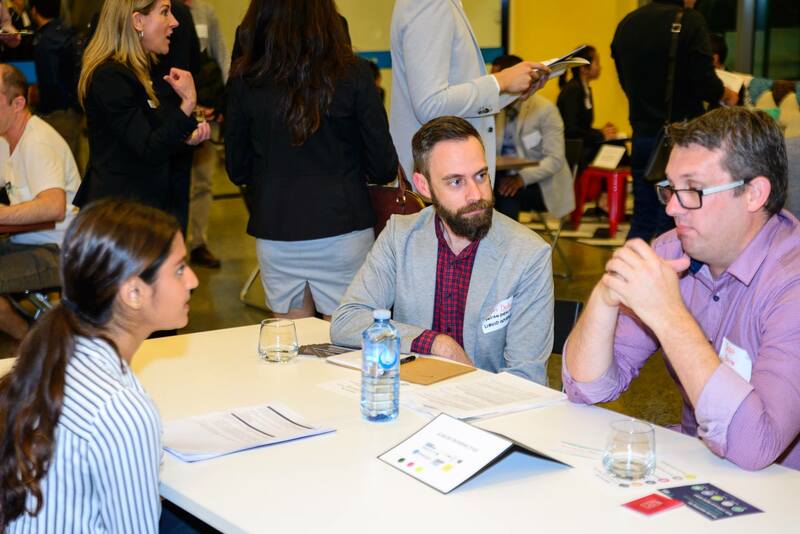 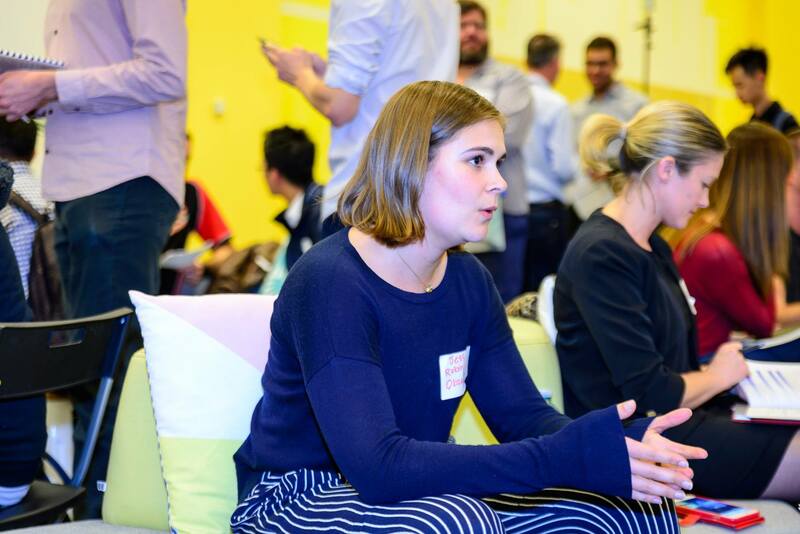 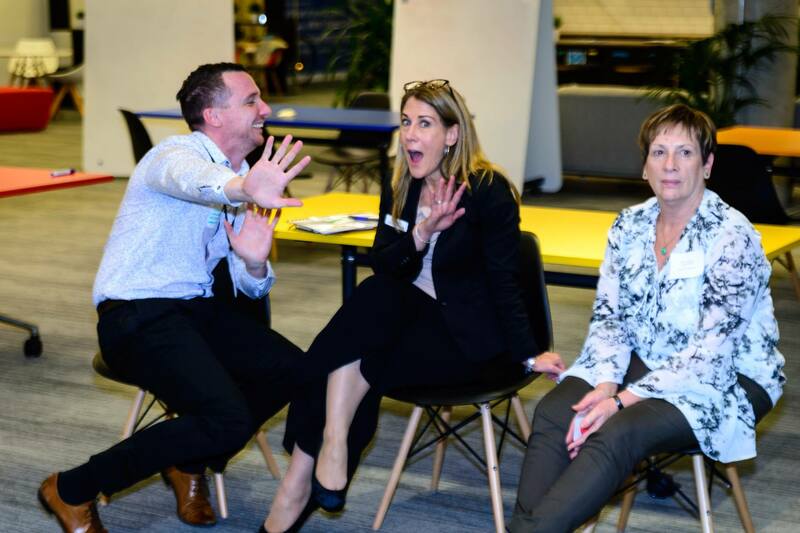 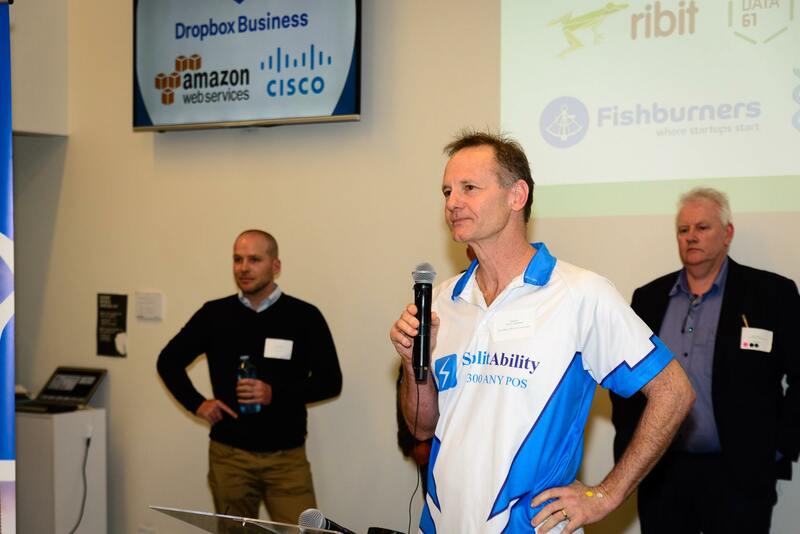 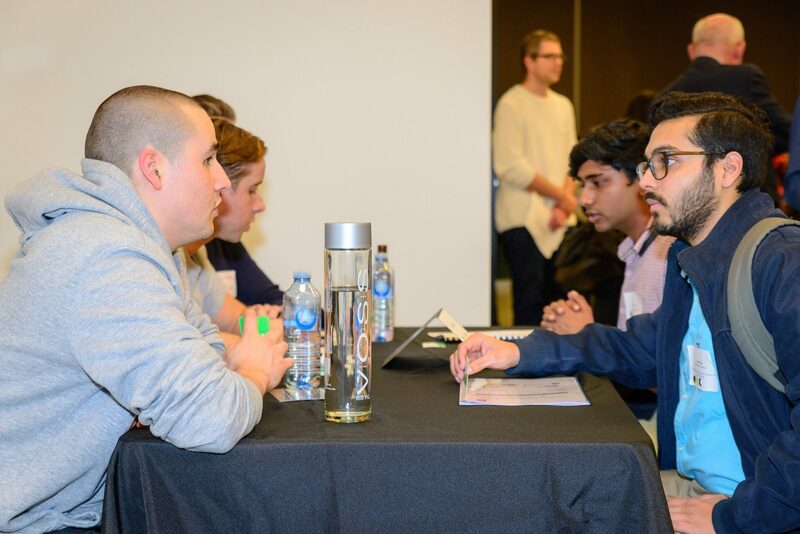 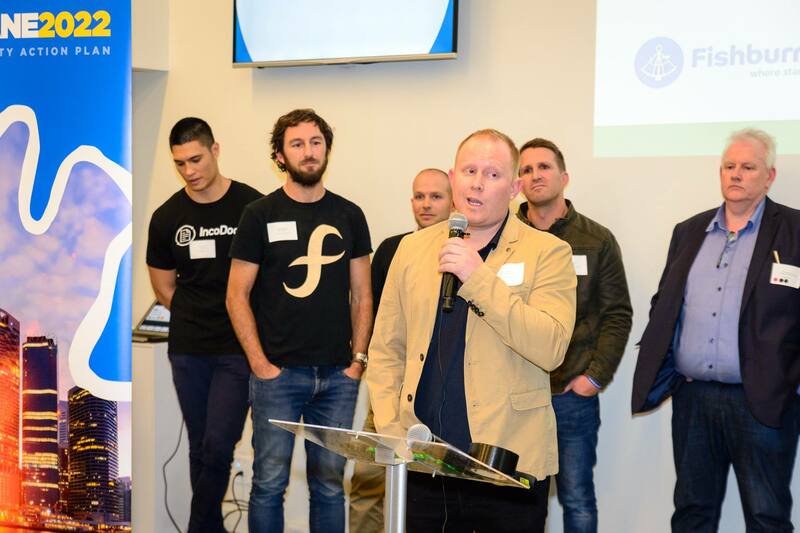 In partnership with Brisbane Marketing’s Study Brisbane, we teamed up with startup powerhouses, Fishburners, Little Tokyo Two and River City Labs to co-host ‘Student Connect for Jobs’. 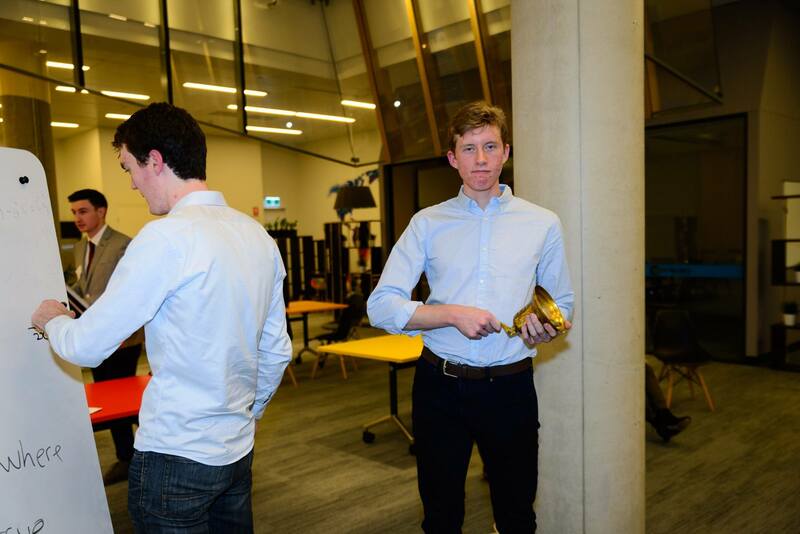 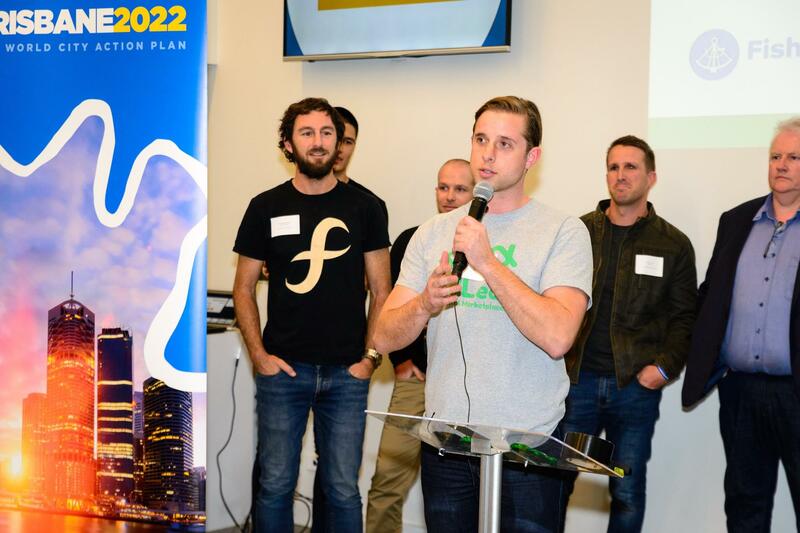 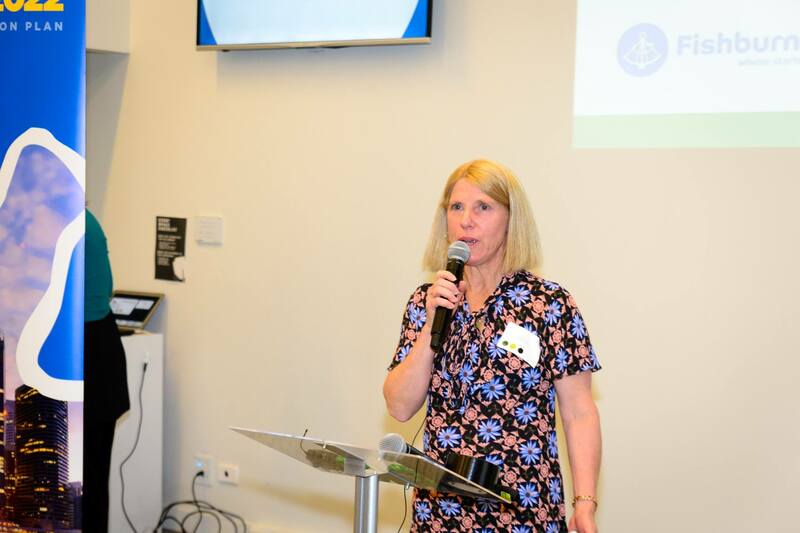 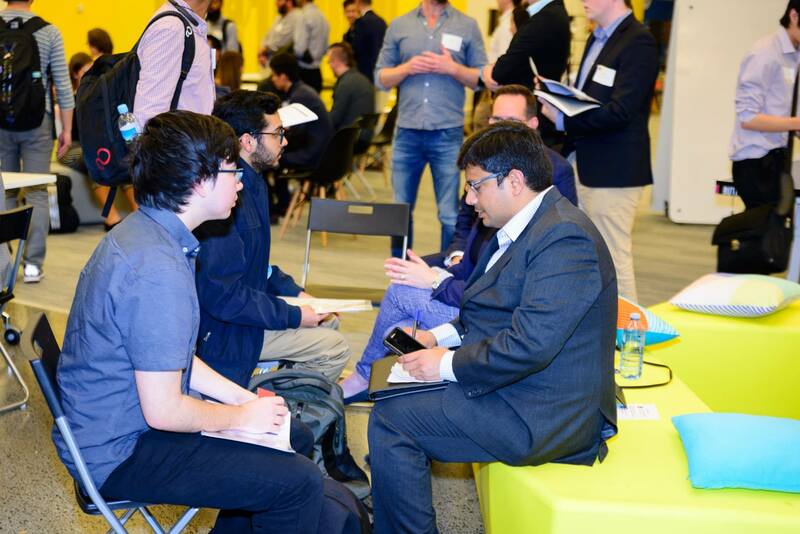 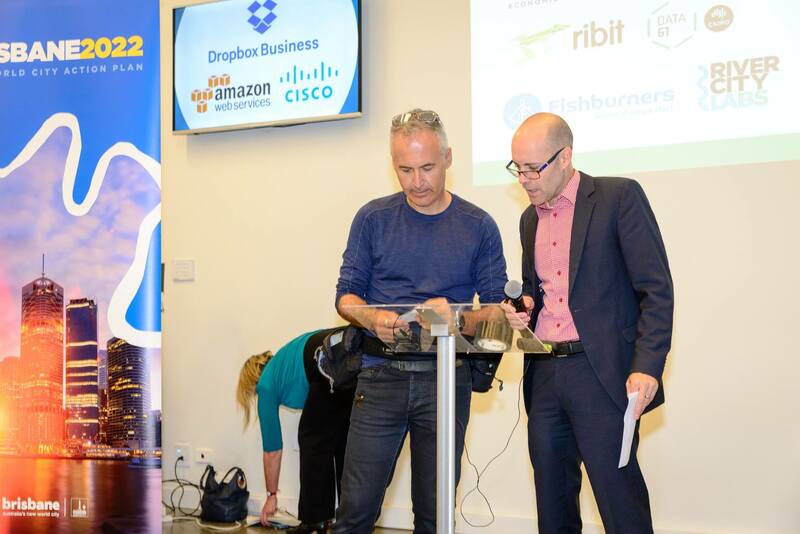 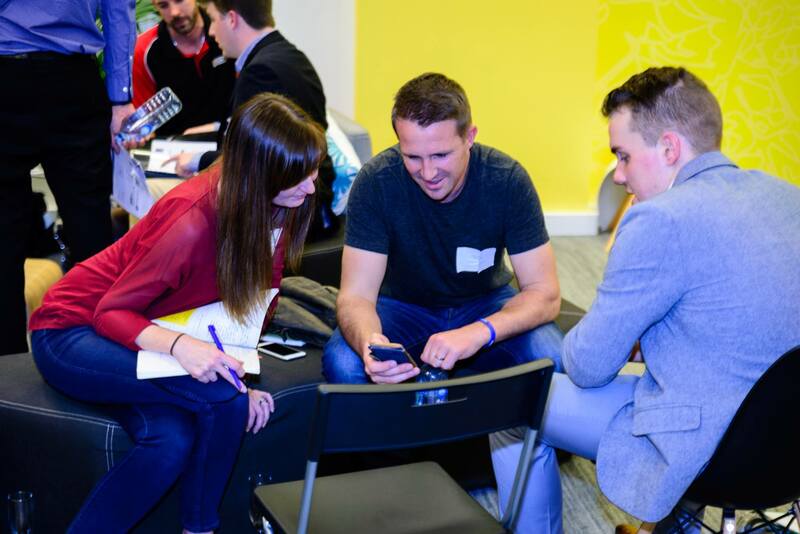 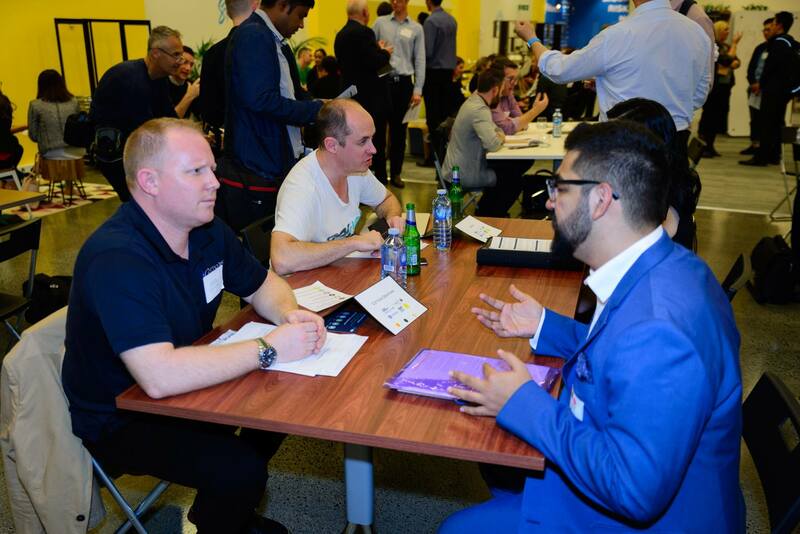 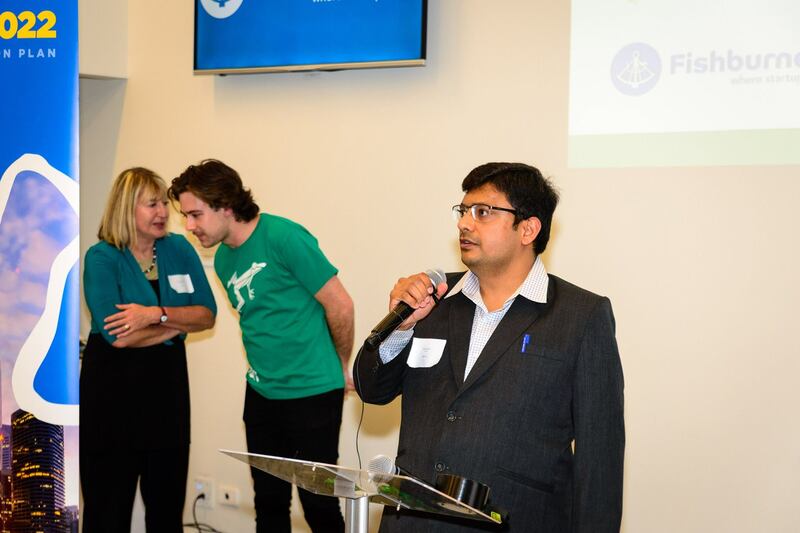 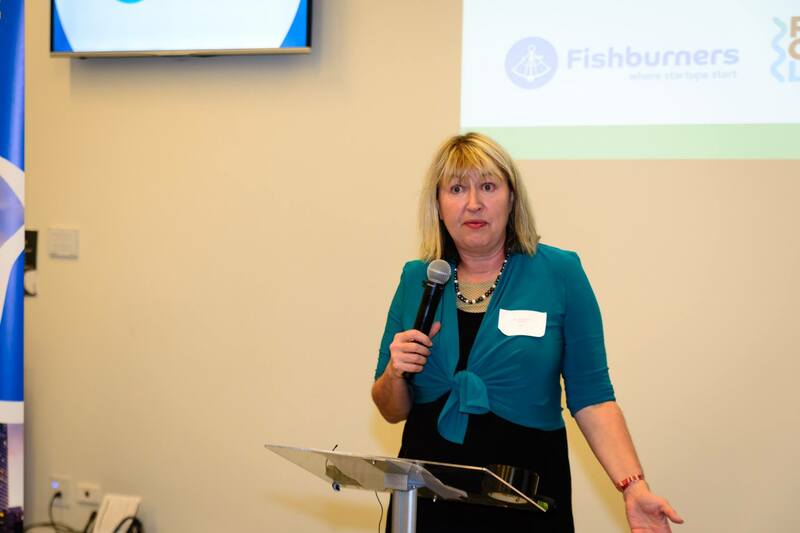 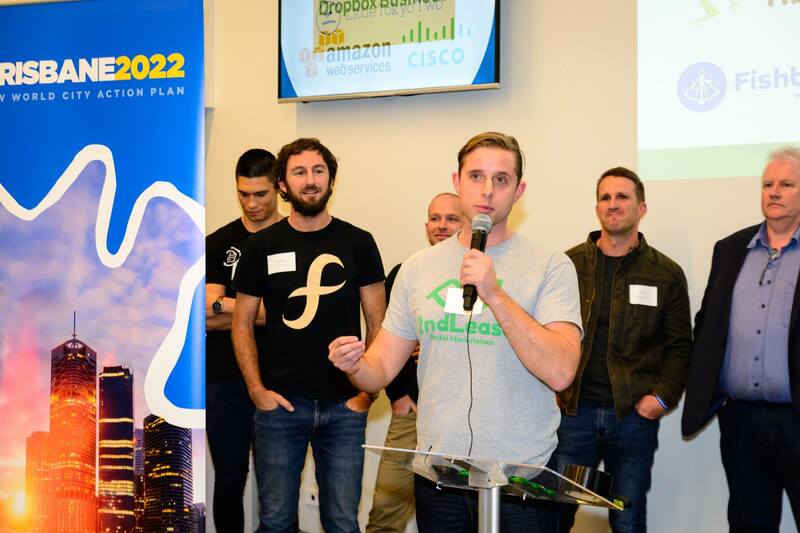 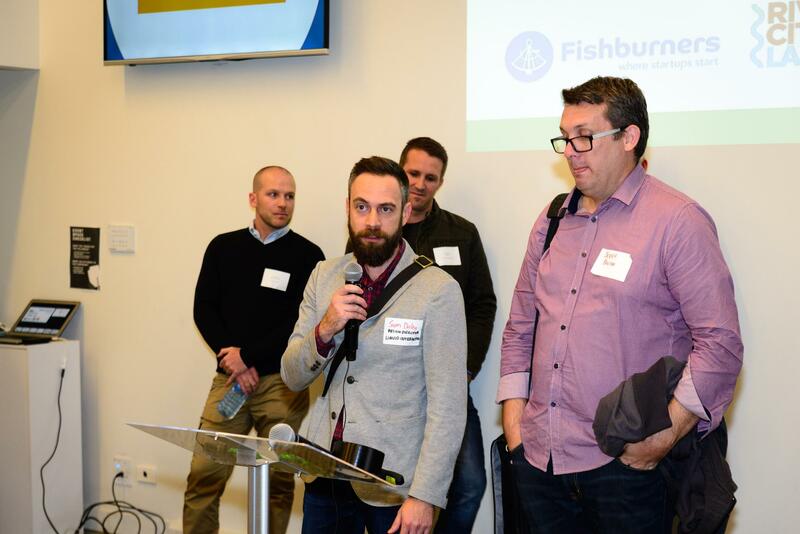 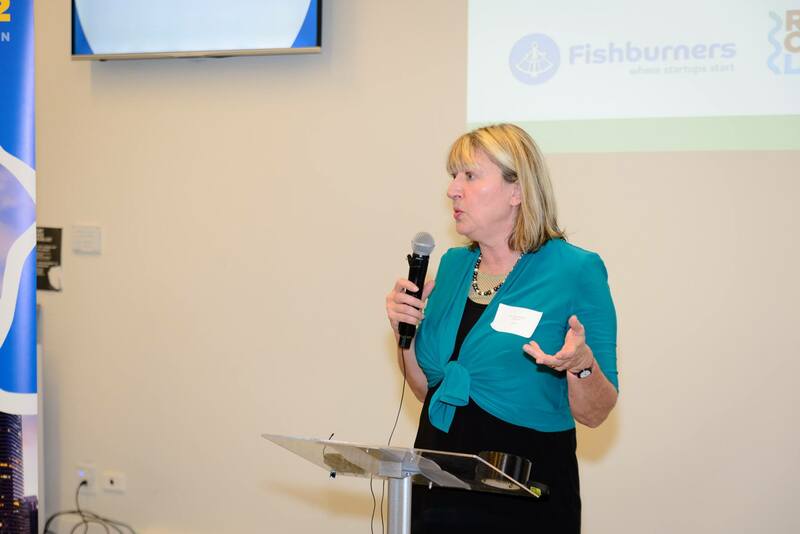 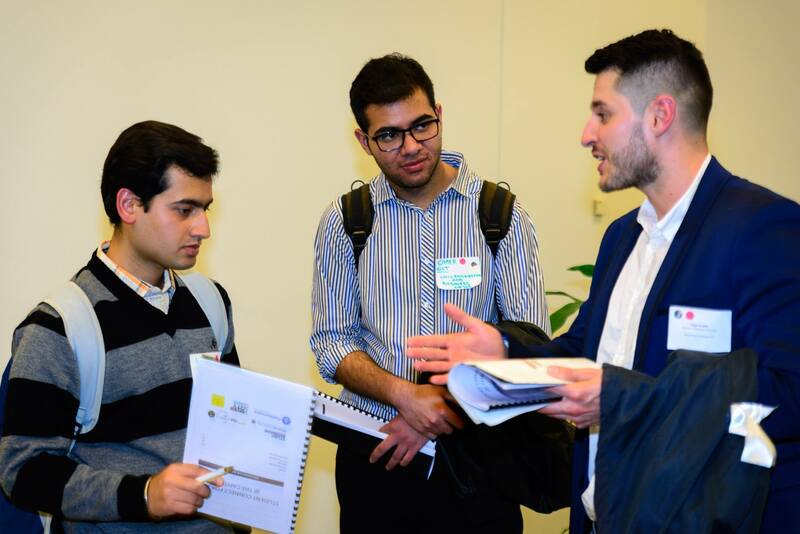 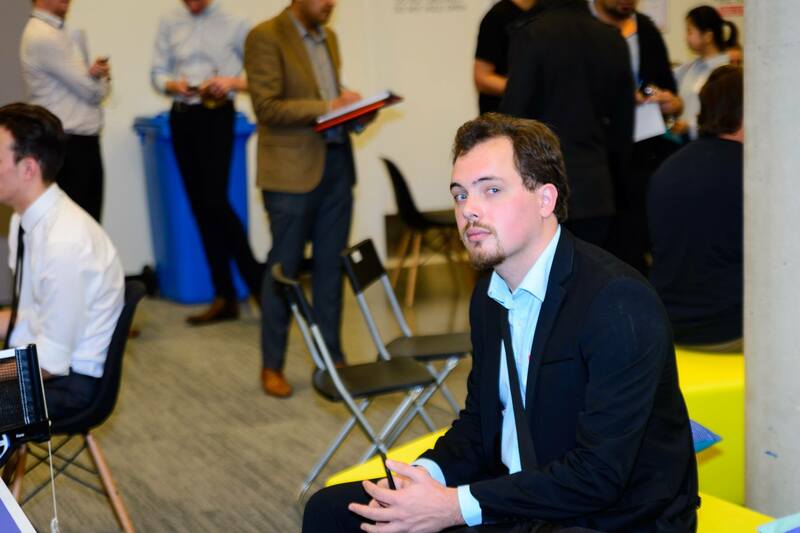 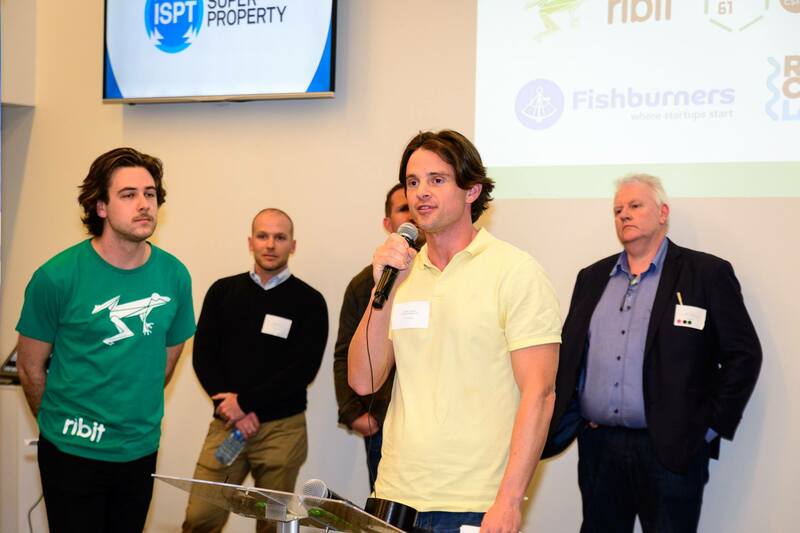 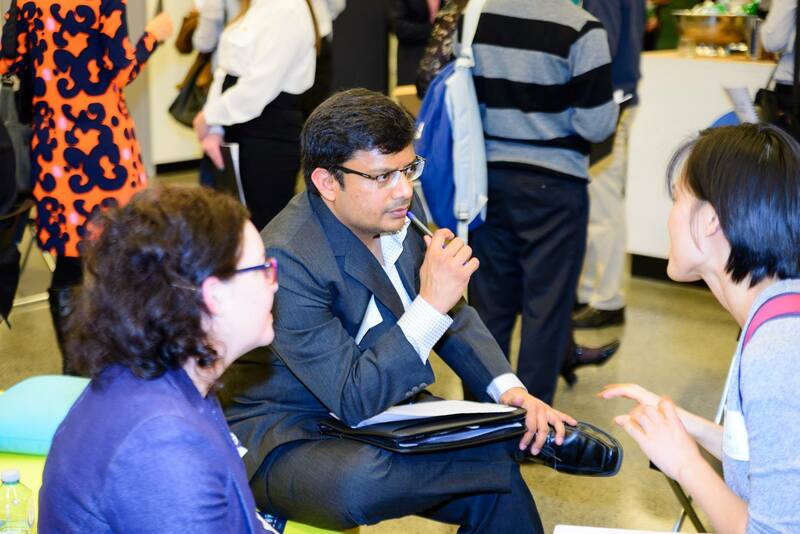 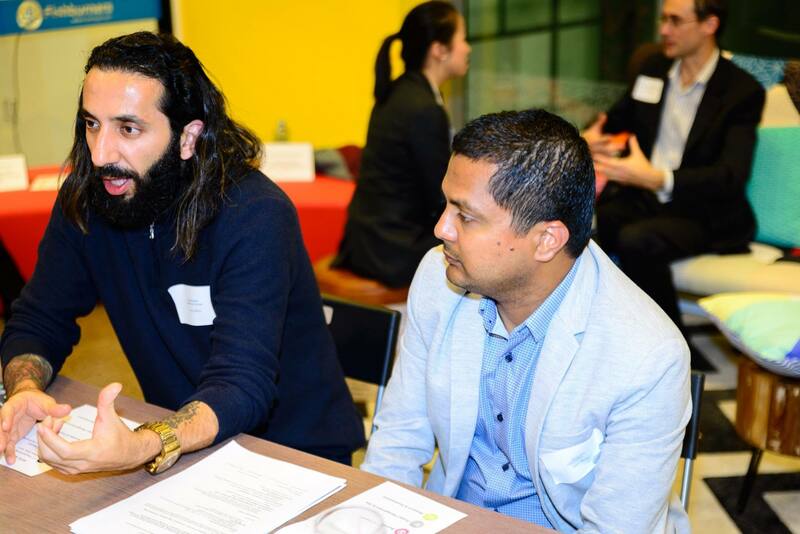 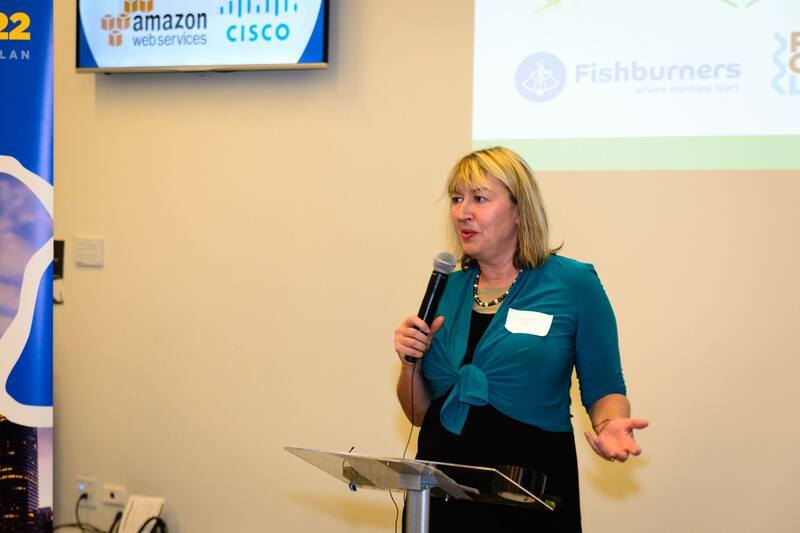 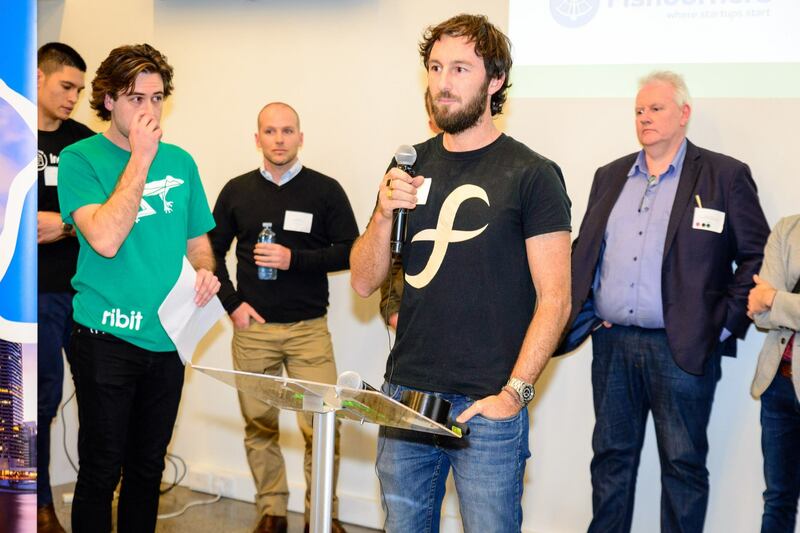 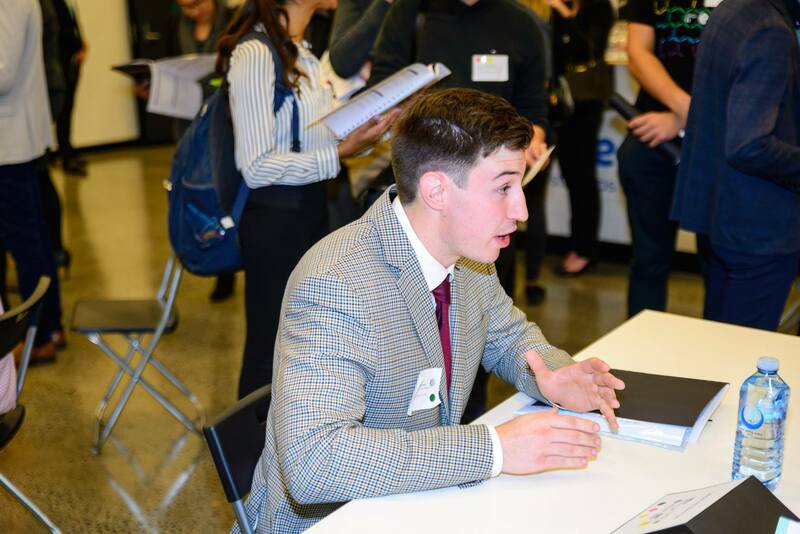 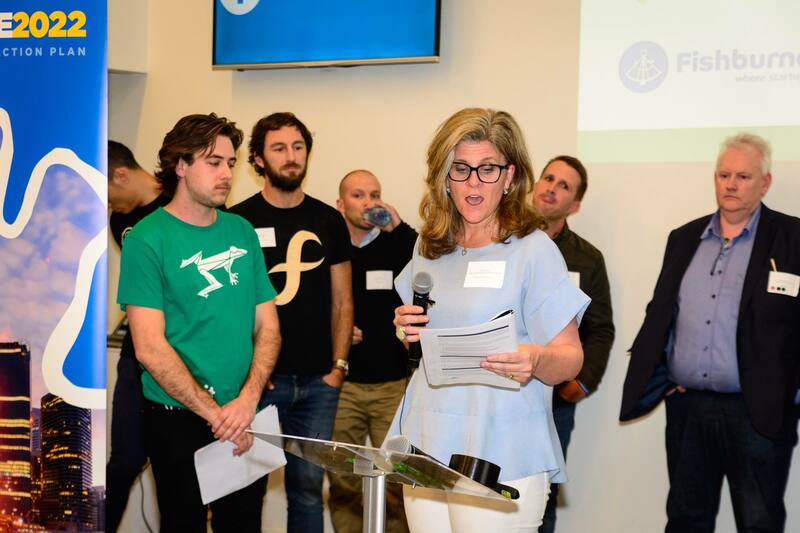 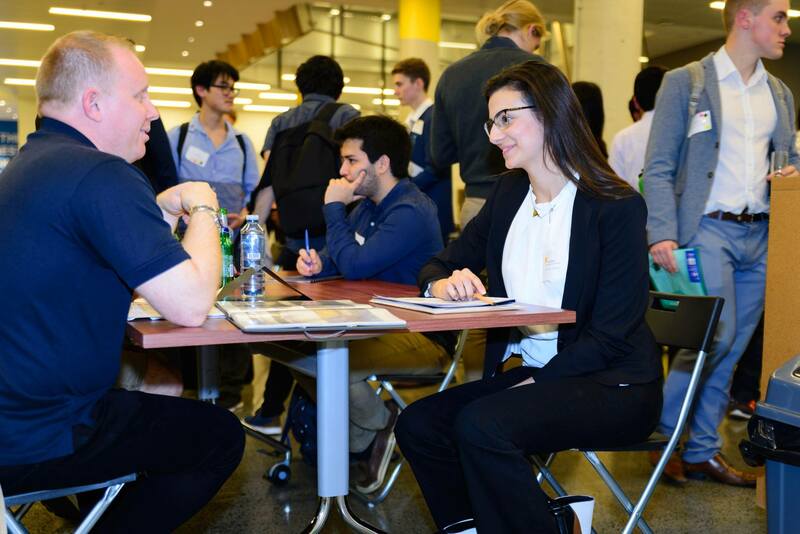 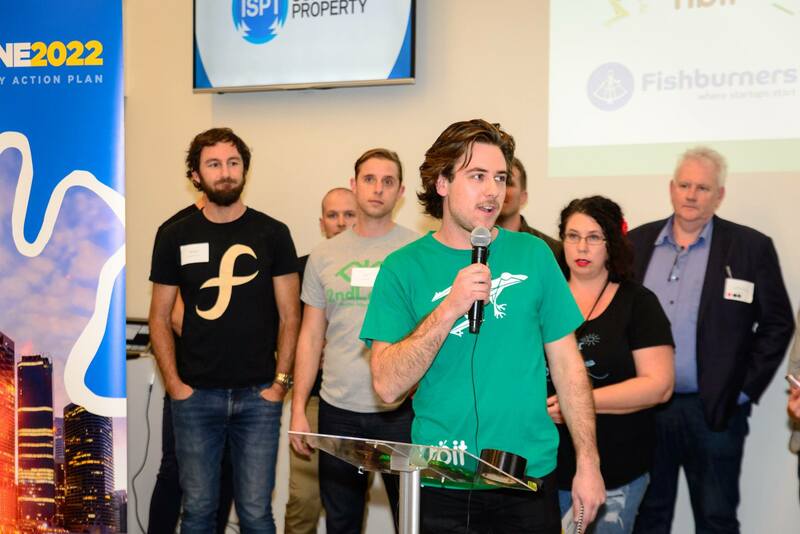 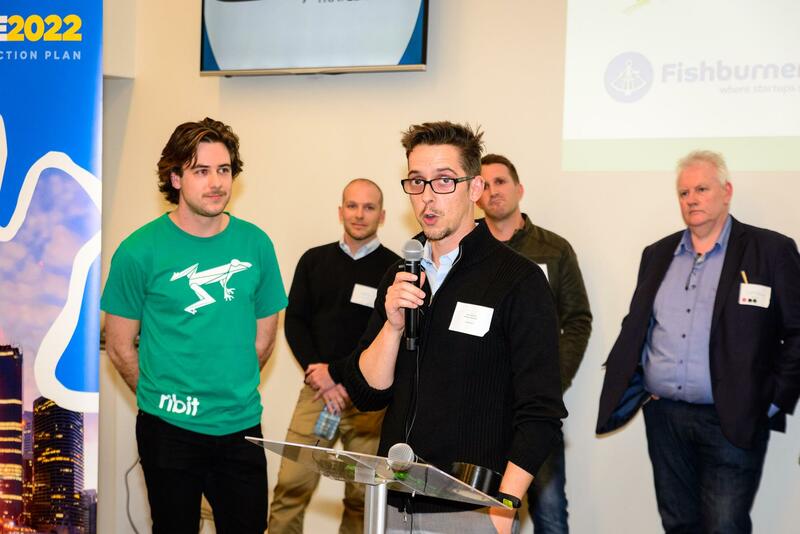 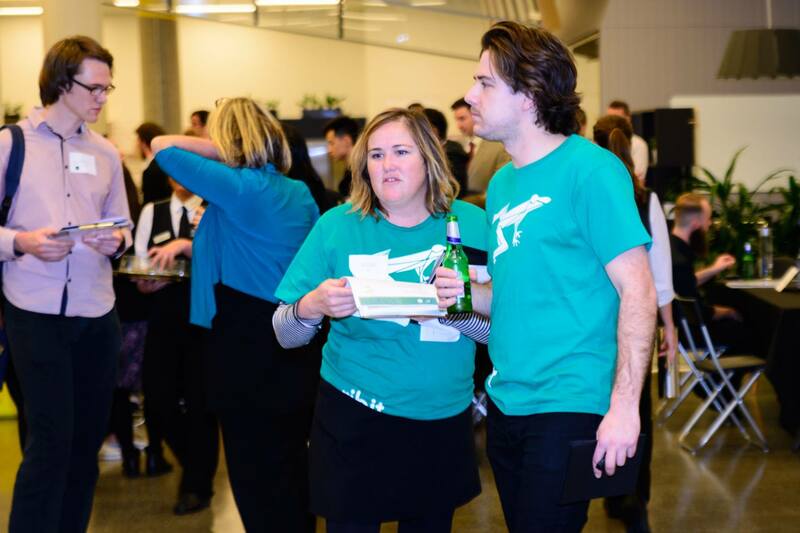 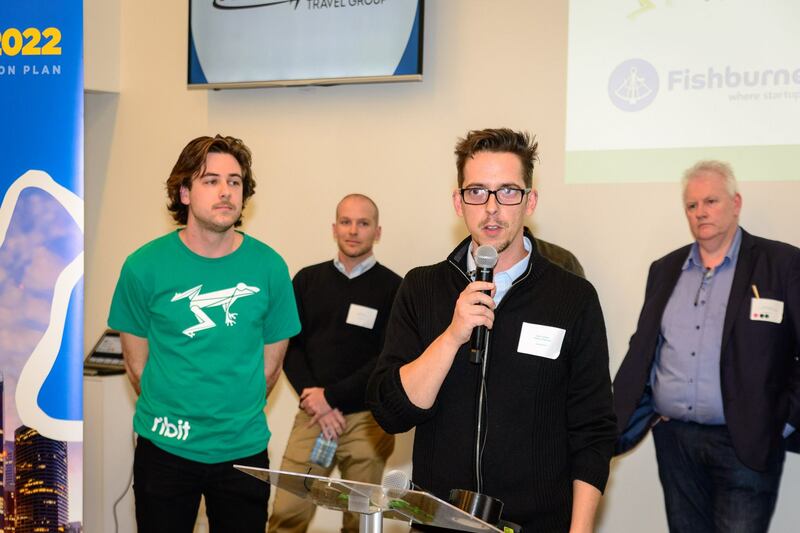 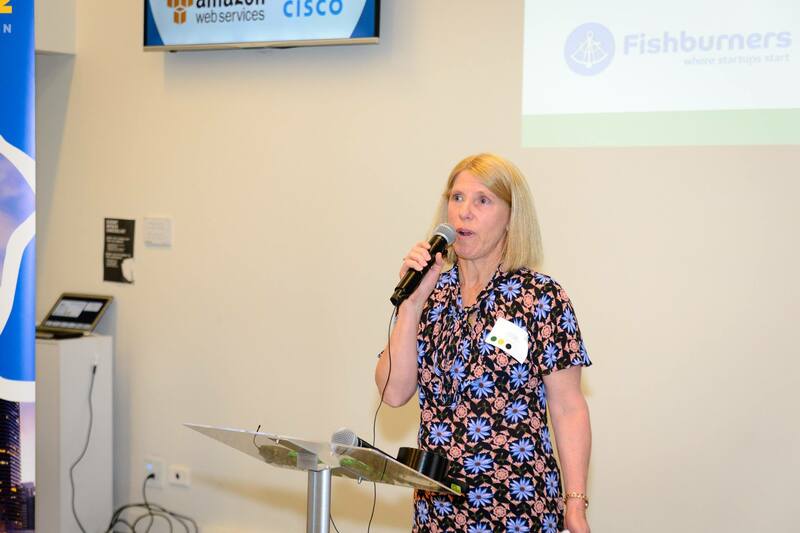 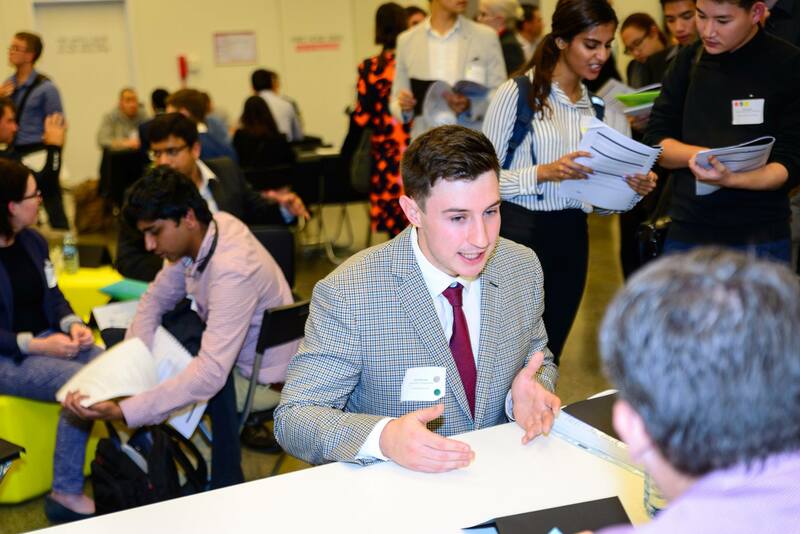 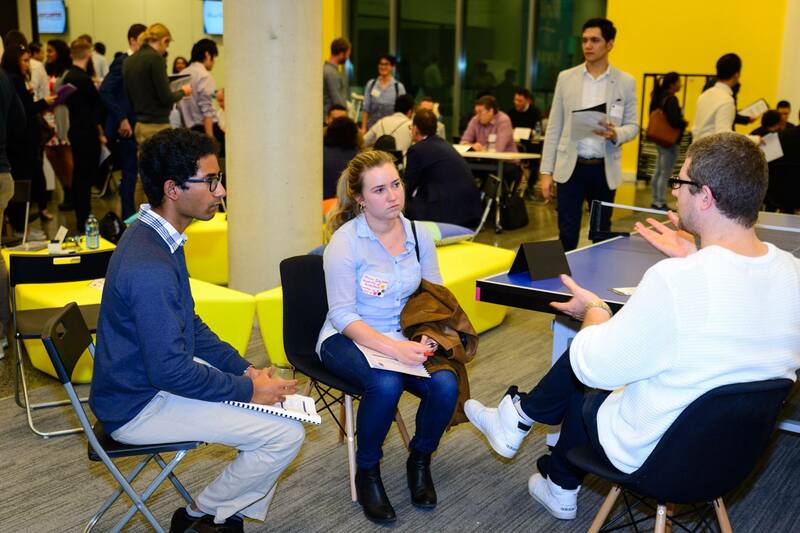 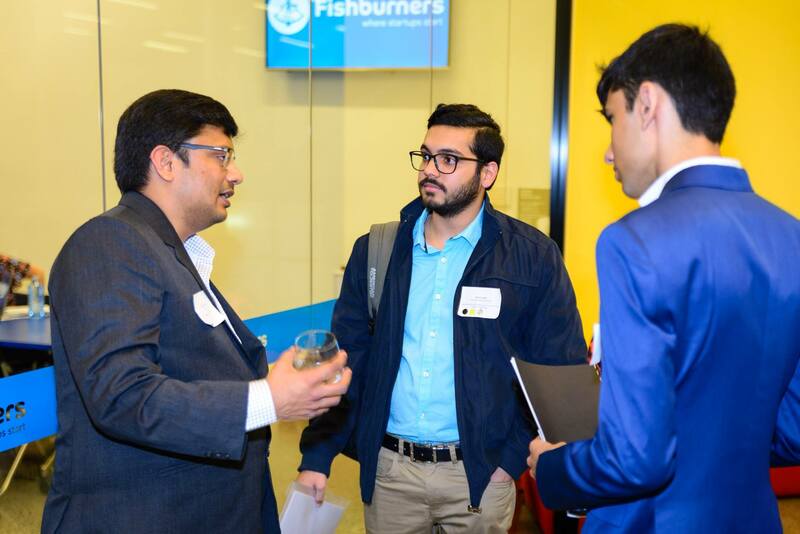 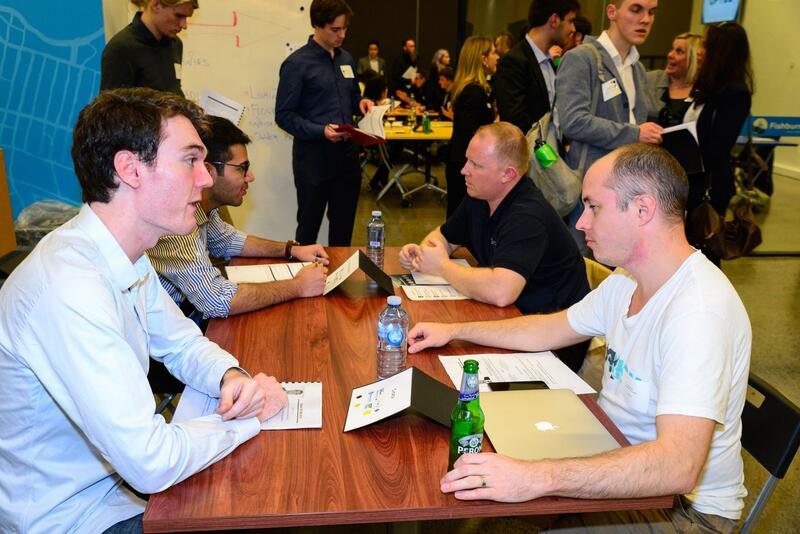 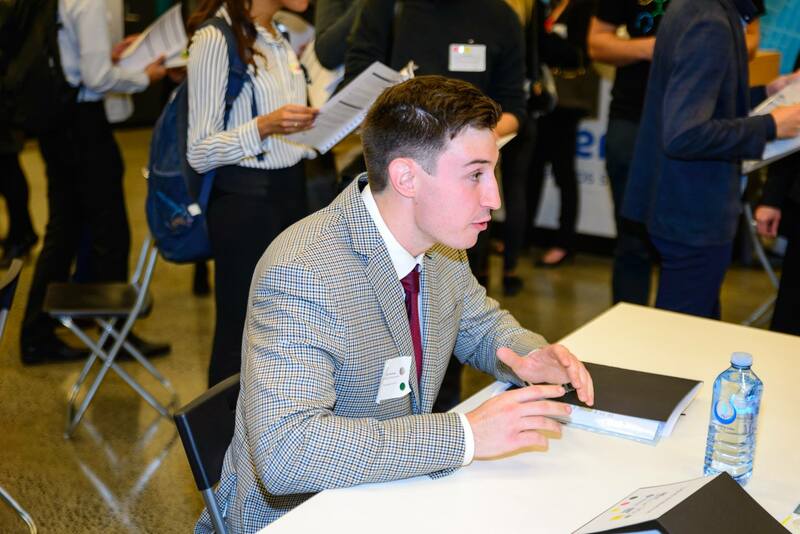 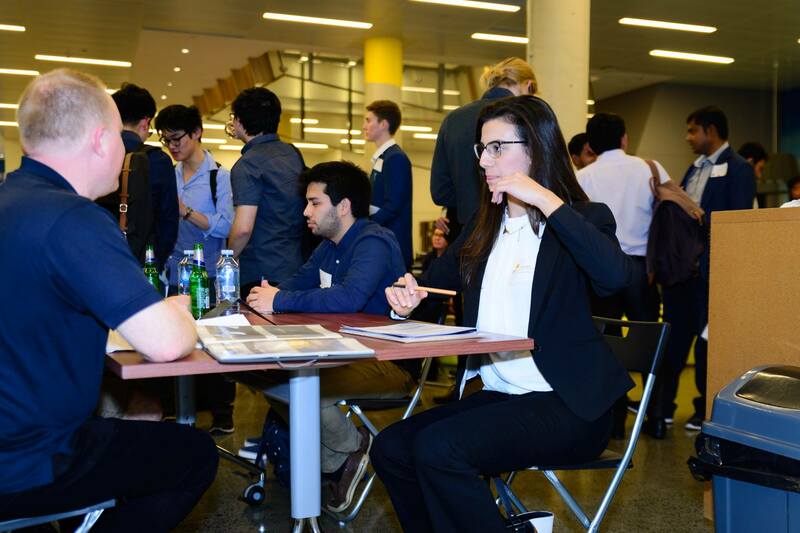 30 businesses, 100 ambitious students, six generous mentors and one polished pitch doctor all converged on innovation hub, The Capital for two hours of networking frenzy. 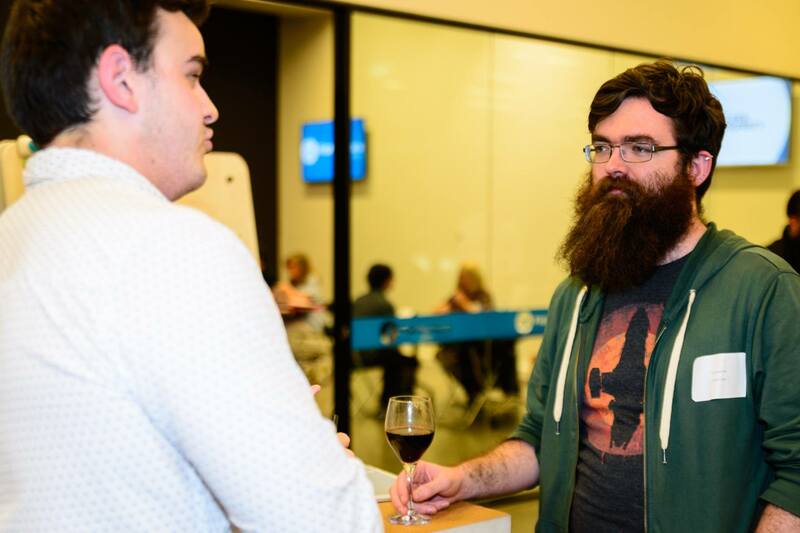 The good news stories are already starting to roll in. 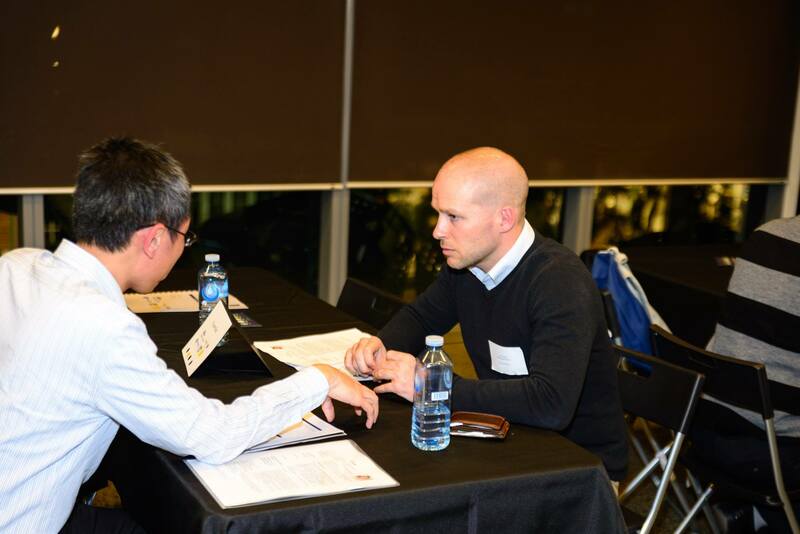 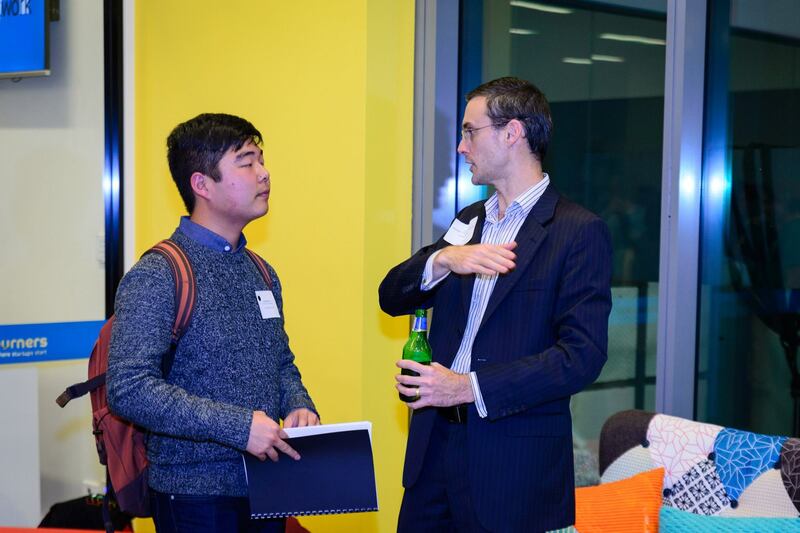 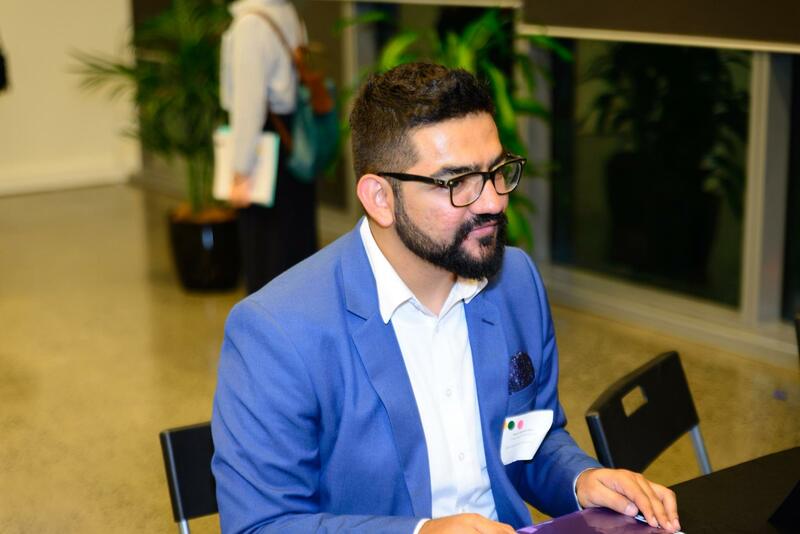 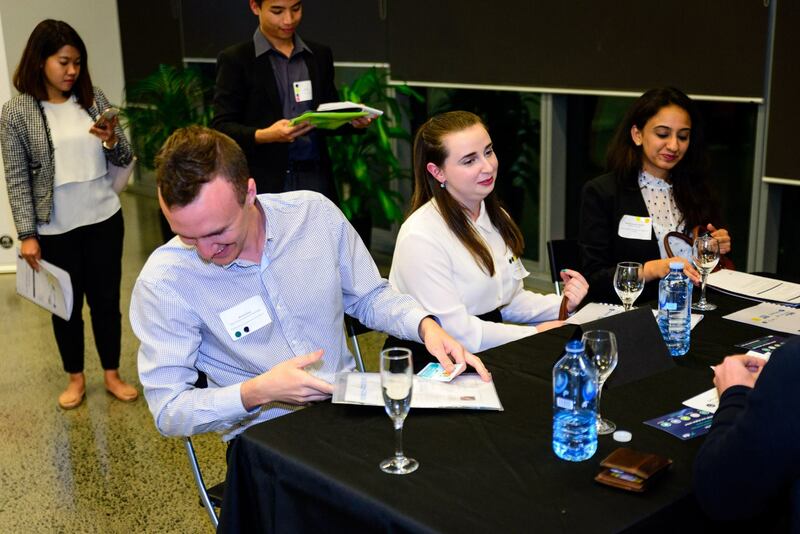 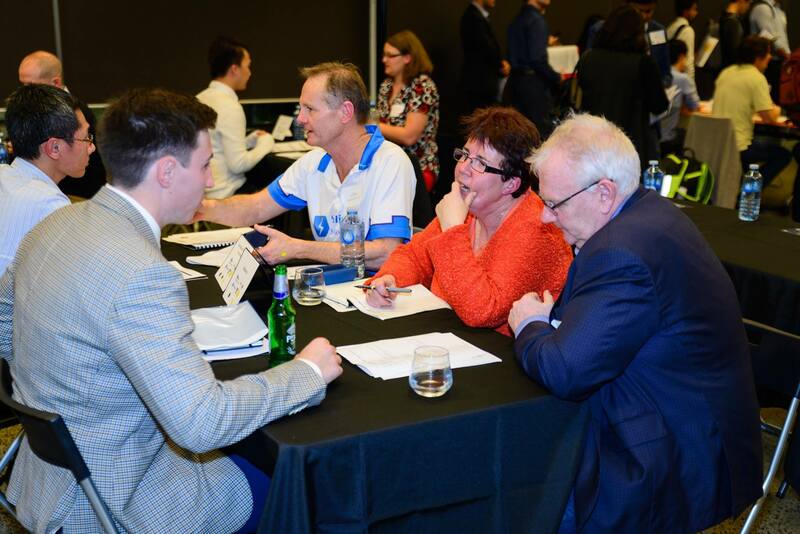 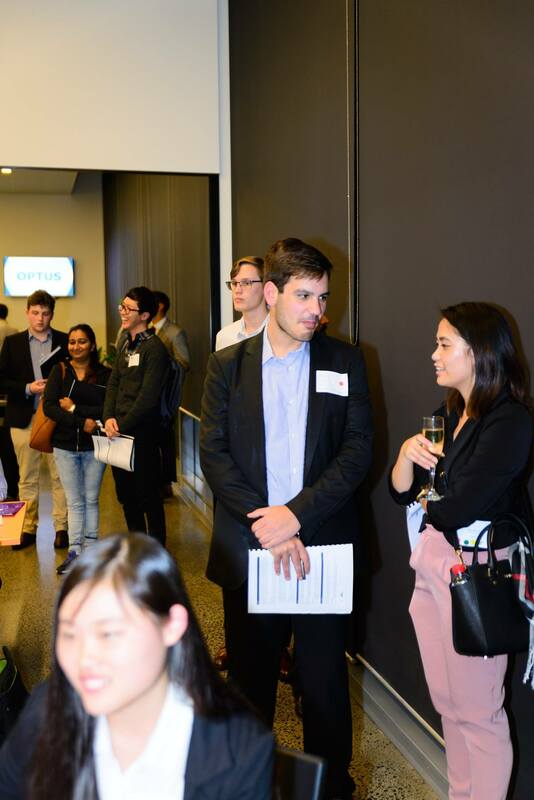 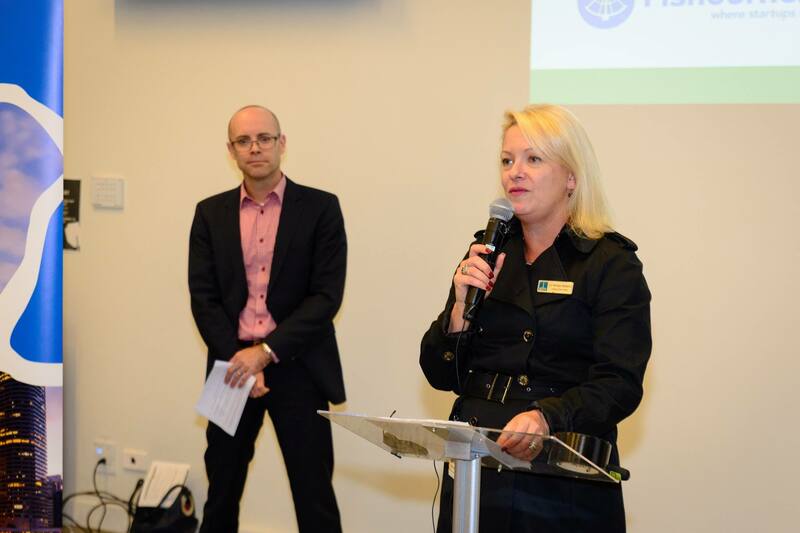 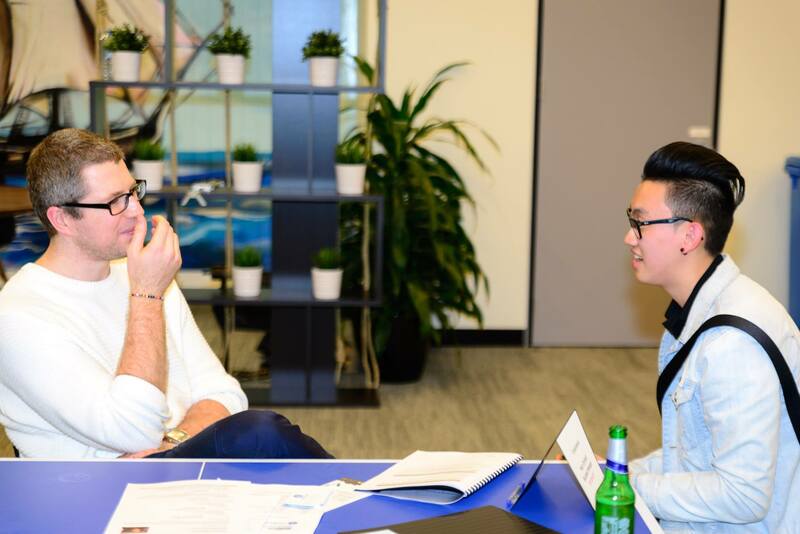 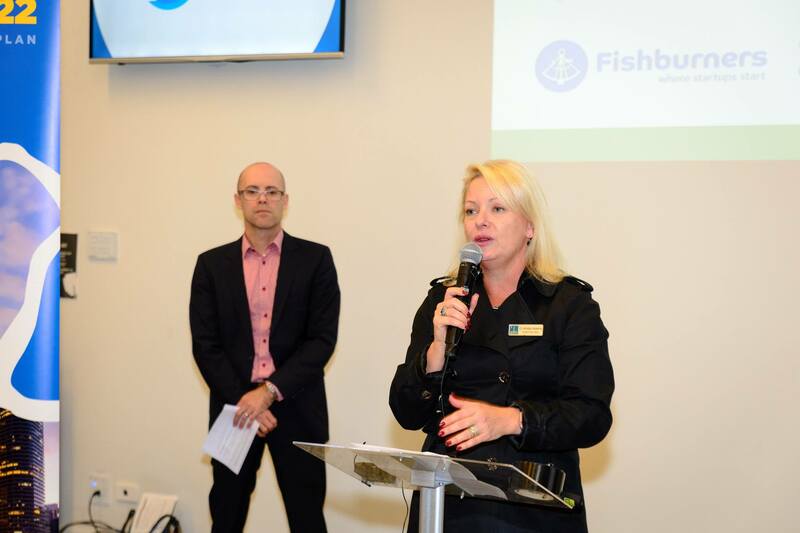 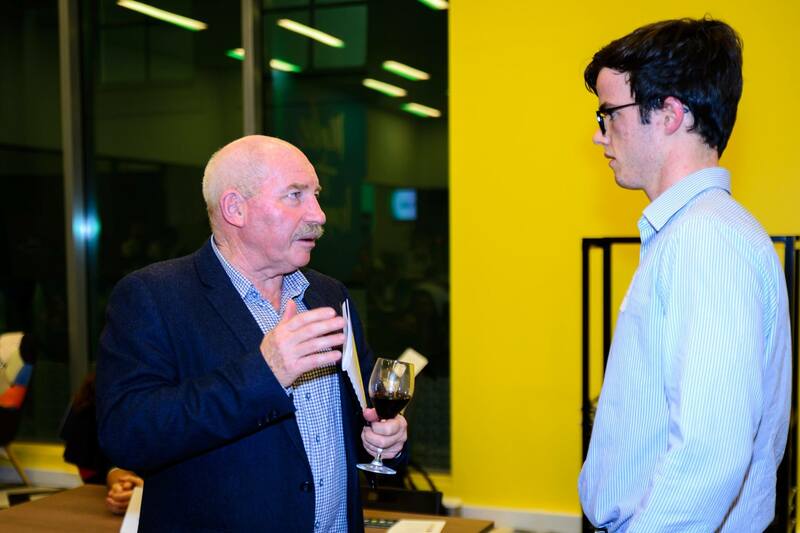 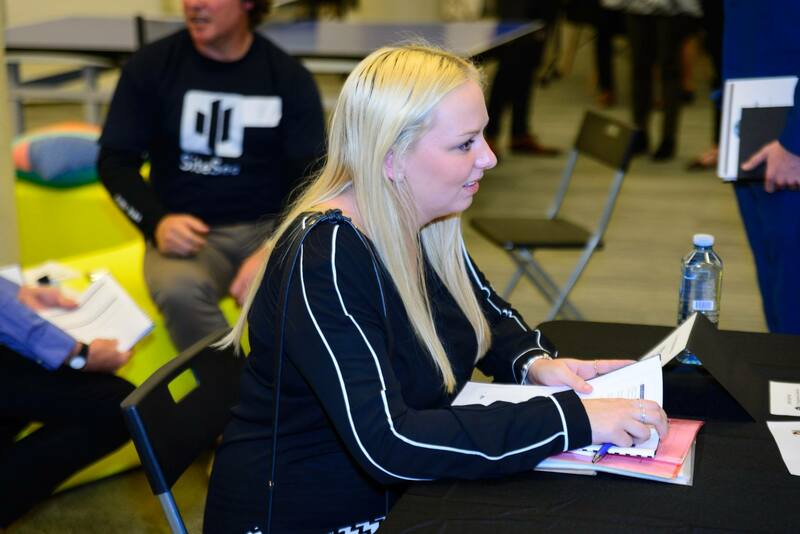 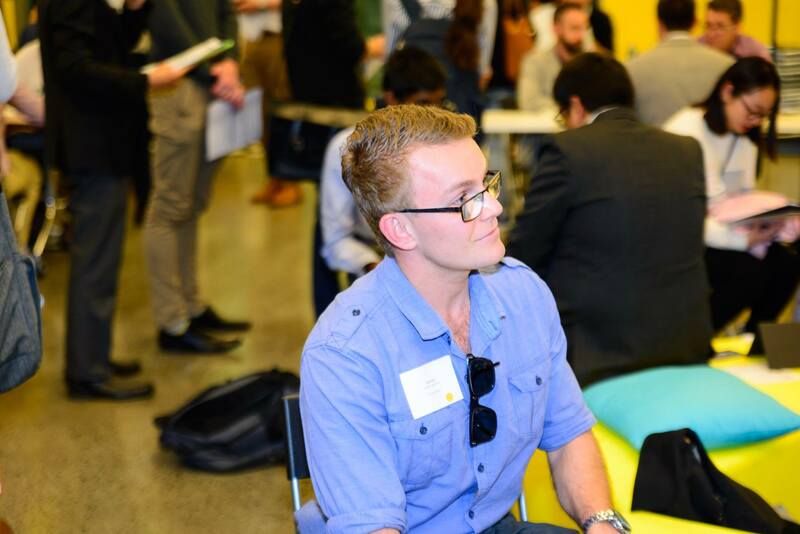 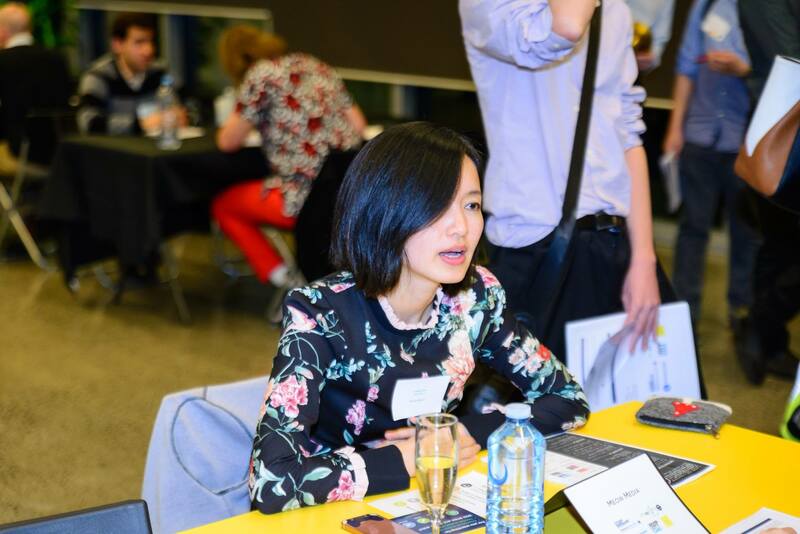 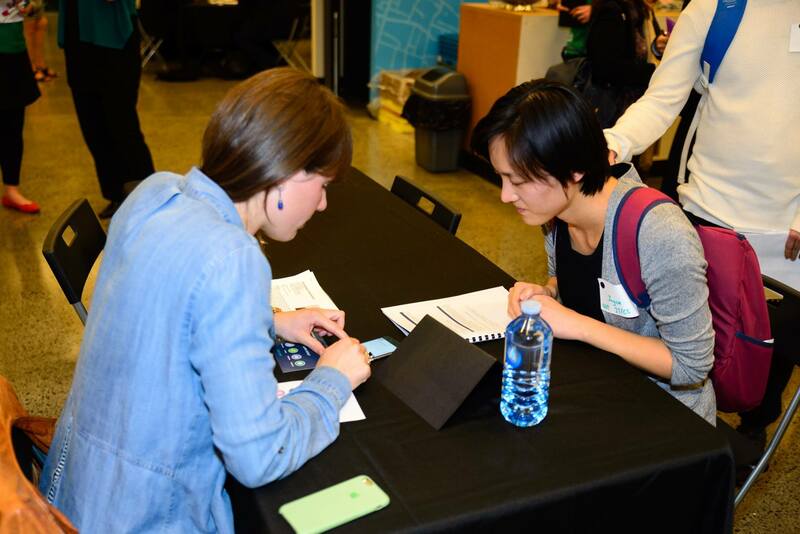 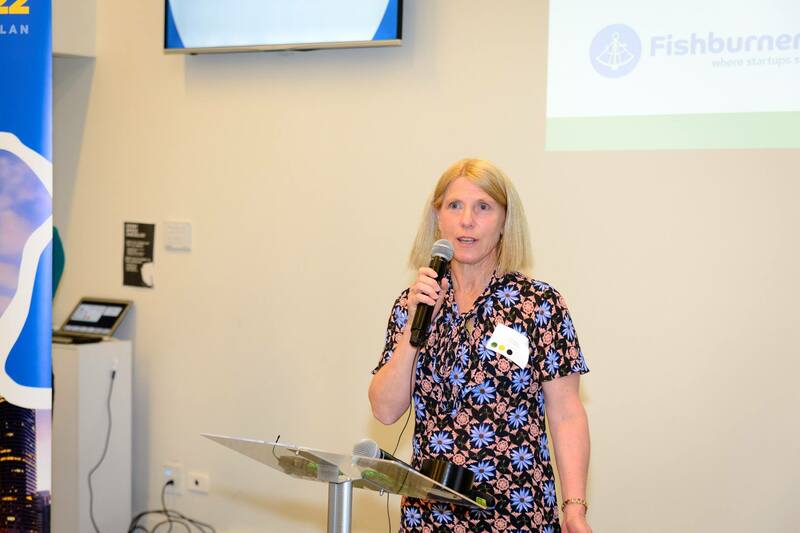 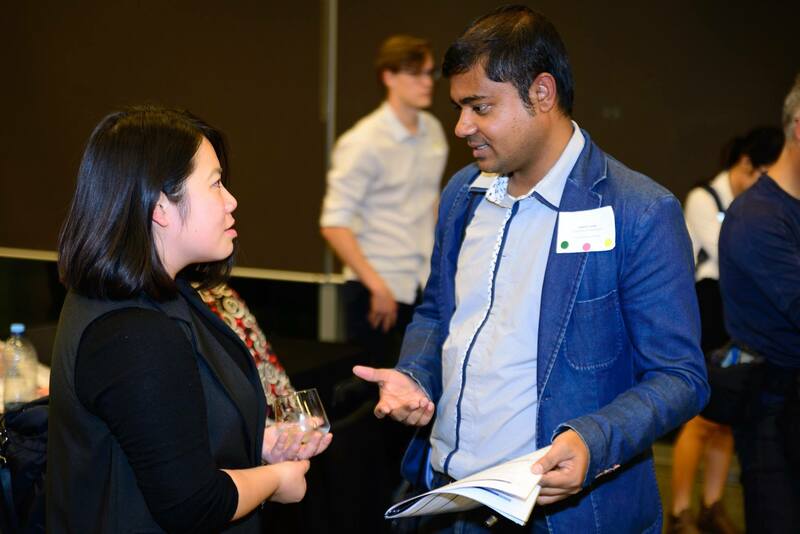 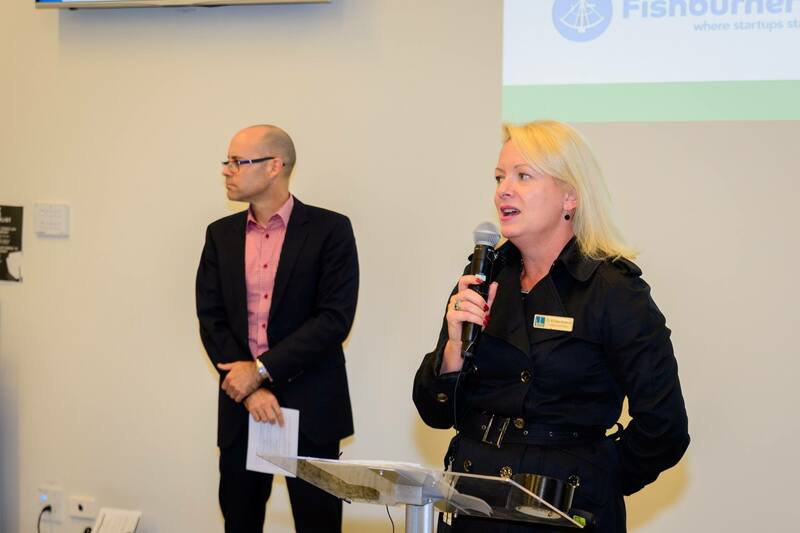 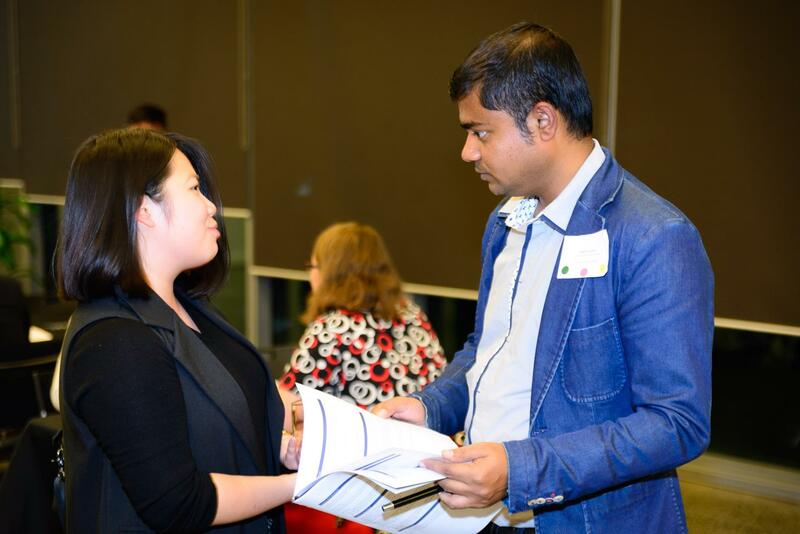 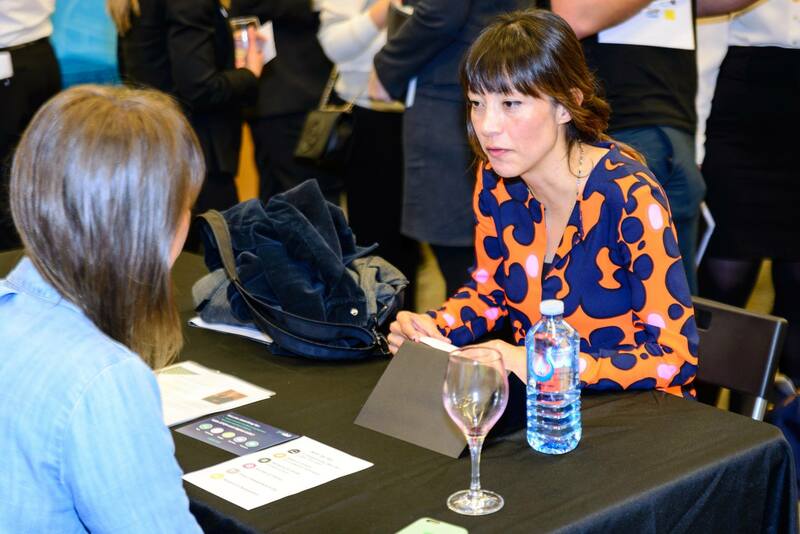 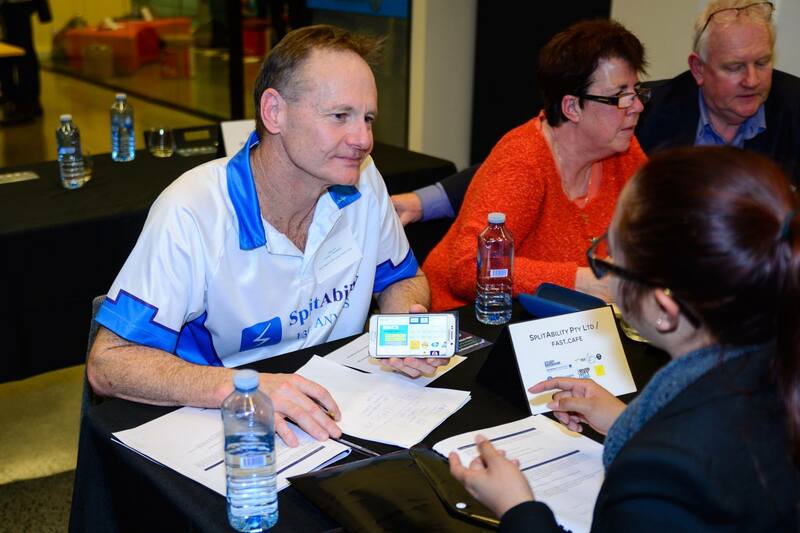 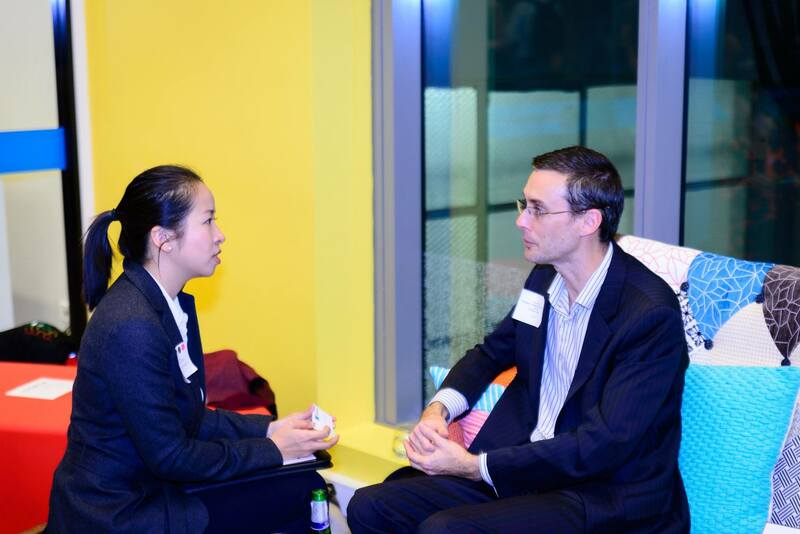 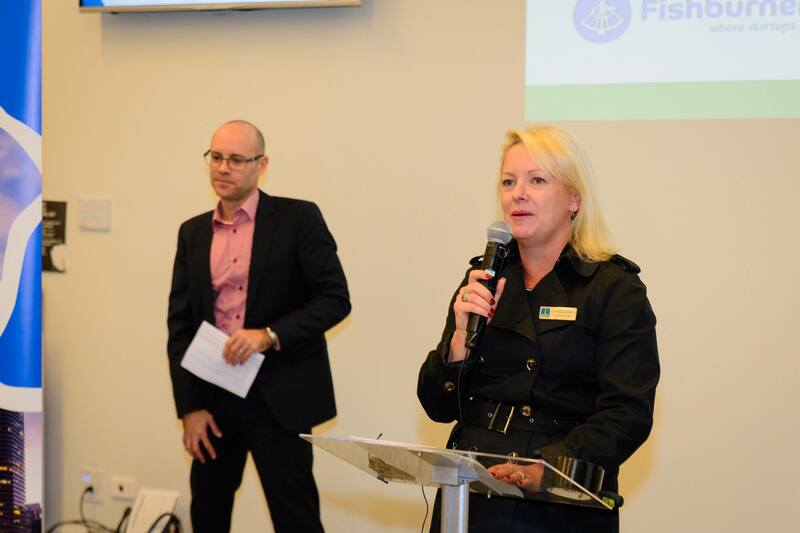 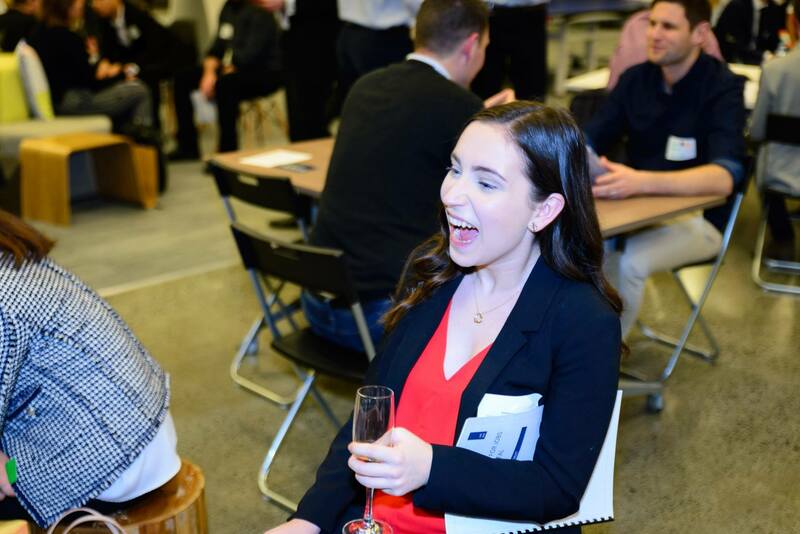 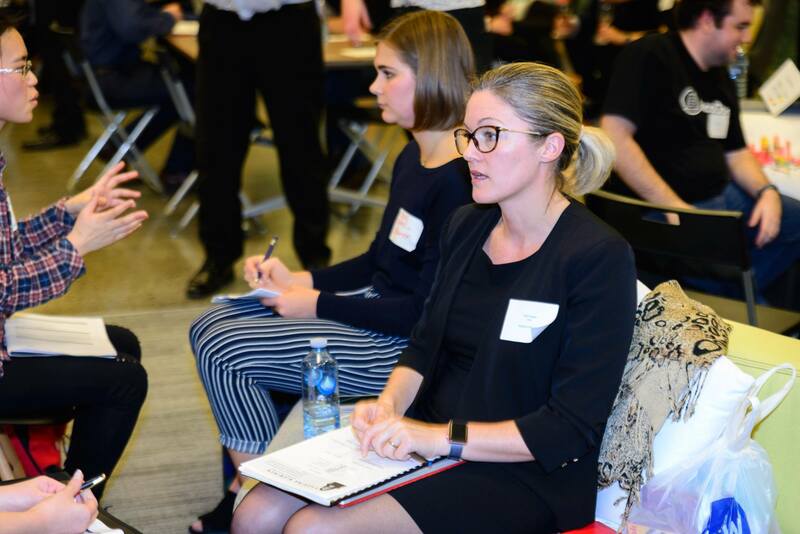 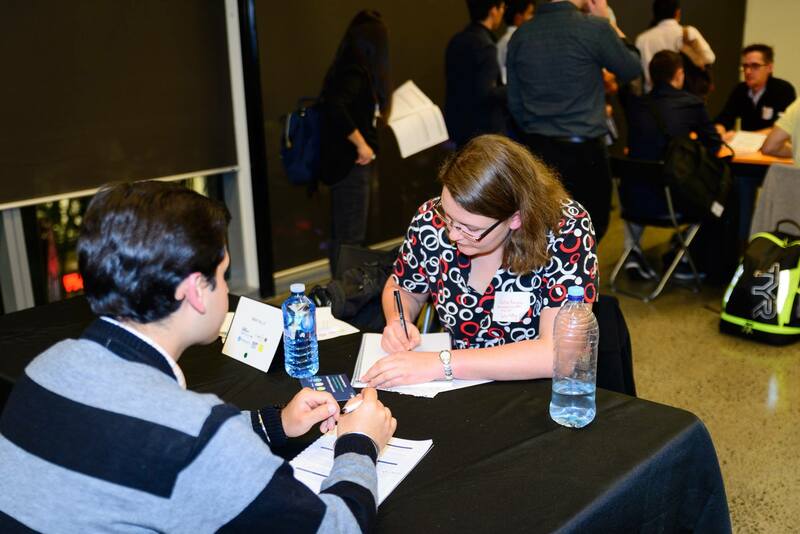 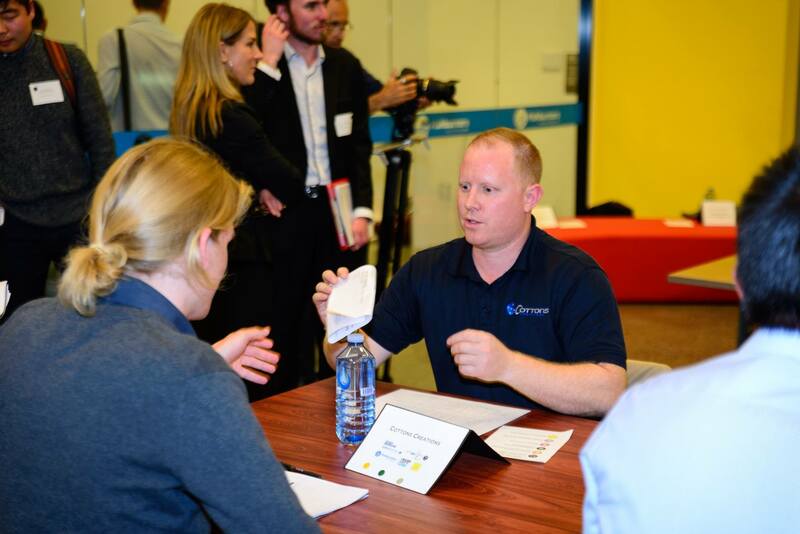 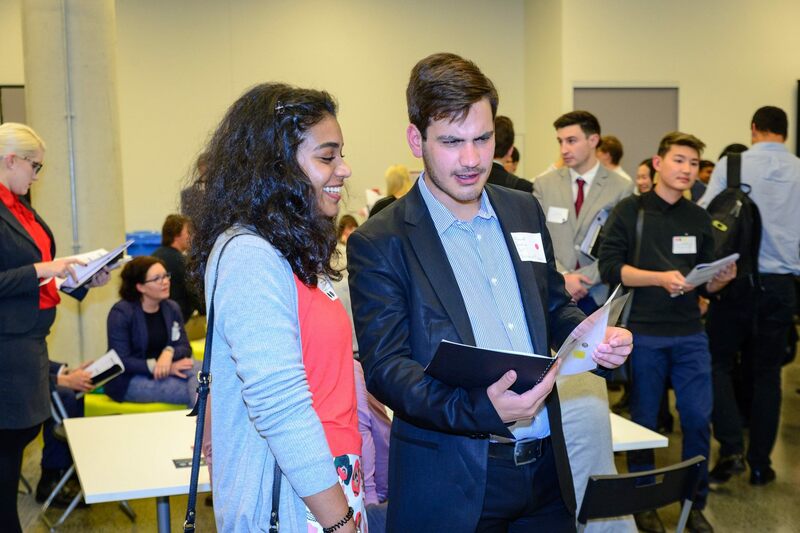 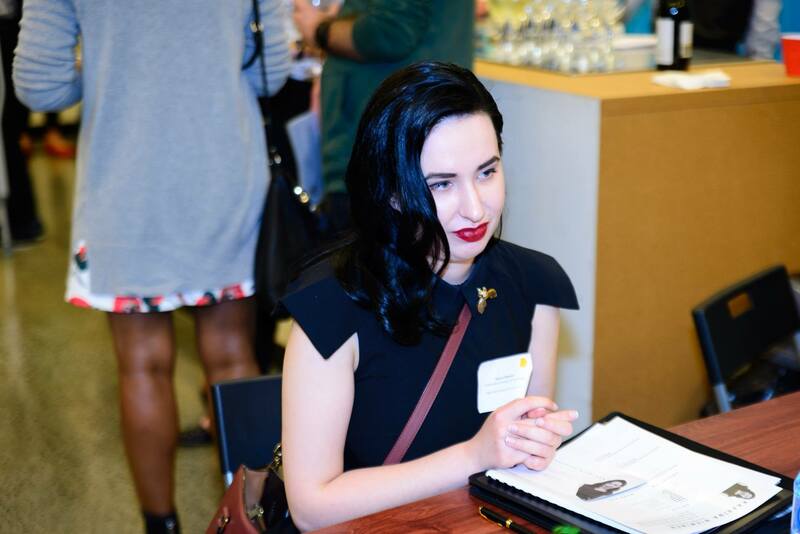 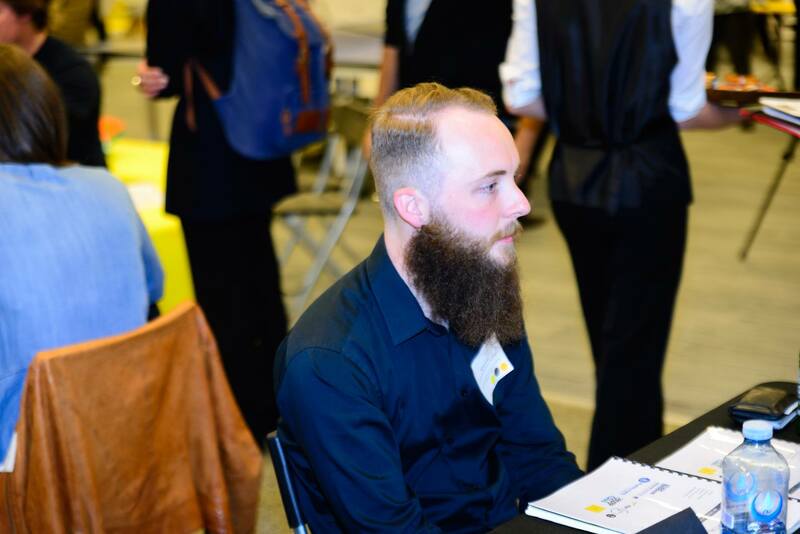 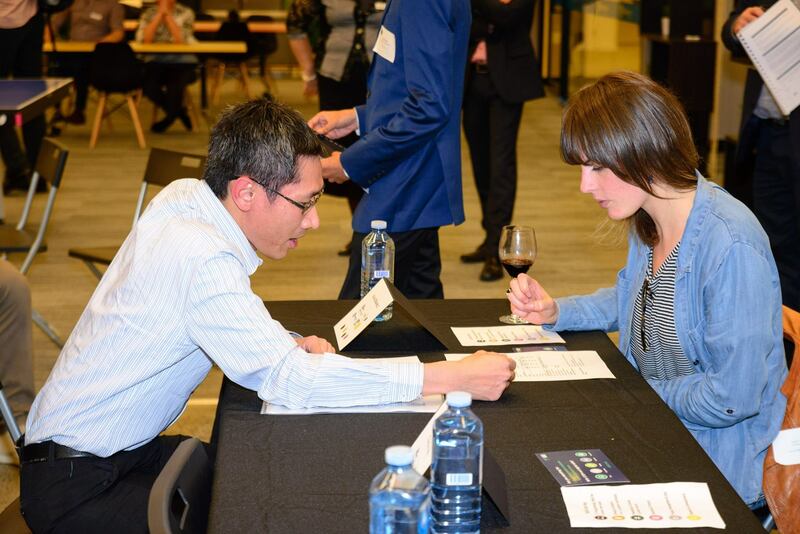 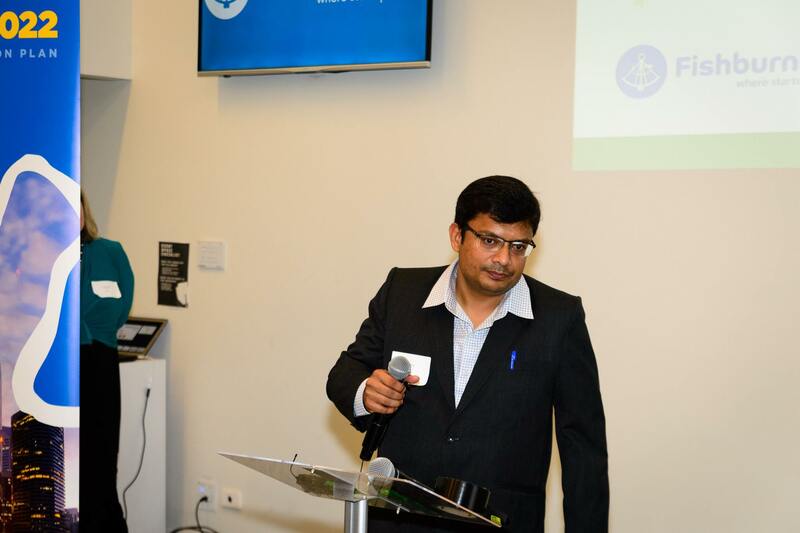 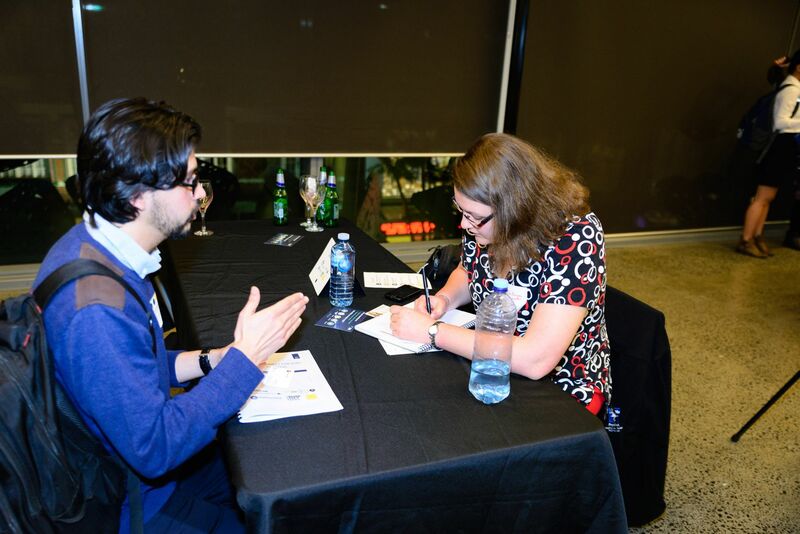 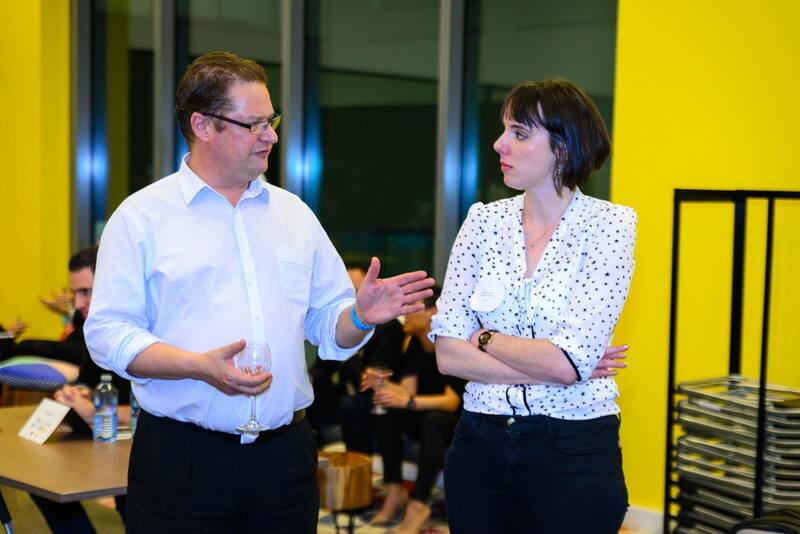 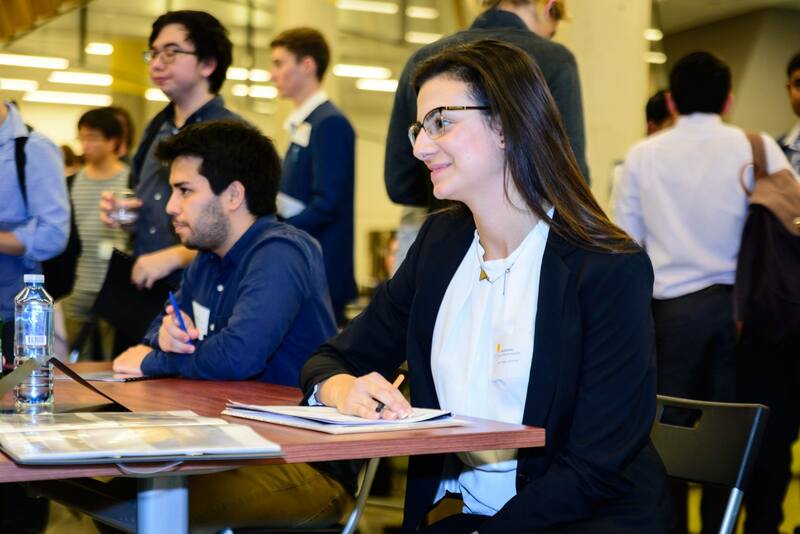 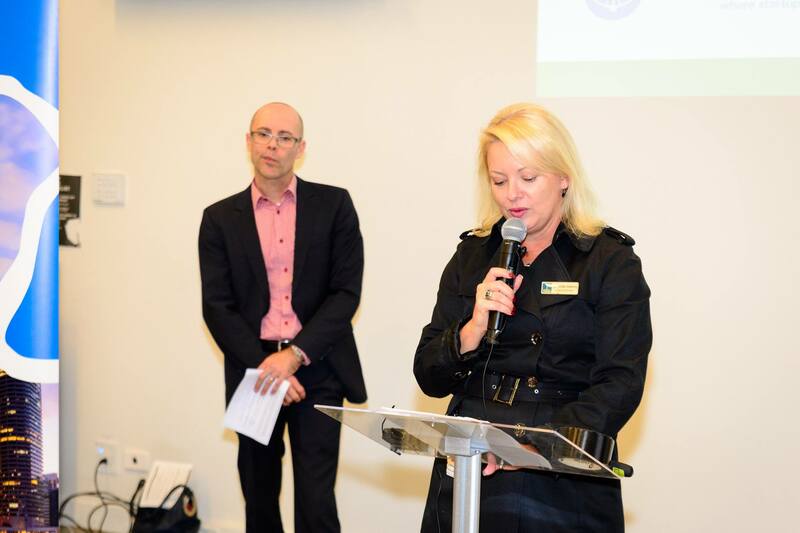 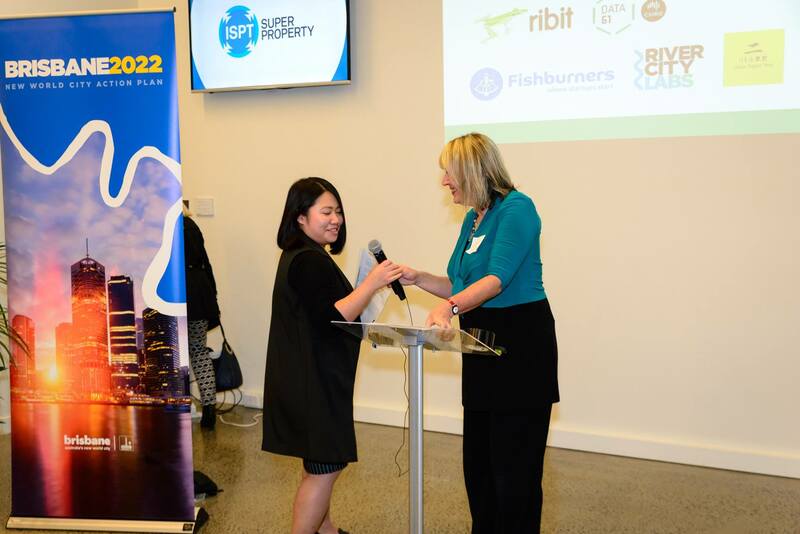 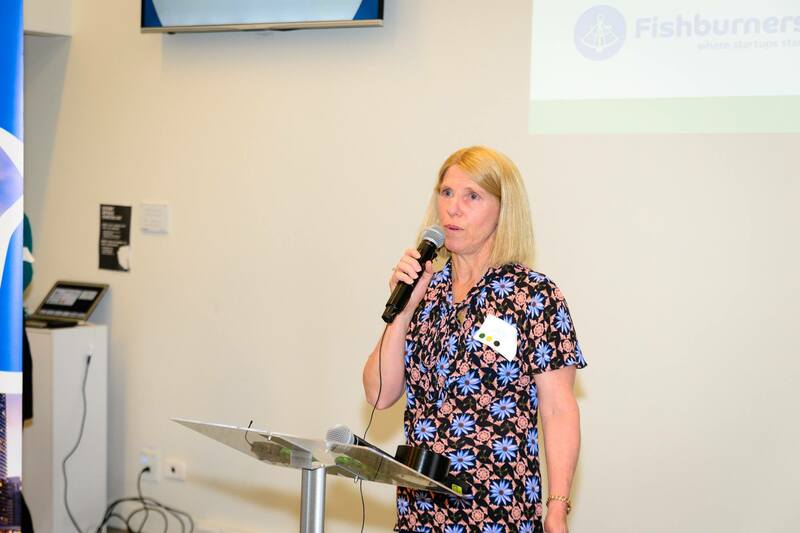 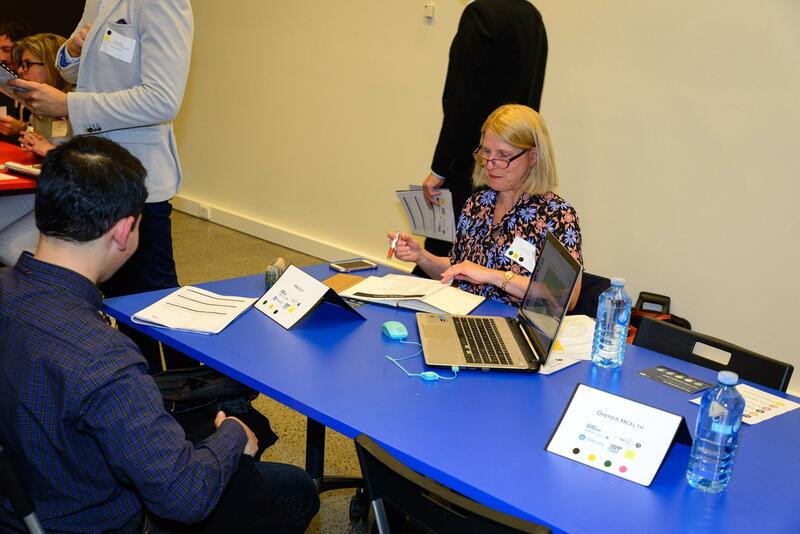 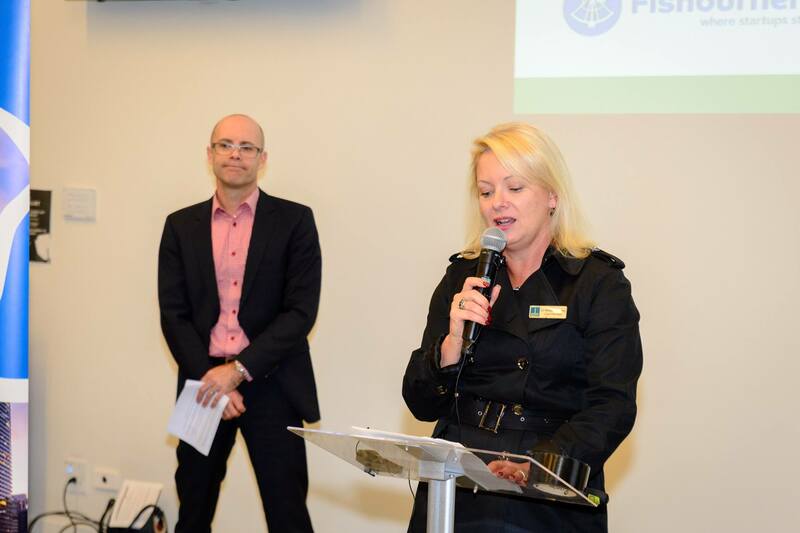 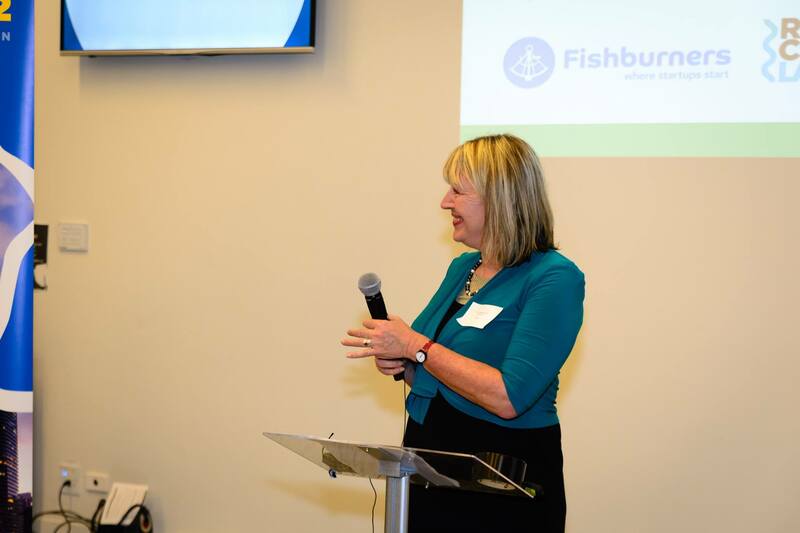 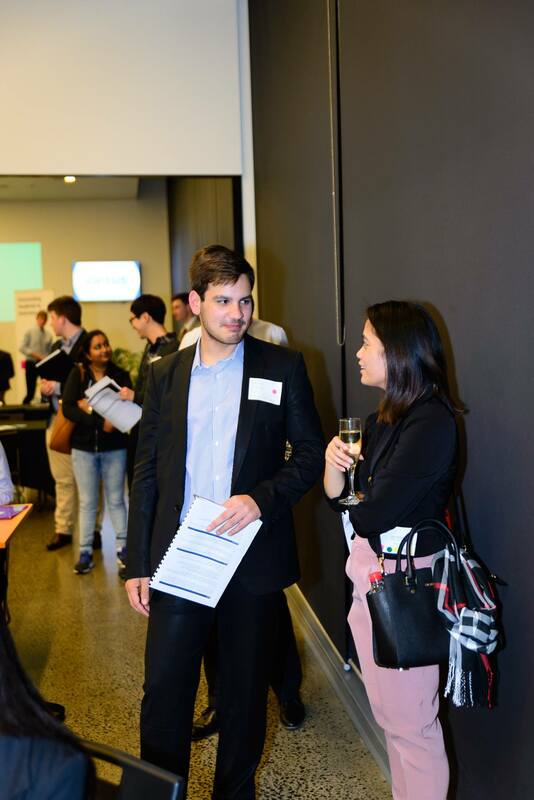 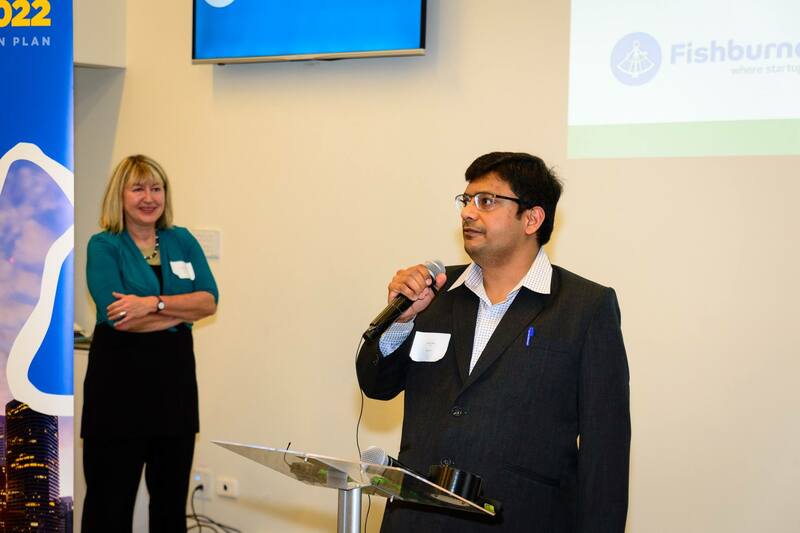 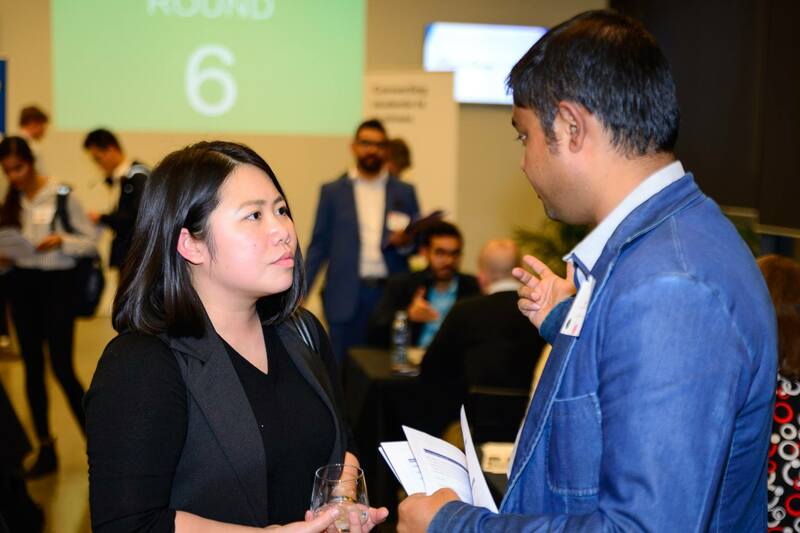 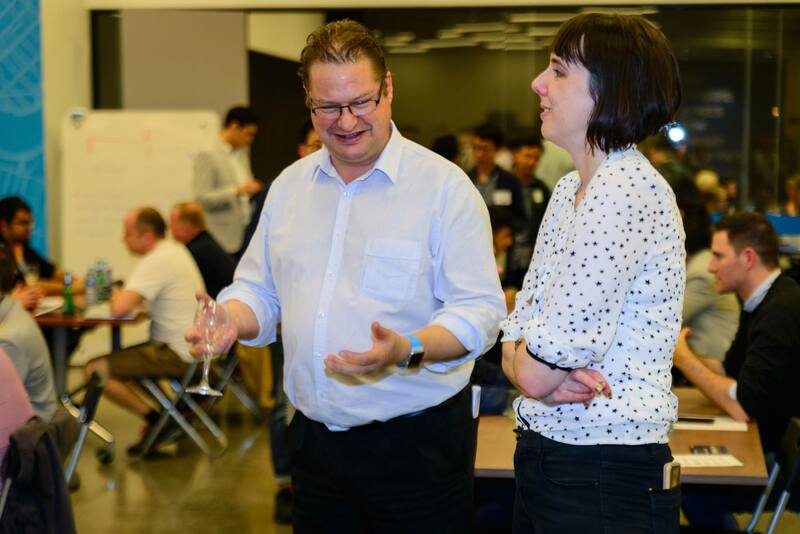 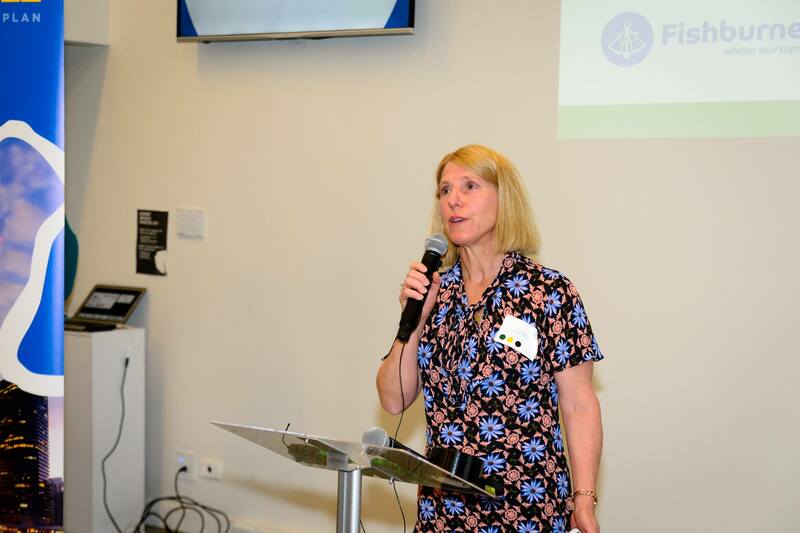 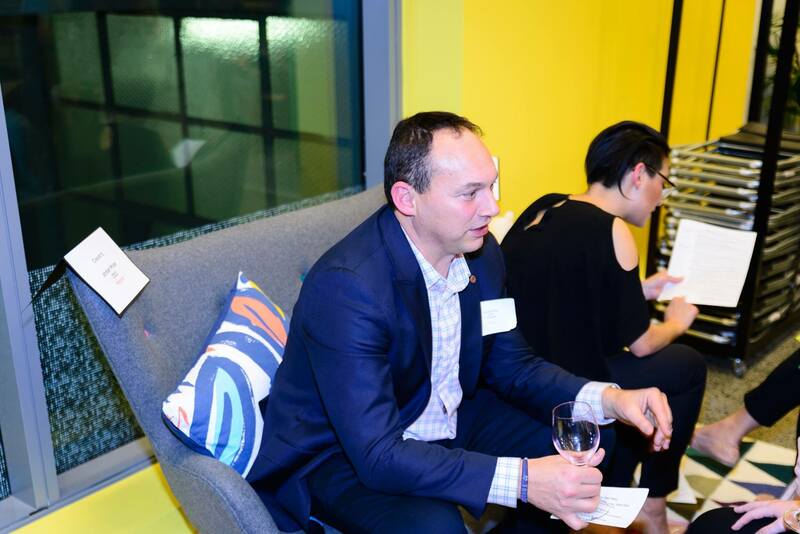 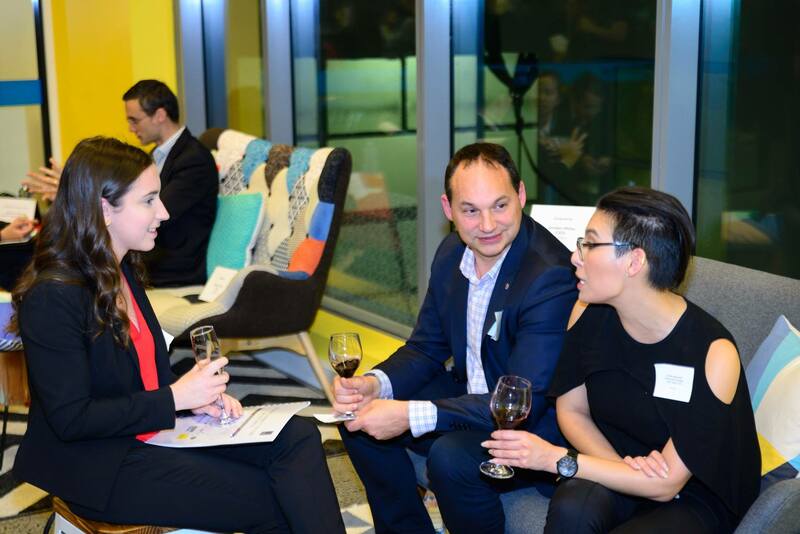 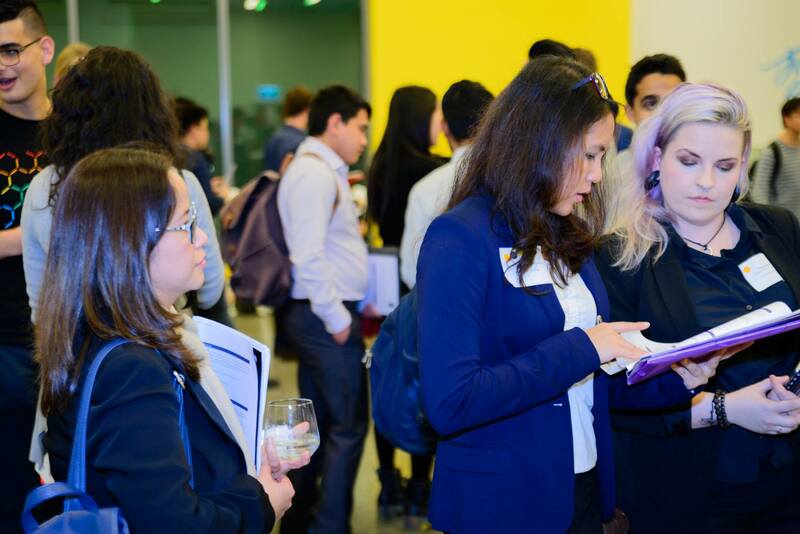 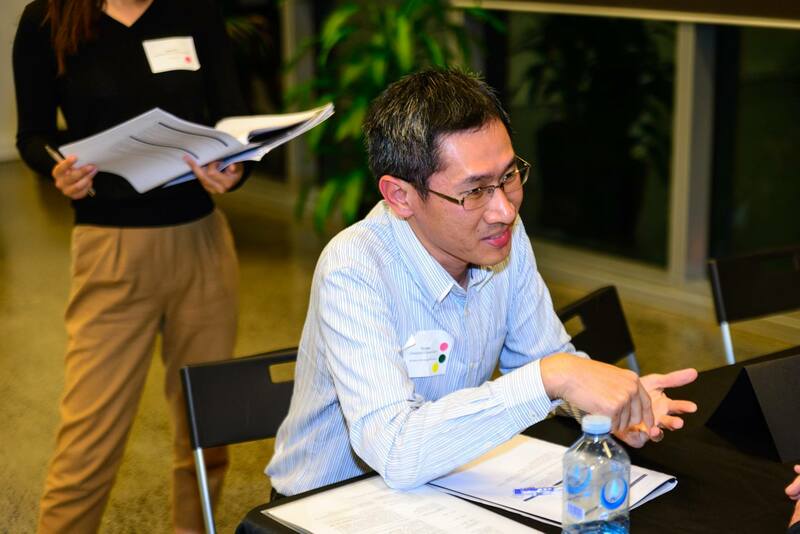 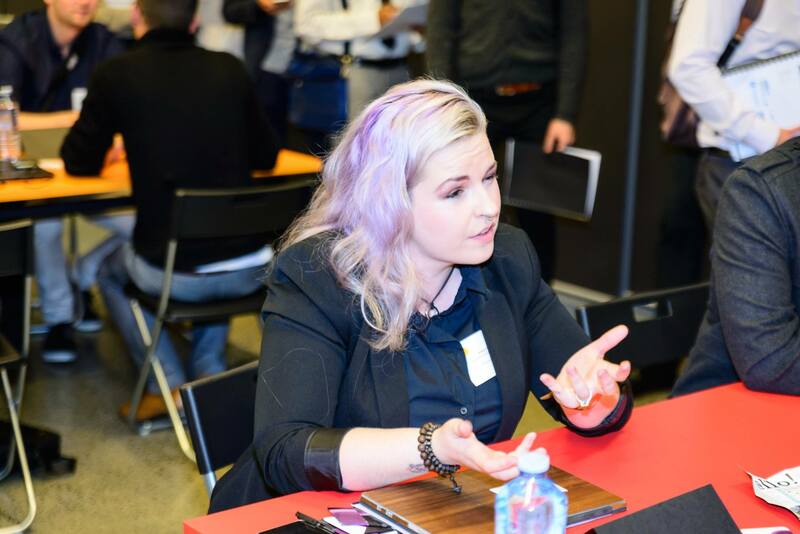 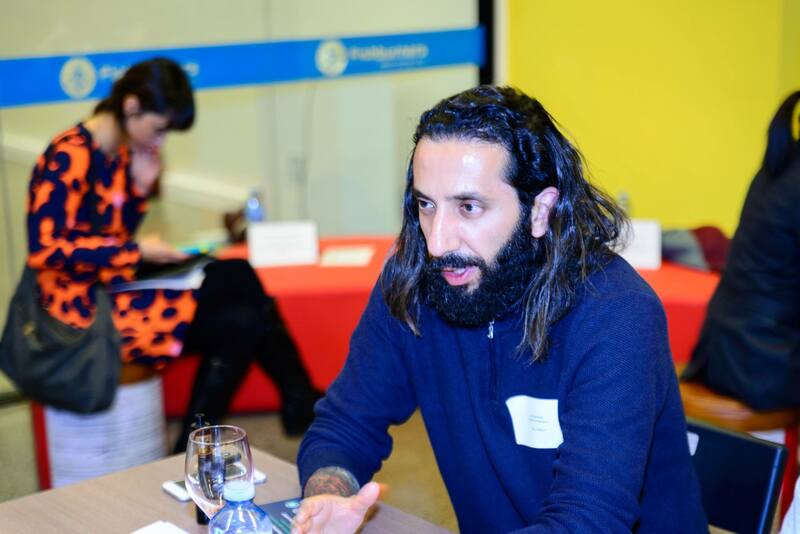 In fact, we even had one of our former Ribit students, Stephanie, who participated in the 2016 Brisbane networking event, attend as an interviewer! 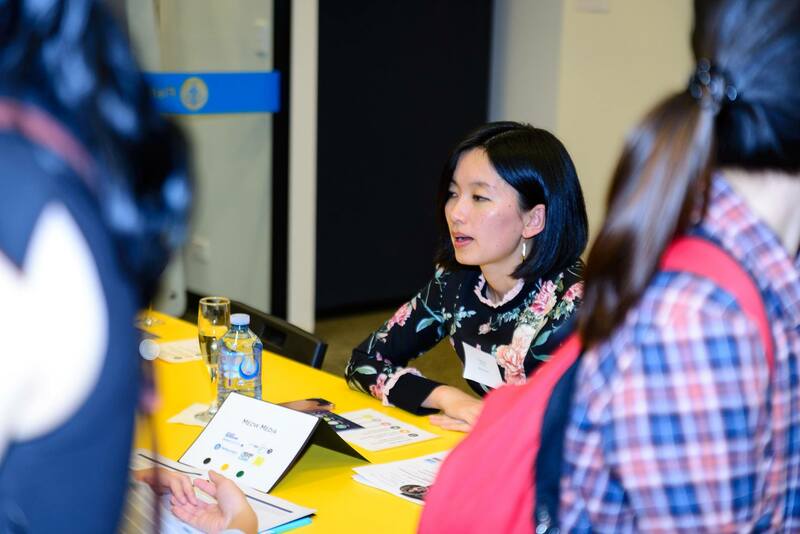 For the past year she has worked as a Content Producer for startup, Writally, and is now responsible for recruiting the next intern. 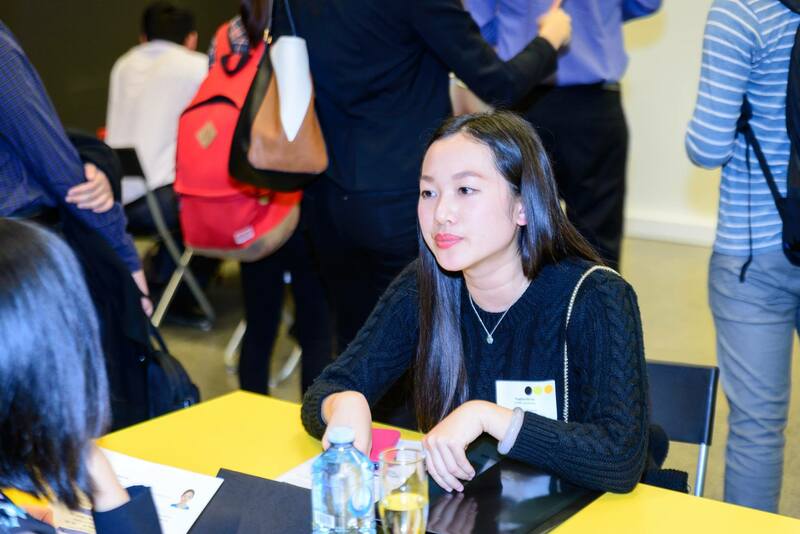 Around half the students have already had further interviews, and one in five has already been offered a part-time, project and full-time role covering a gamut of skills including ICT, marketing, content development, web design, graphic design, finance and sales. 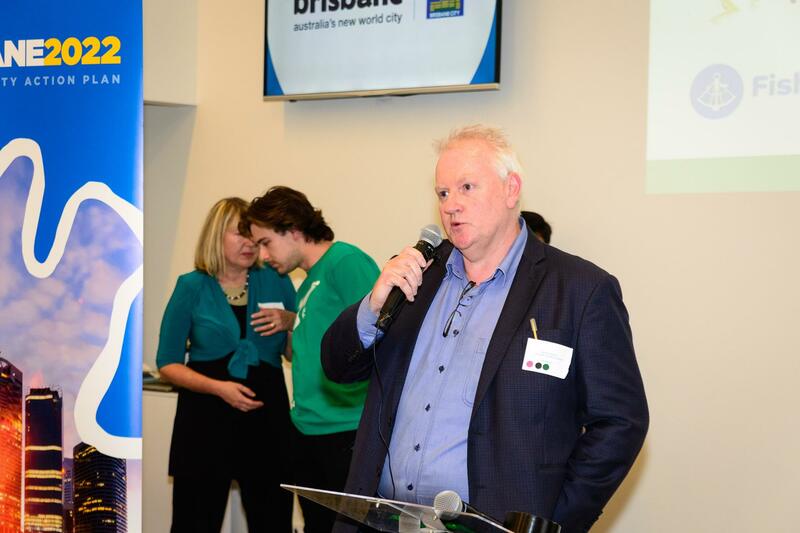 If you’re in Brisbane, it’s well worth checking out The Capital – it’s a seriously cool space and an interesting juxtaposition of old meets new with design styles. 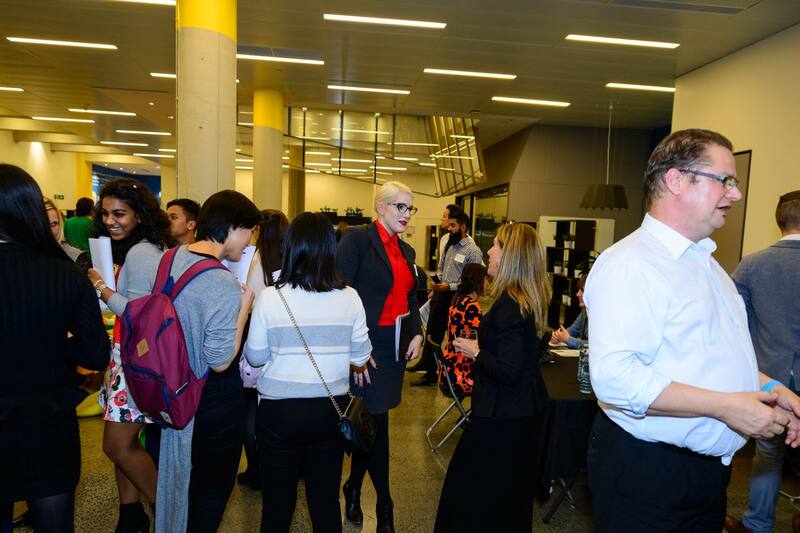 Hidden behind the cavernous Gothic foyer of the former Regent Cinema, the facade is festooned with hundreds of metal butterflies. 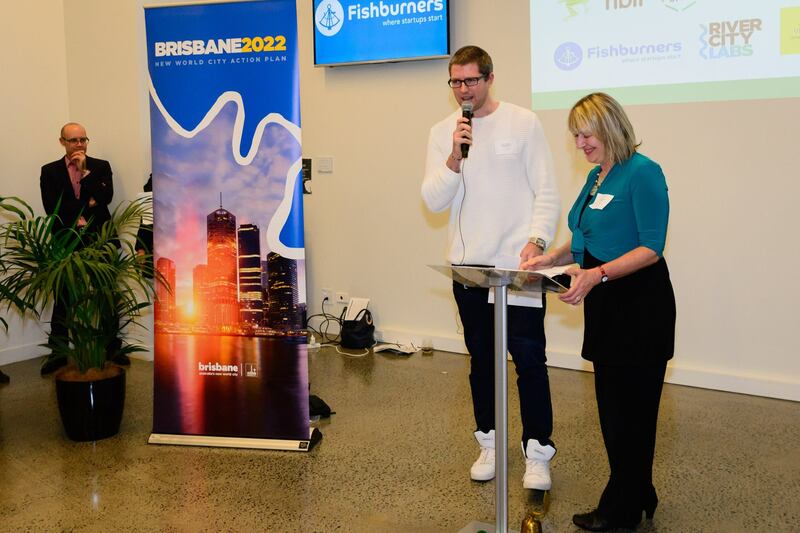 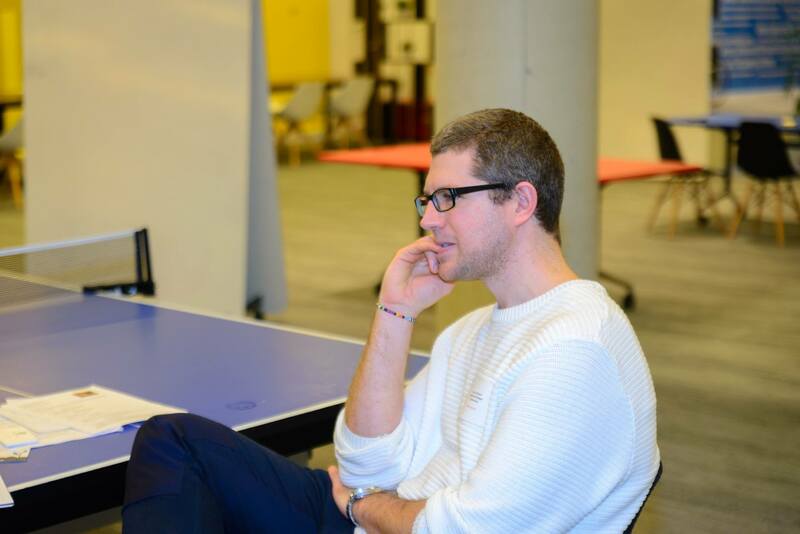 Inside is an airy, bright space which some very interesting start-ups and scale-ups which are tenants of Fishburners Brisbane and Little Tokyo Two. 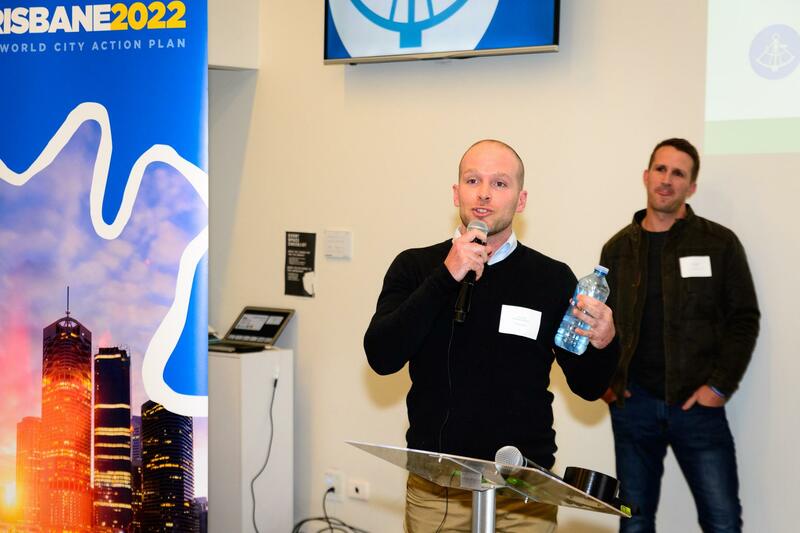 Such a great backdrop and atmosphere that we’re pumped to do it all again soon. 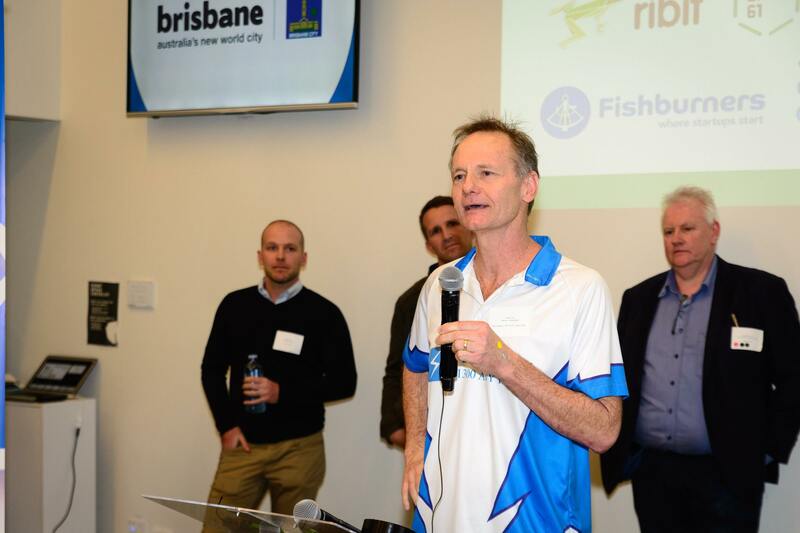 We’re already looking forward to announcing the next Brisbane event!